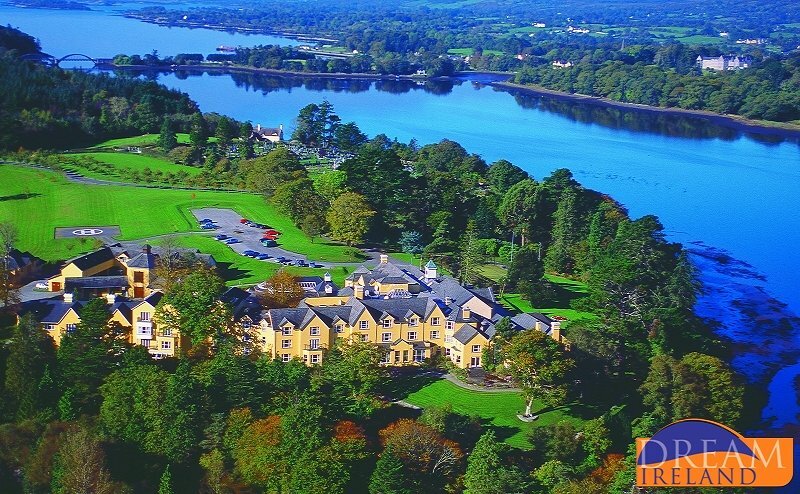 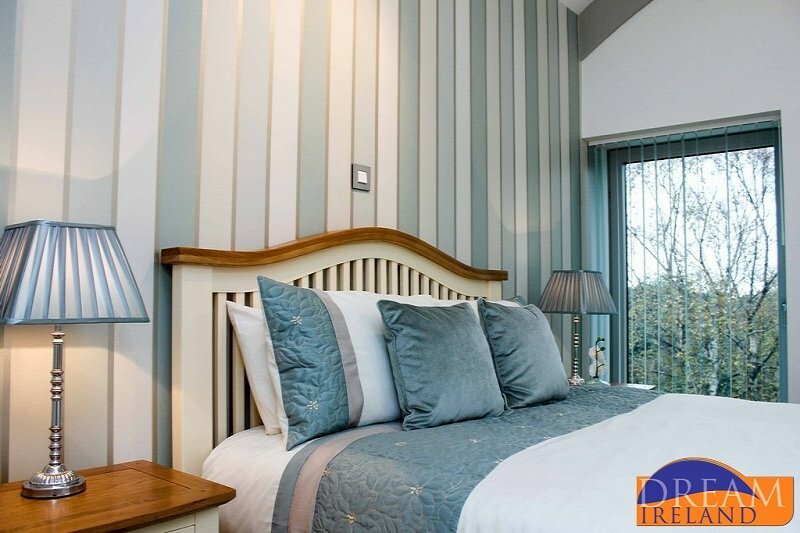 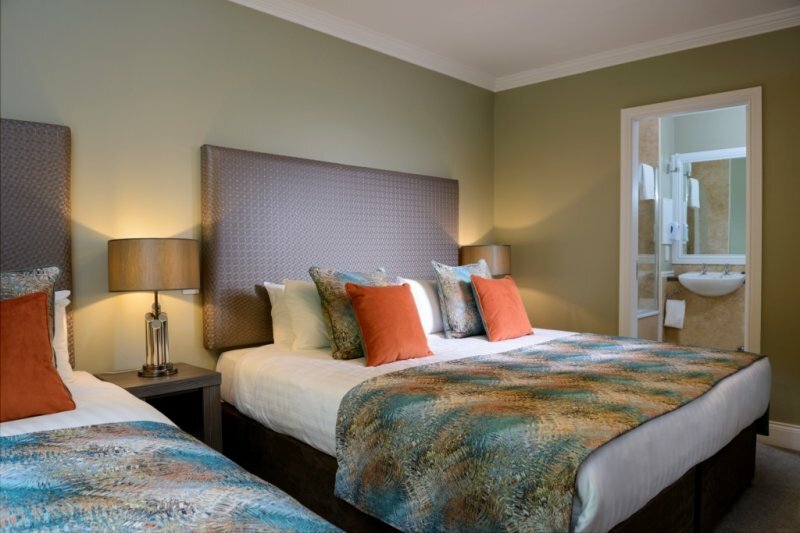 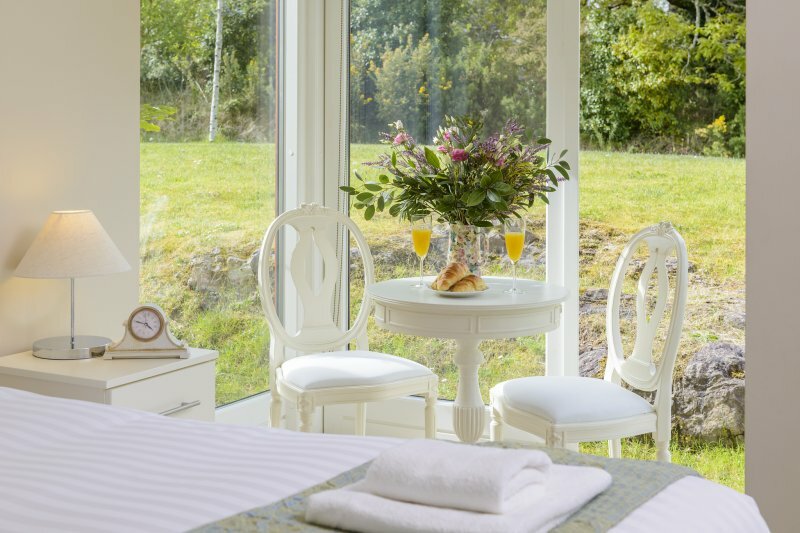 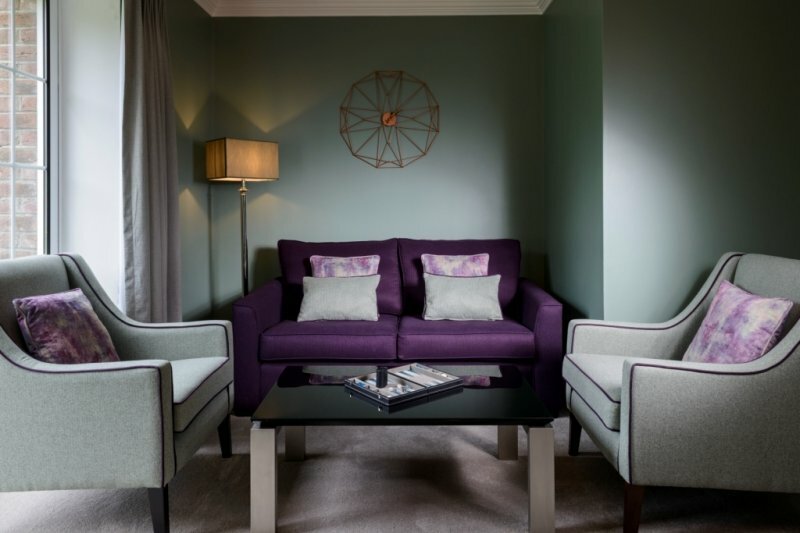 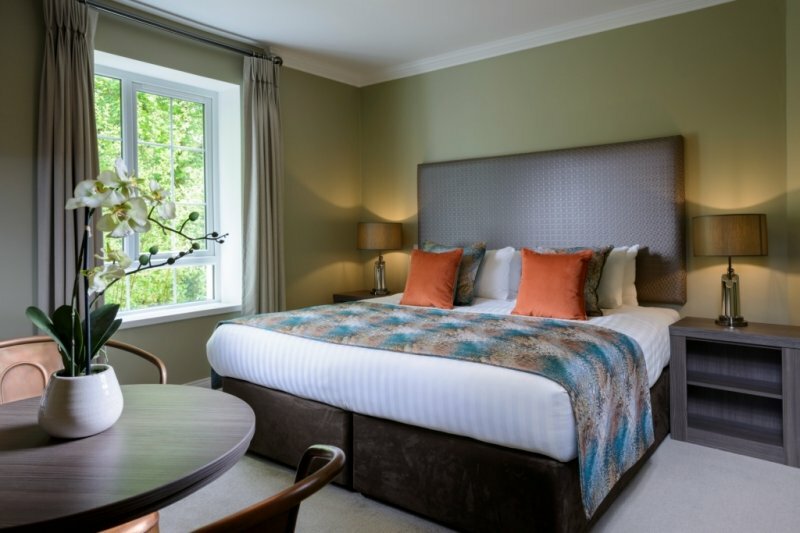 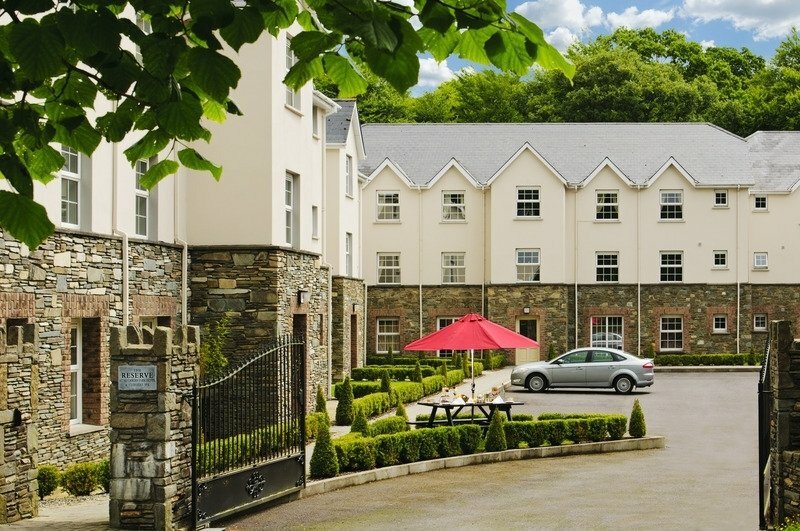 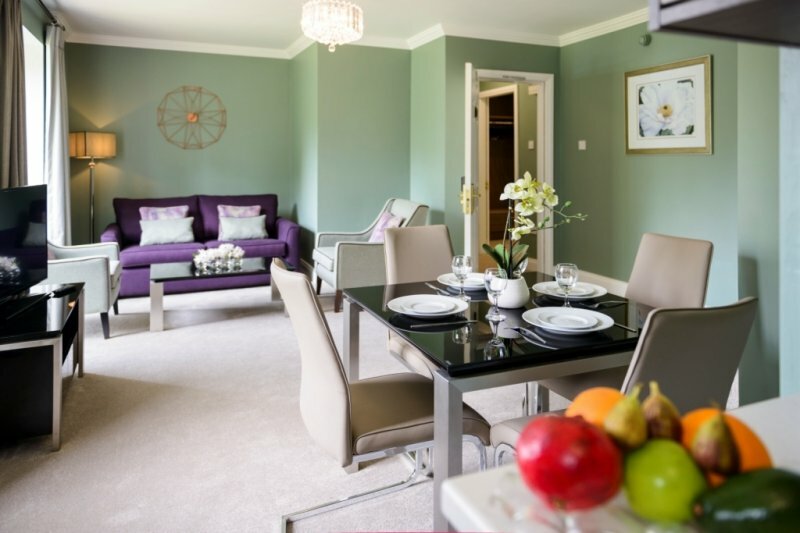 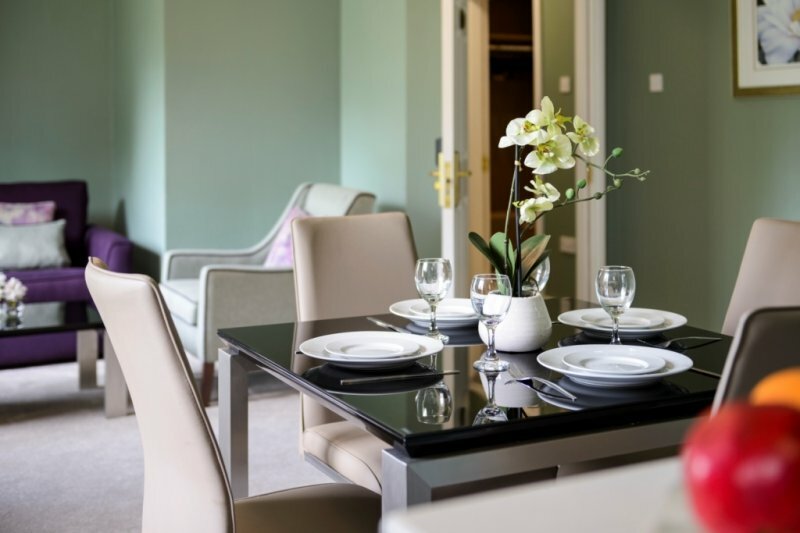 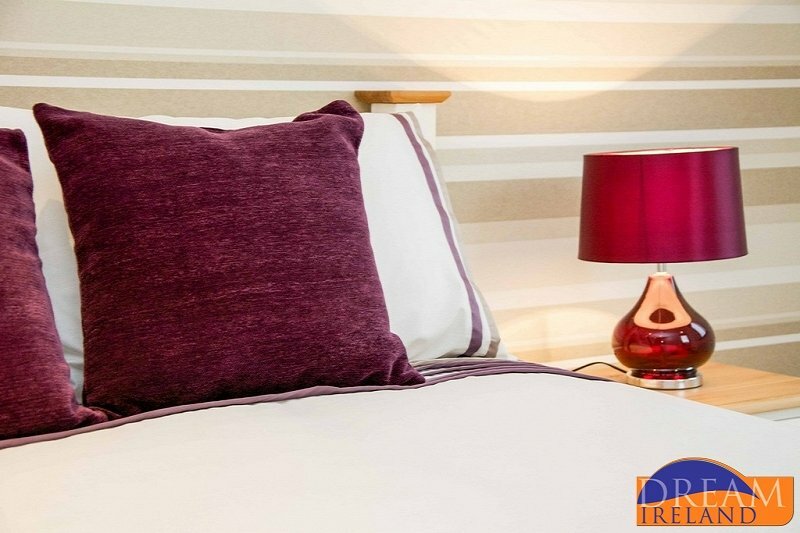 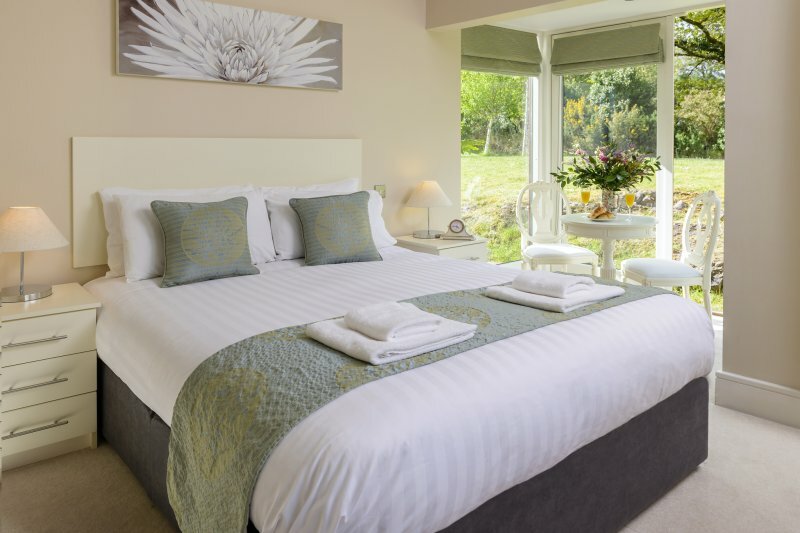 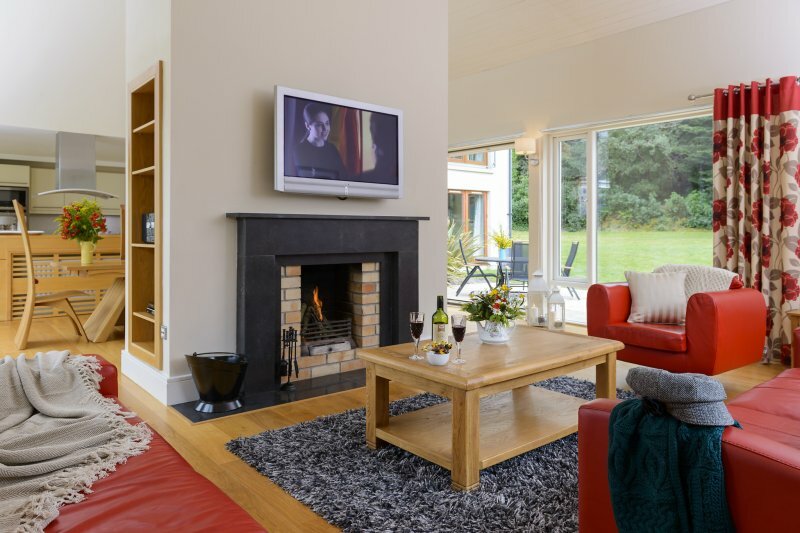 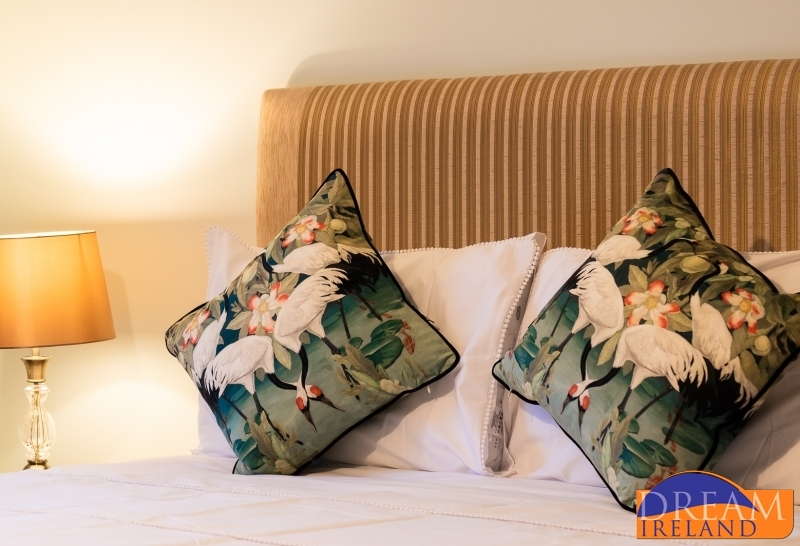 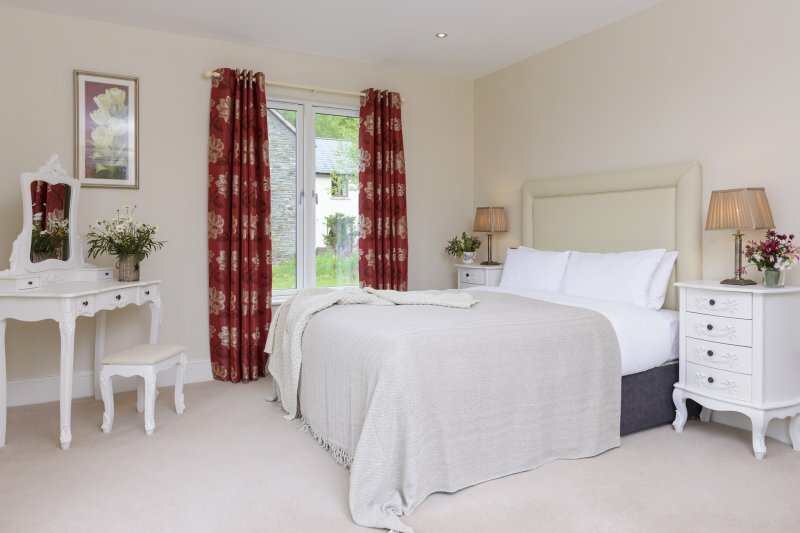 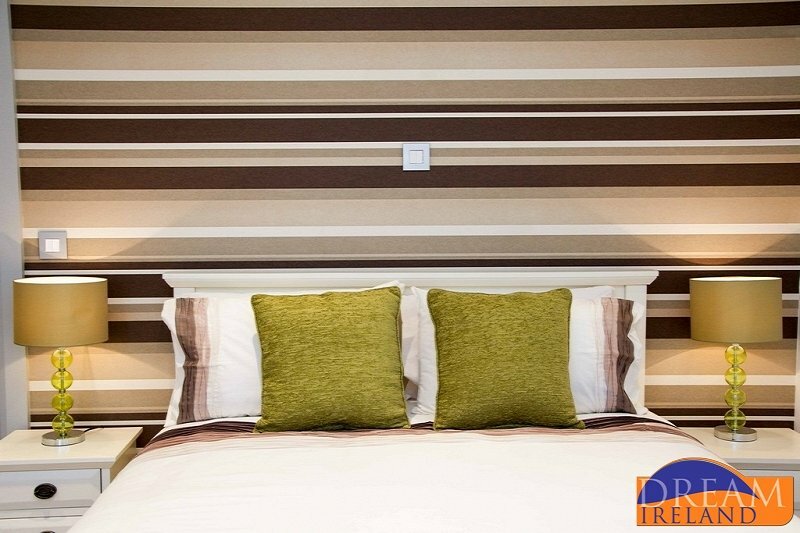 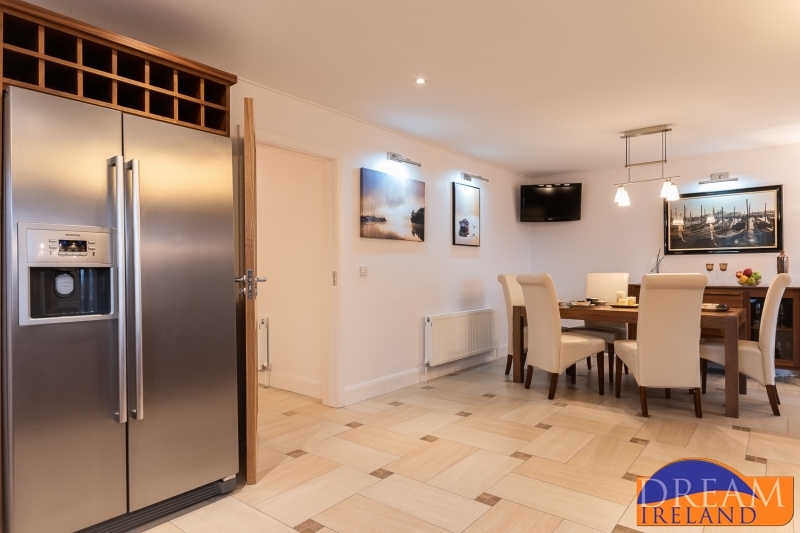 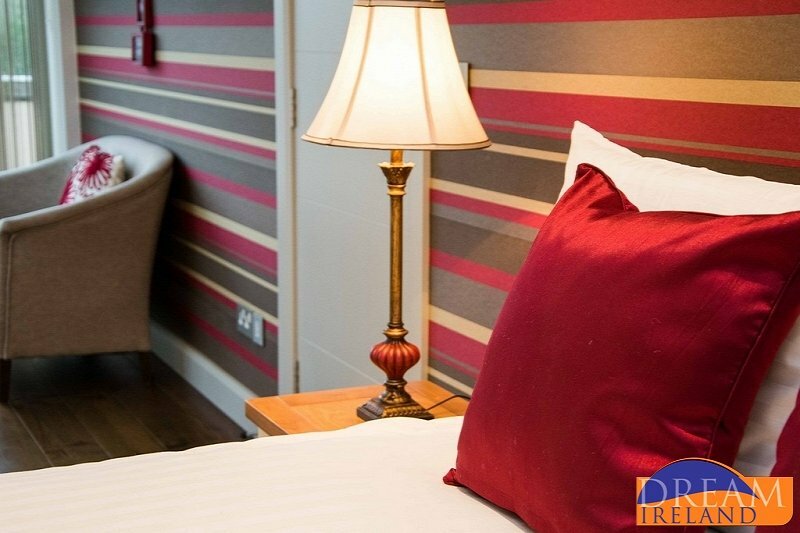 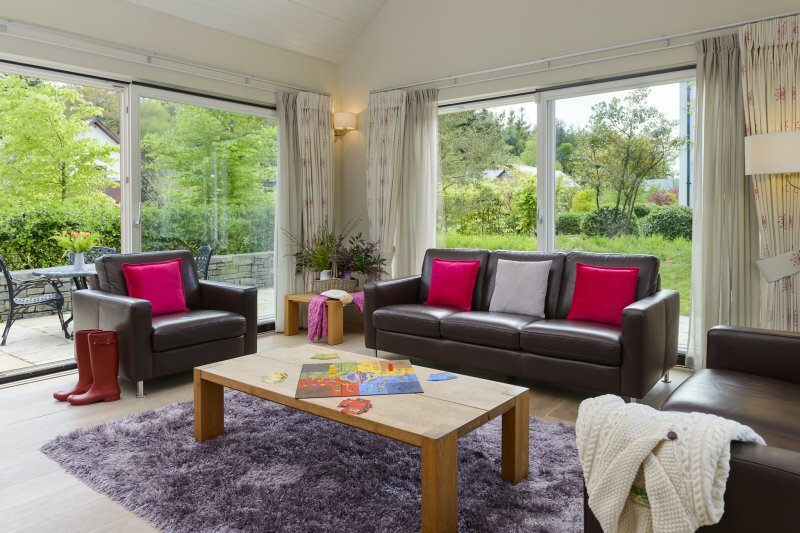 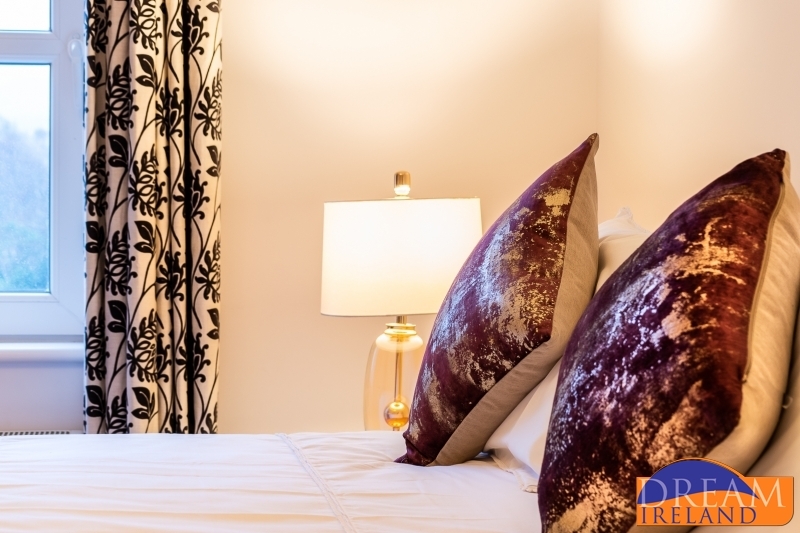 The Reserve at Muckross Park Hotel Killarney comprises of apartments located in the heart of Killarney National Park adjacent to Muckross Park Hotel & Spa. 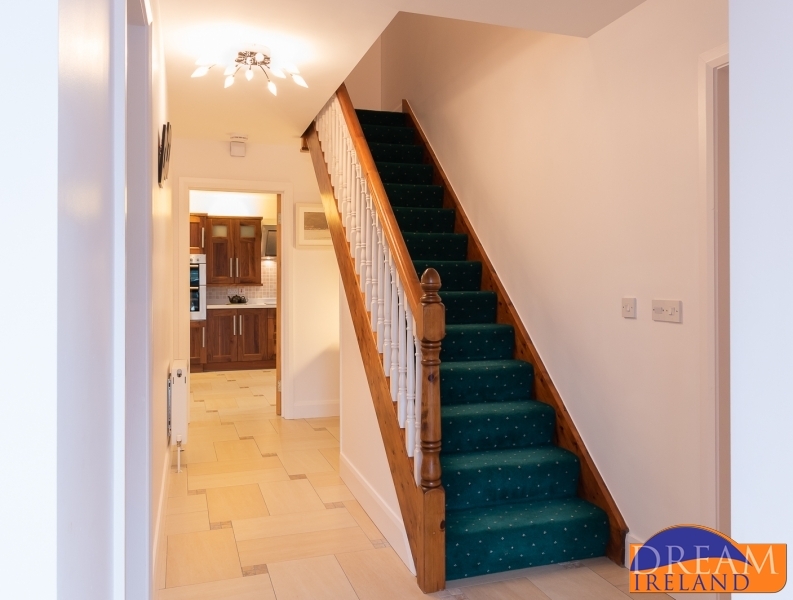 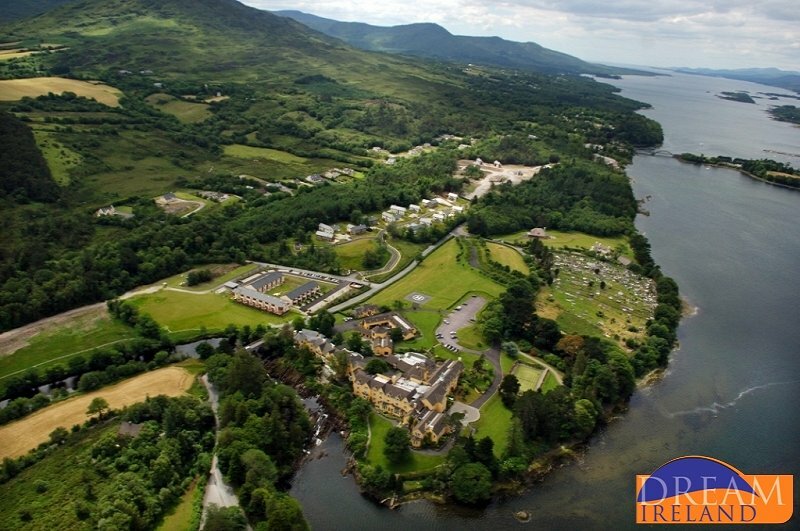 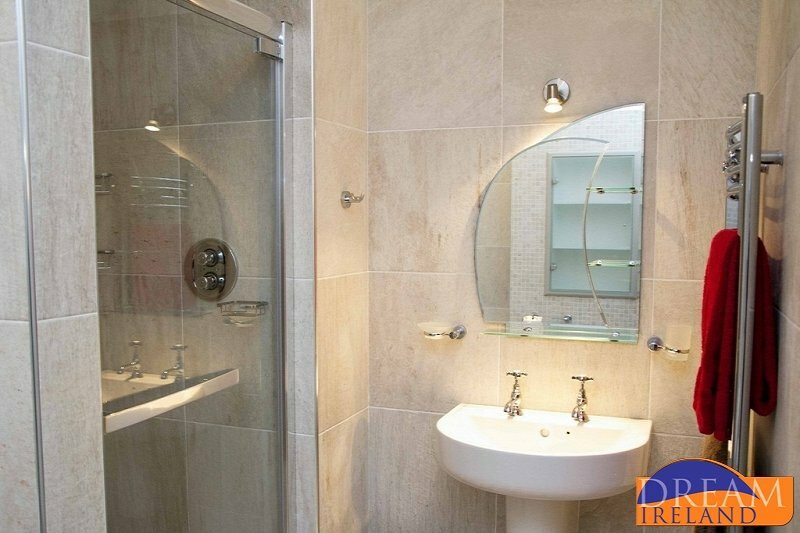 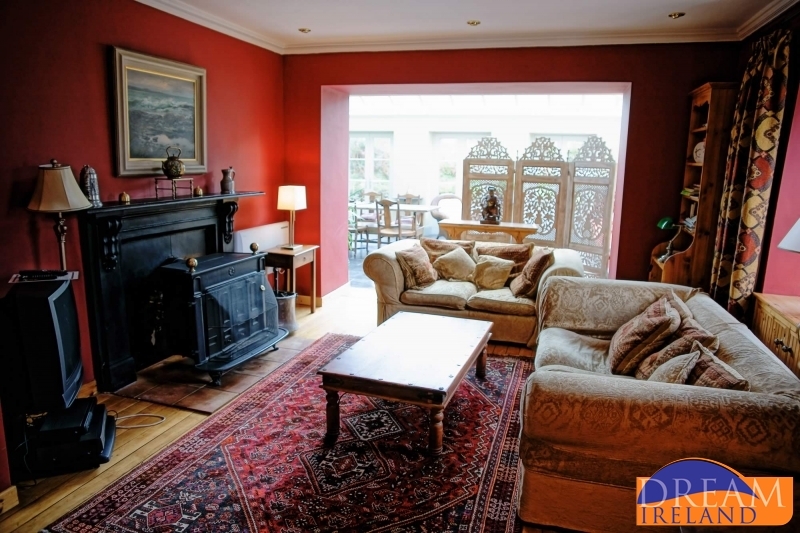 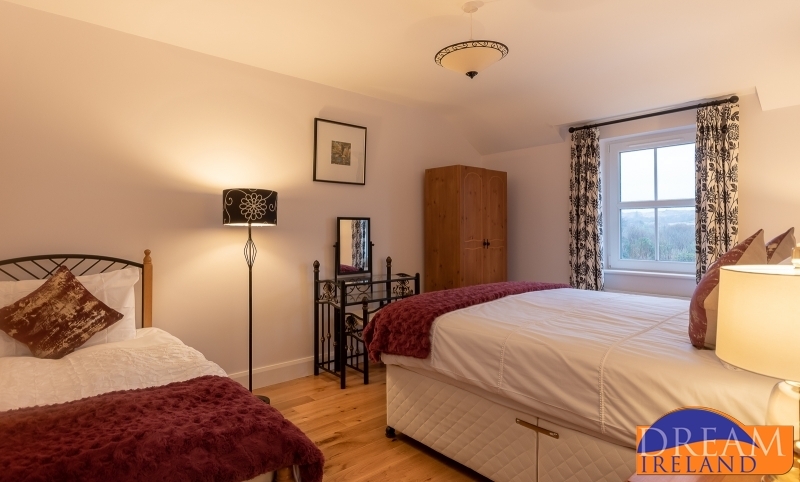 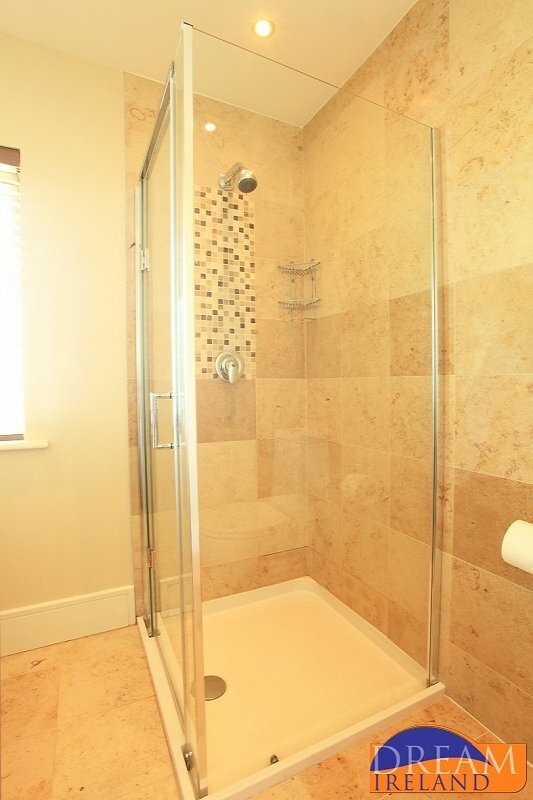 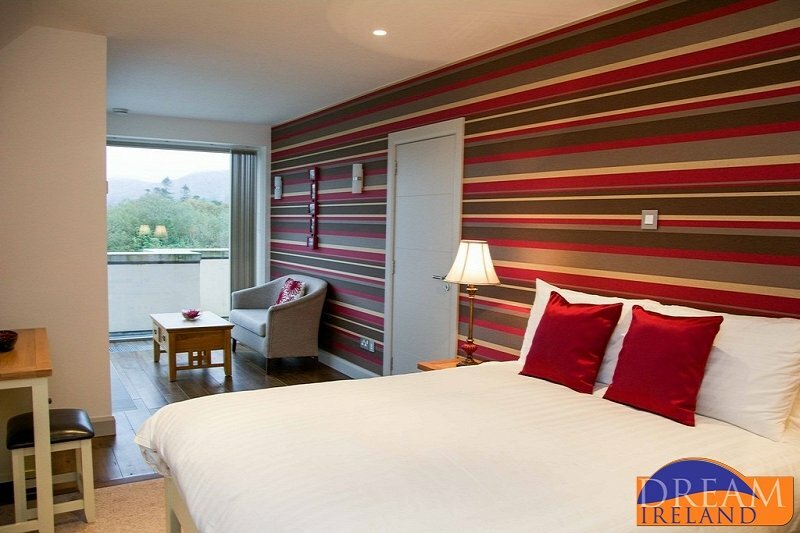 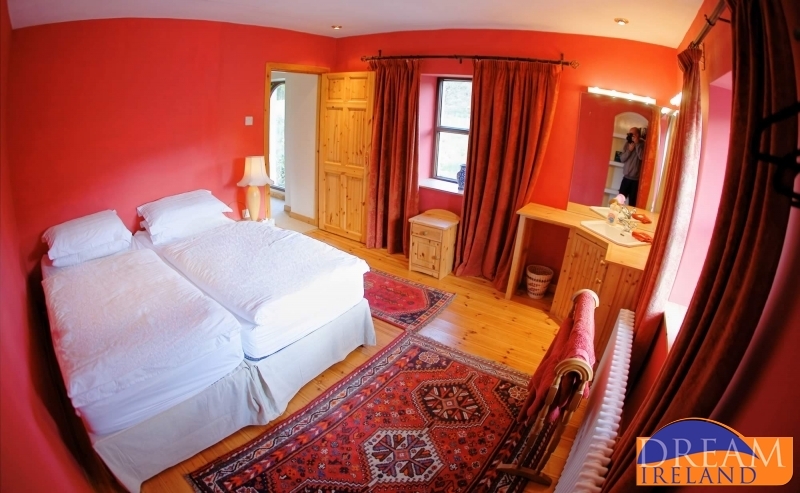 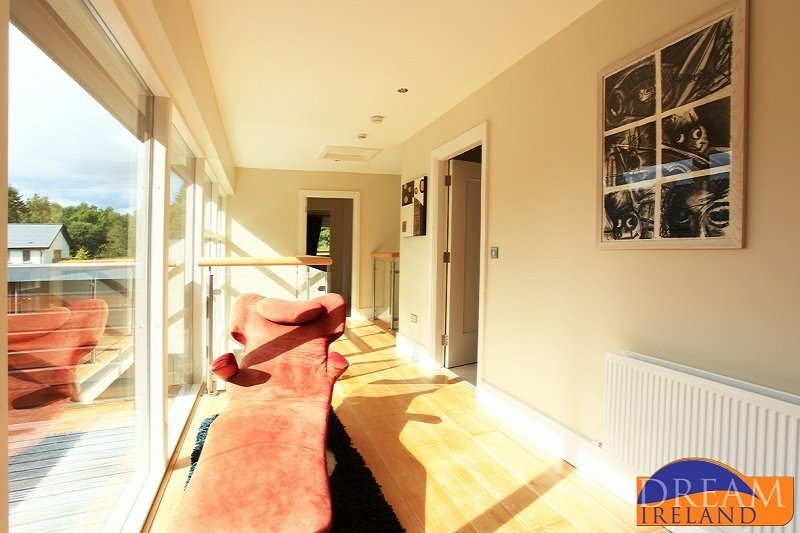 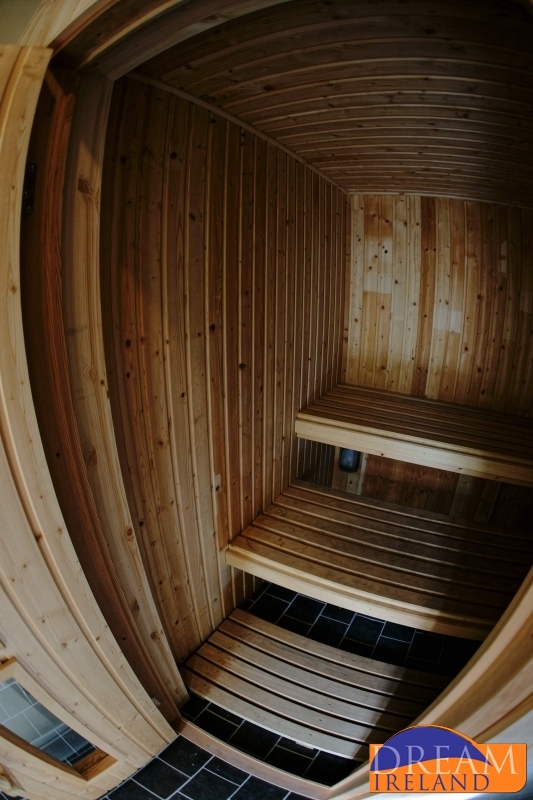 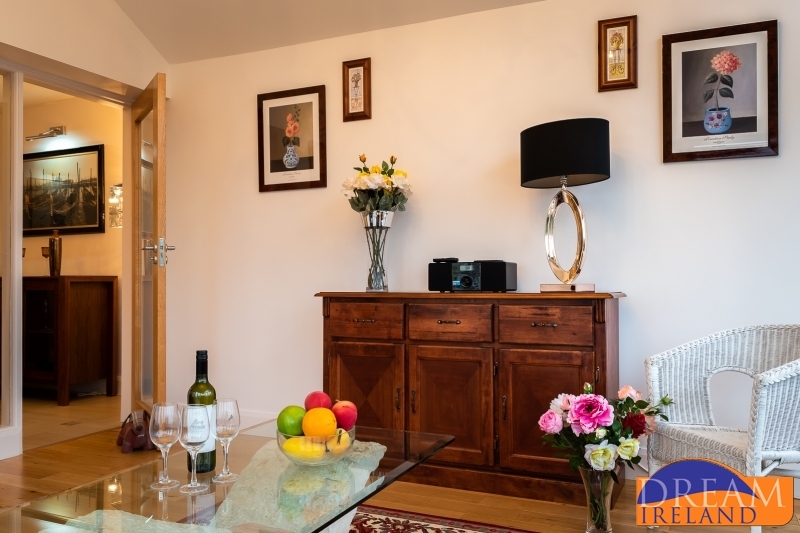 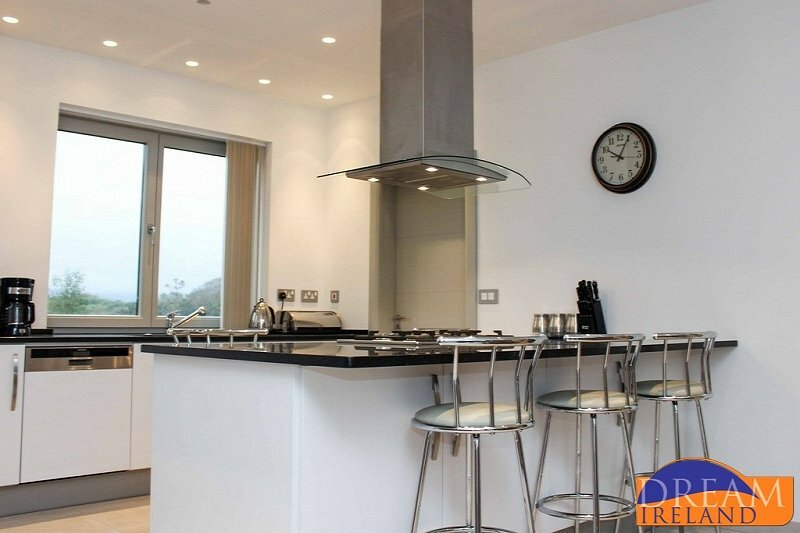 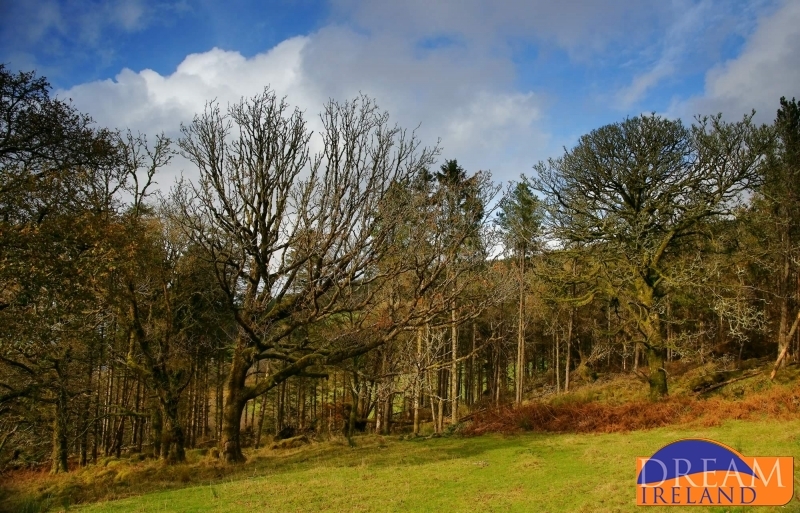 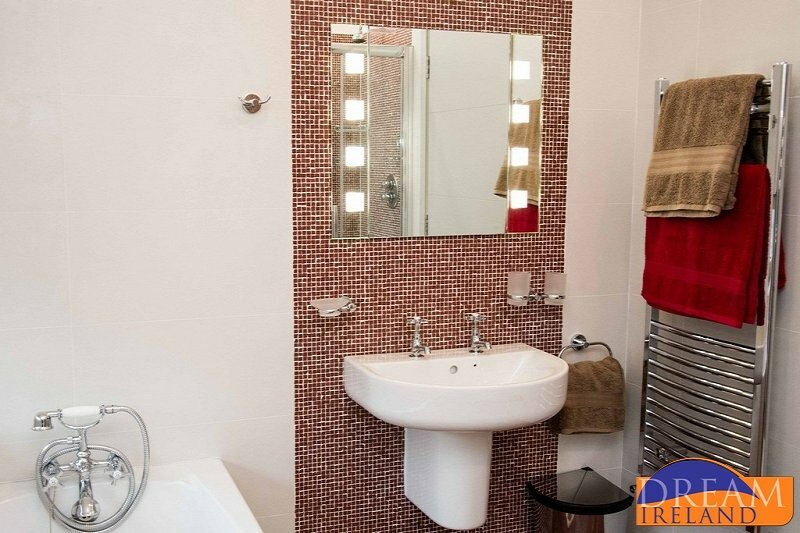 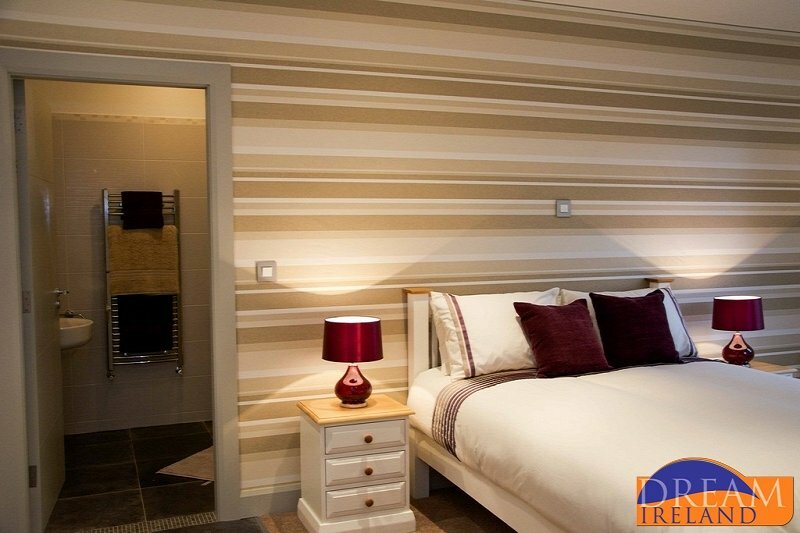 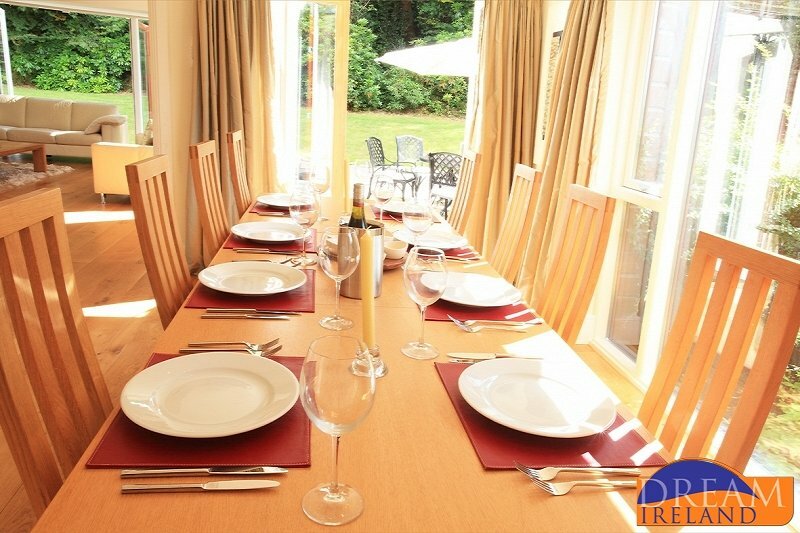 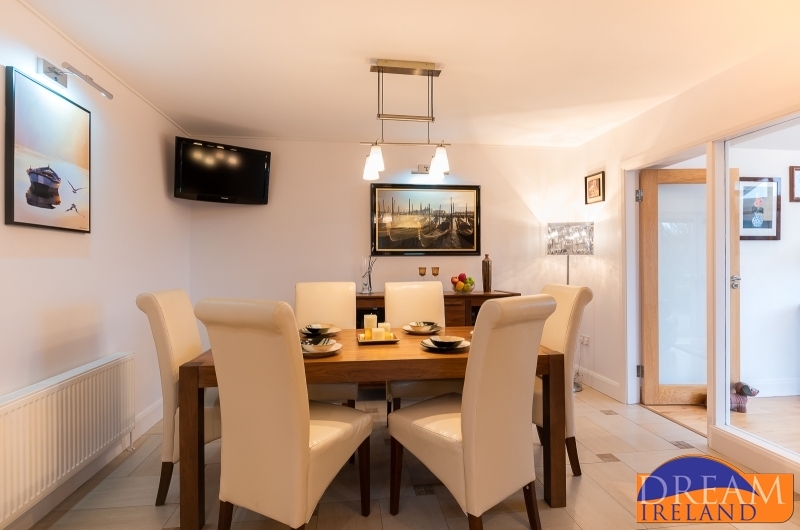 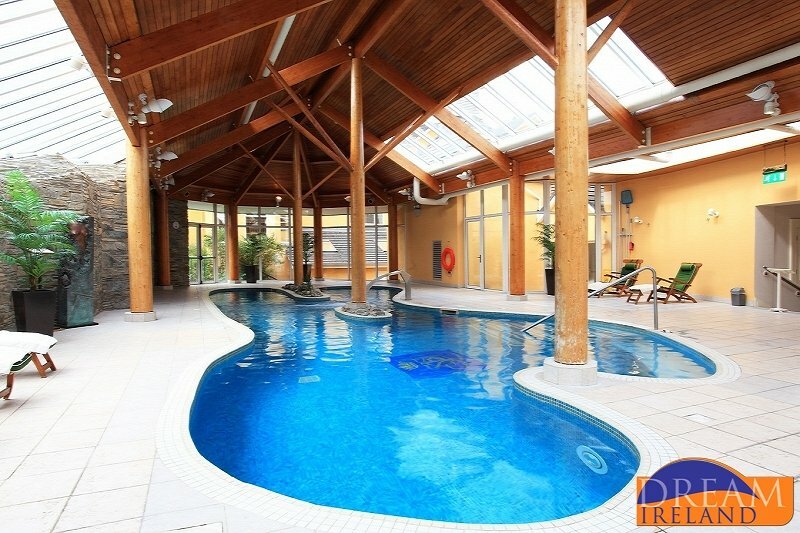 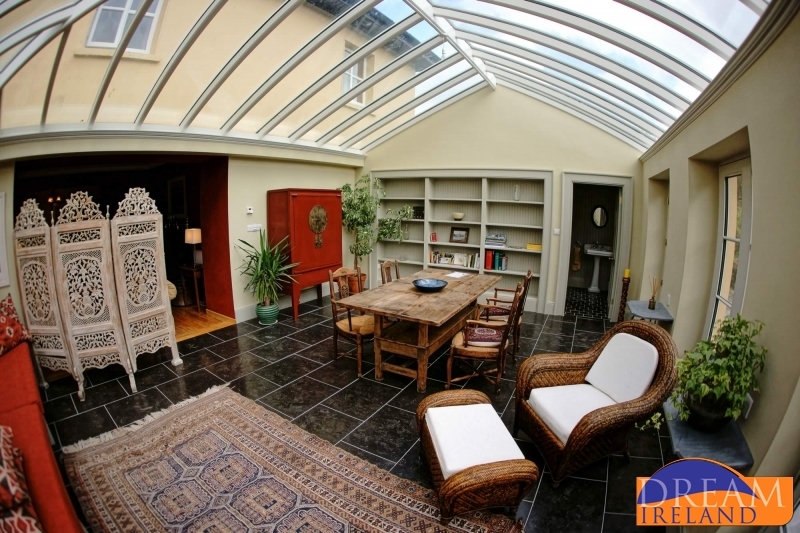 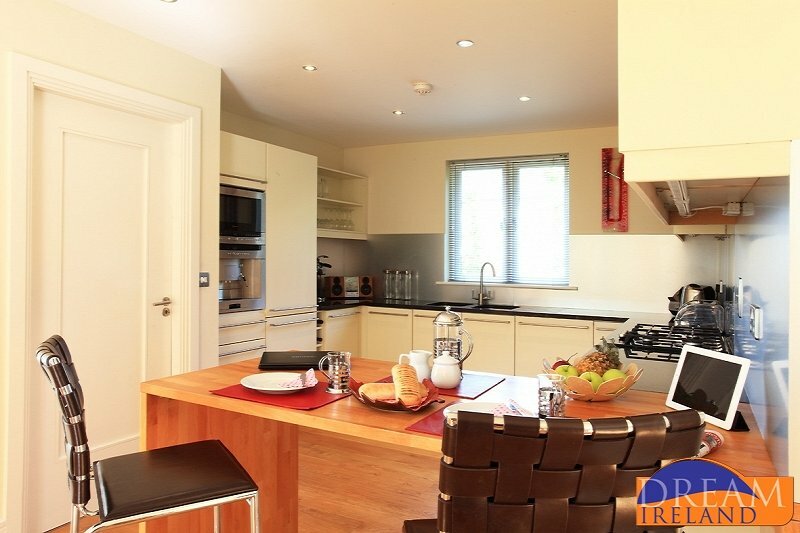 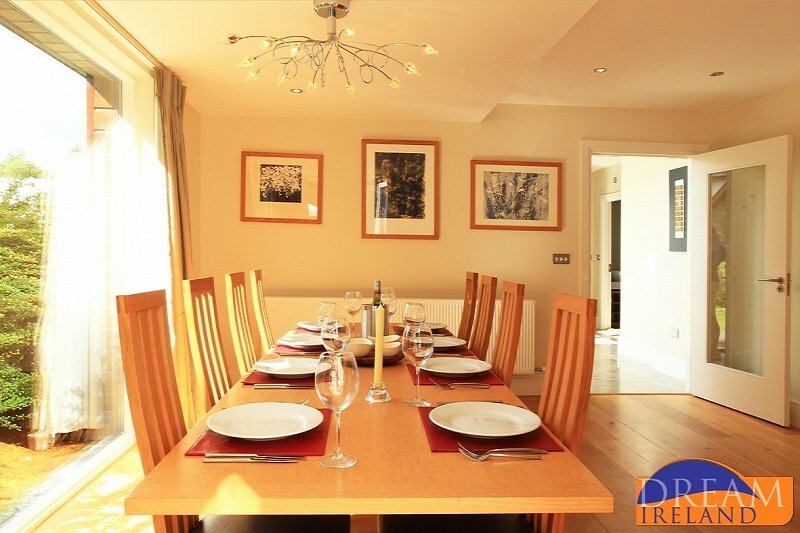 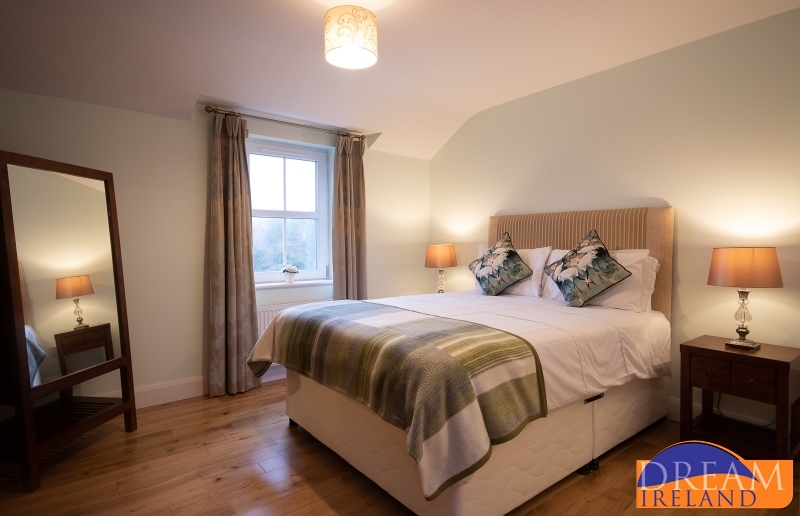 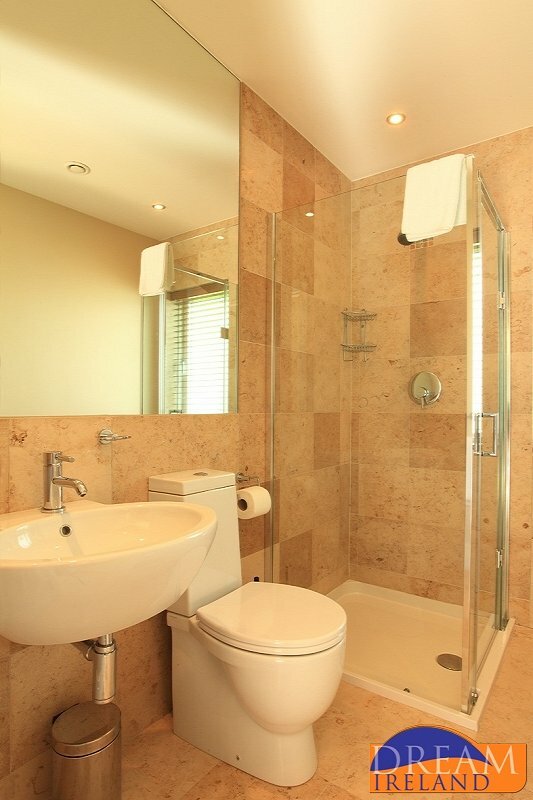 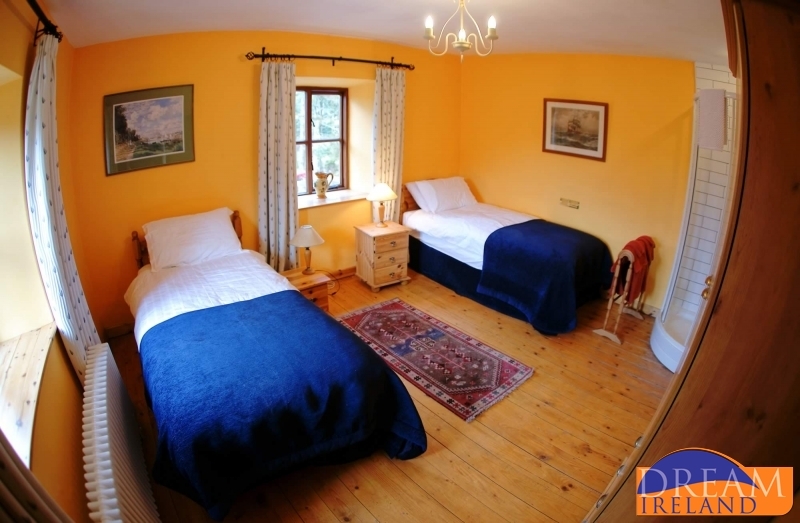 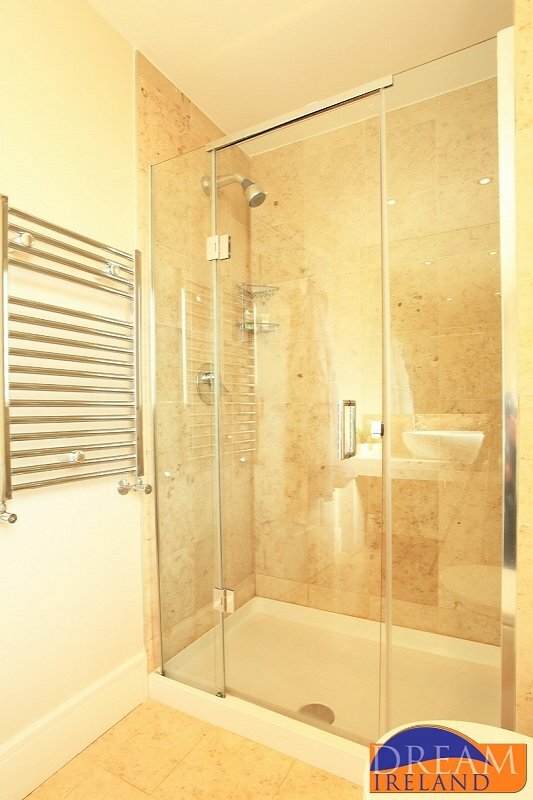 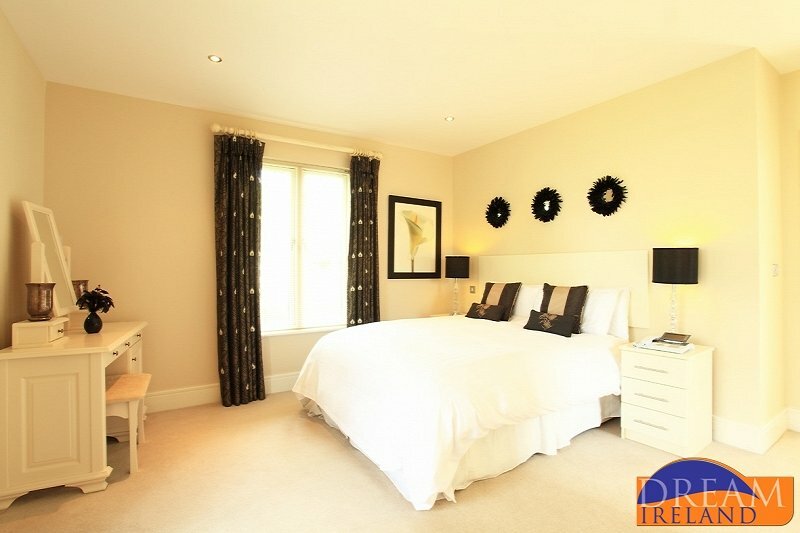 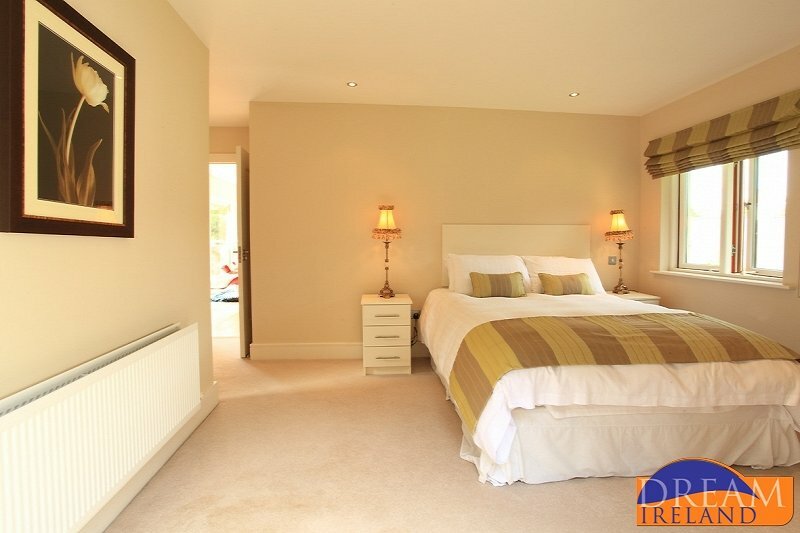 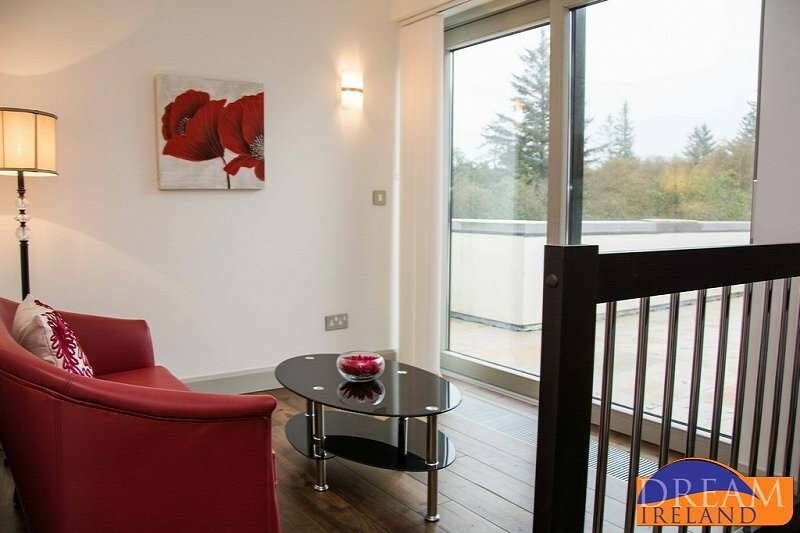 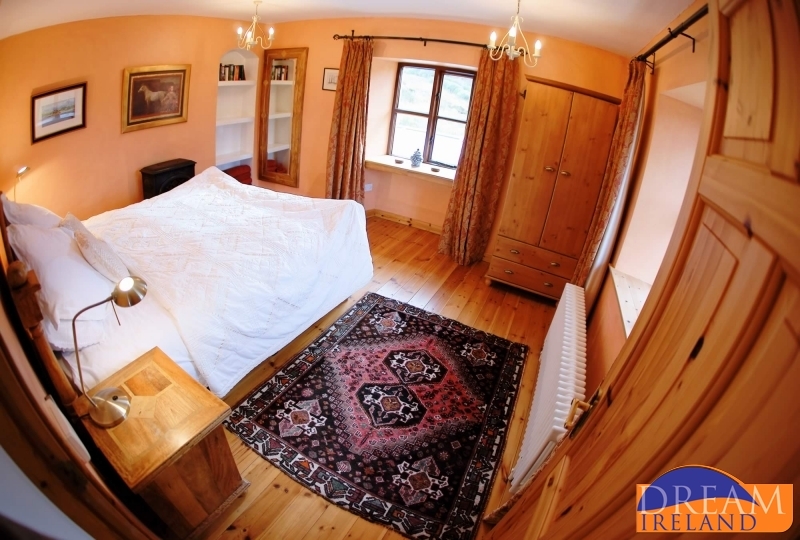 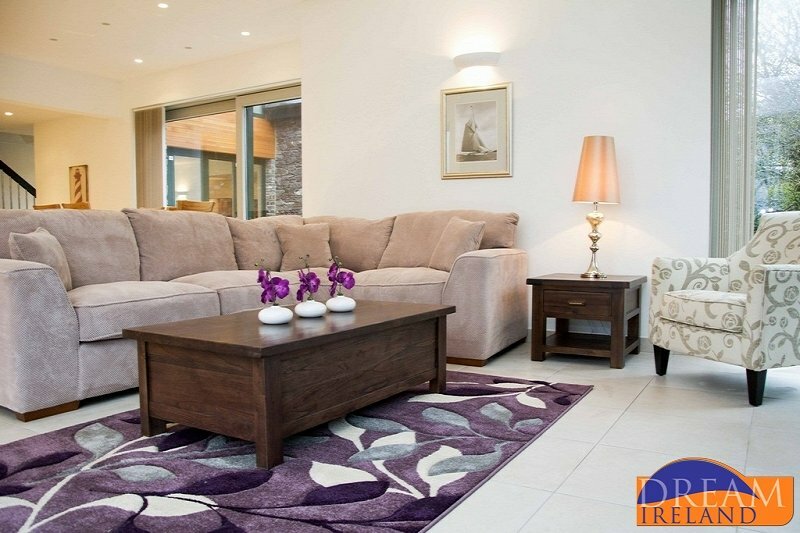 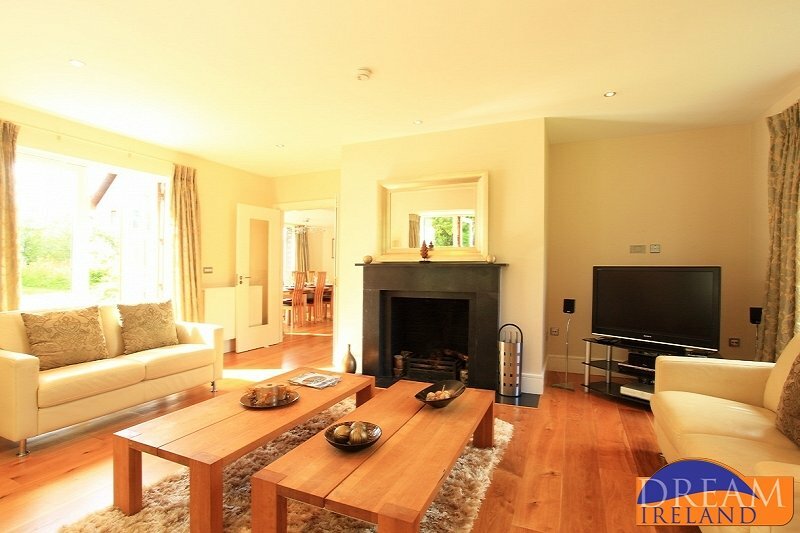 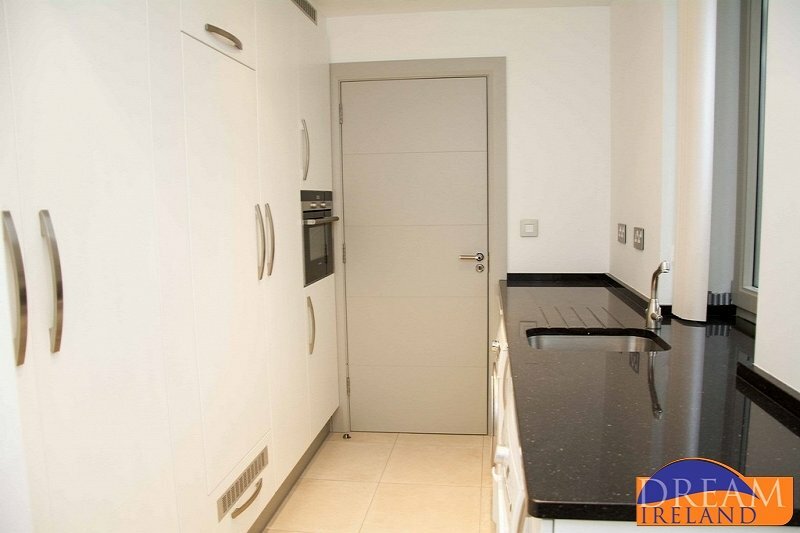 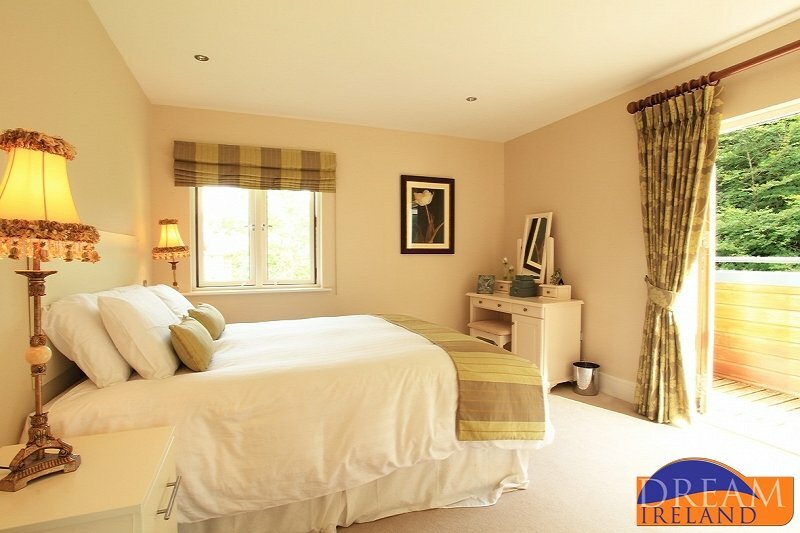 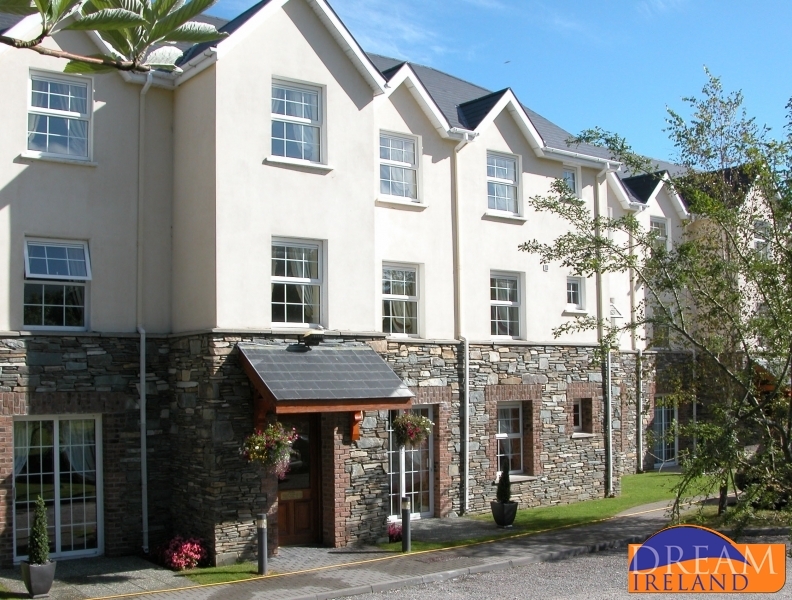 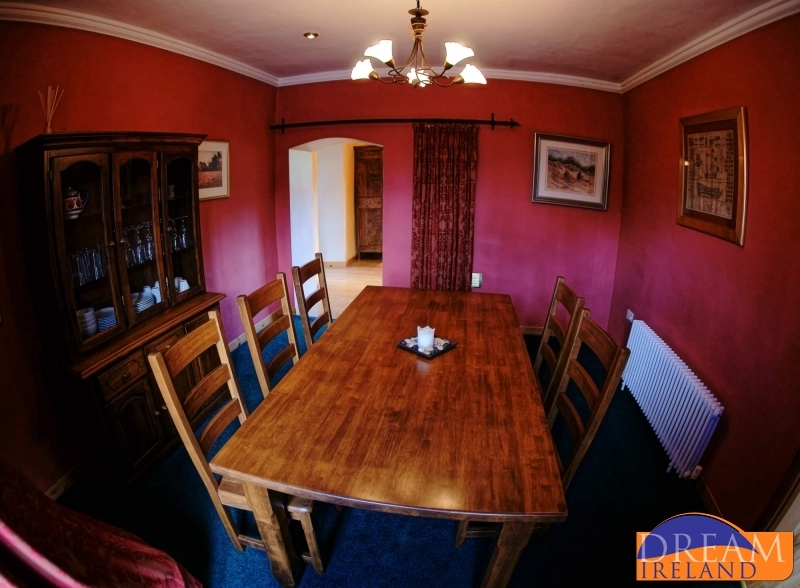 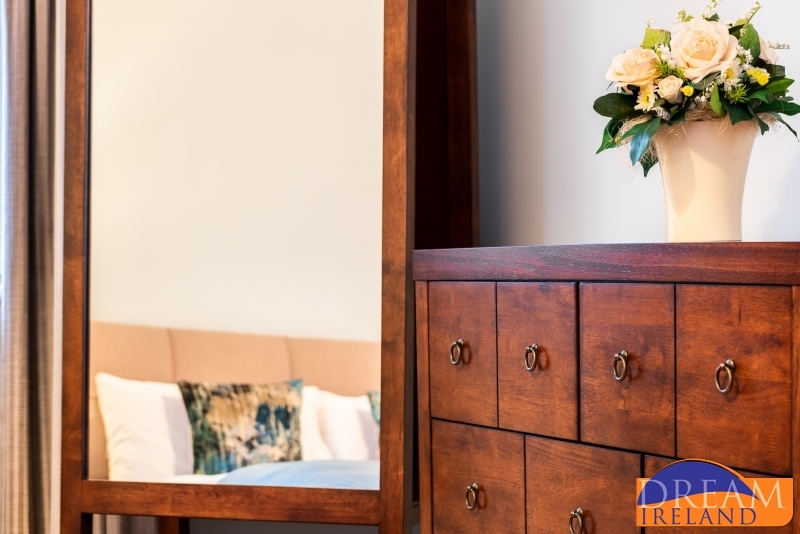 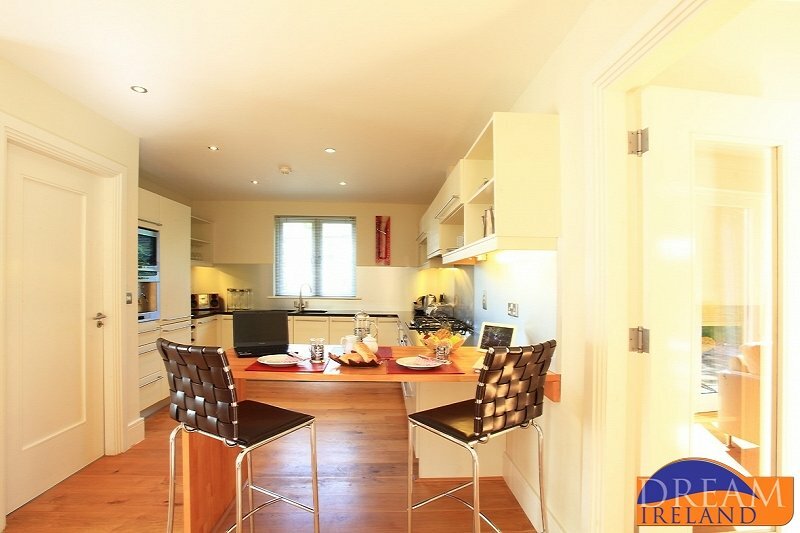 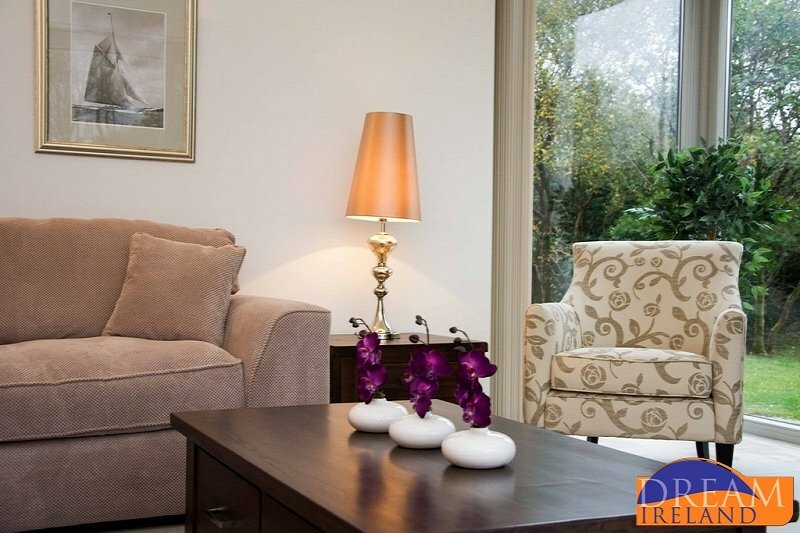 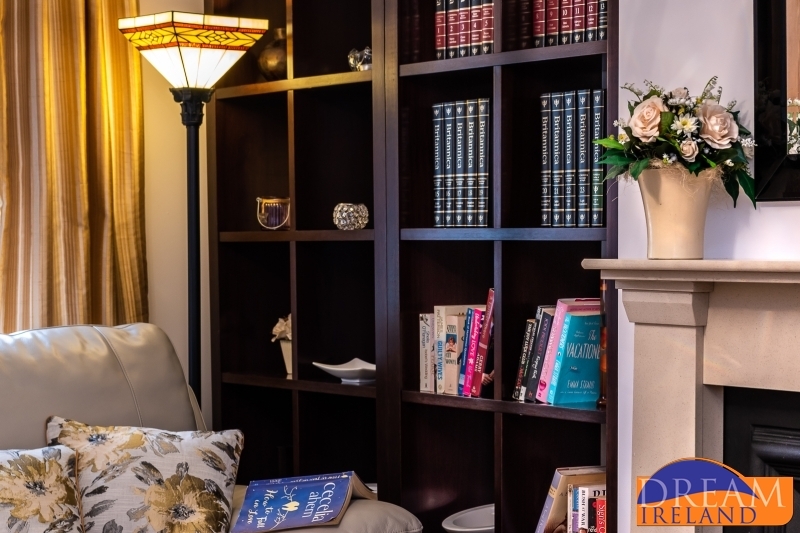 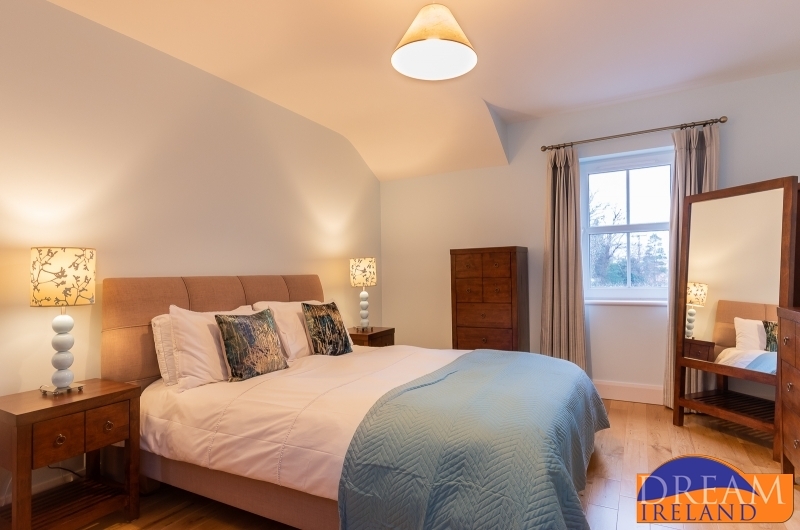 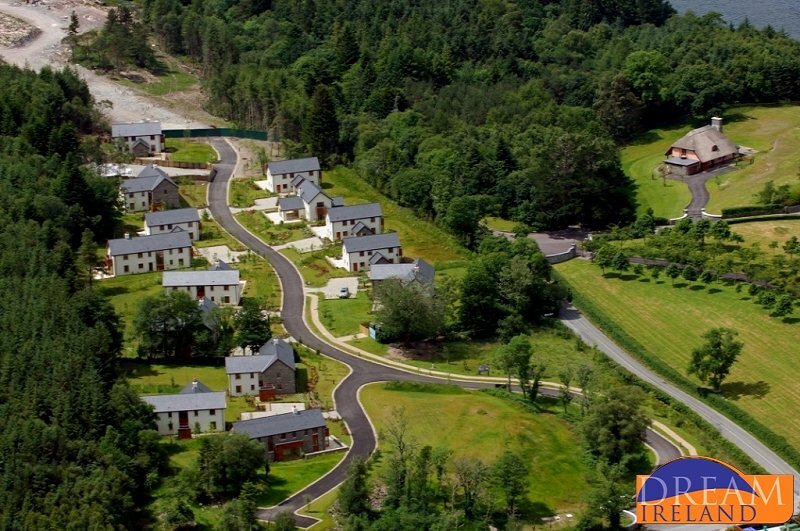 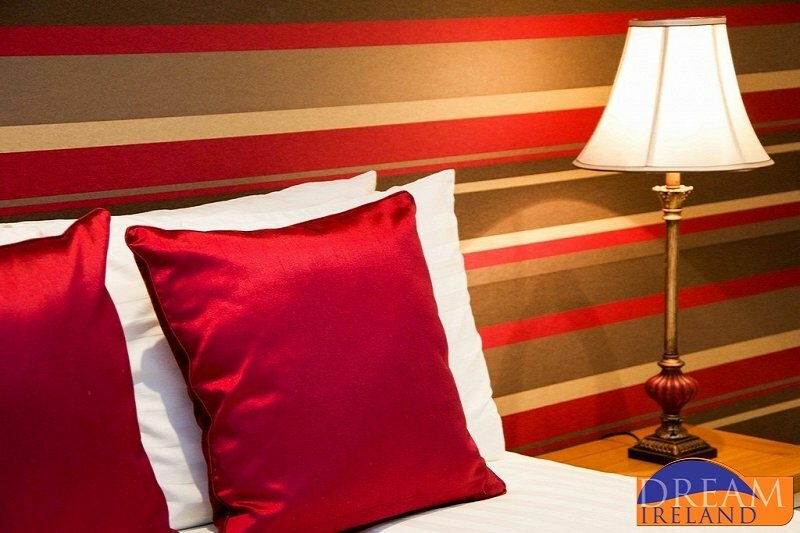 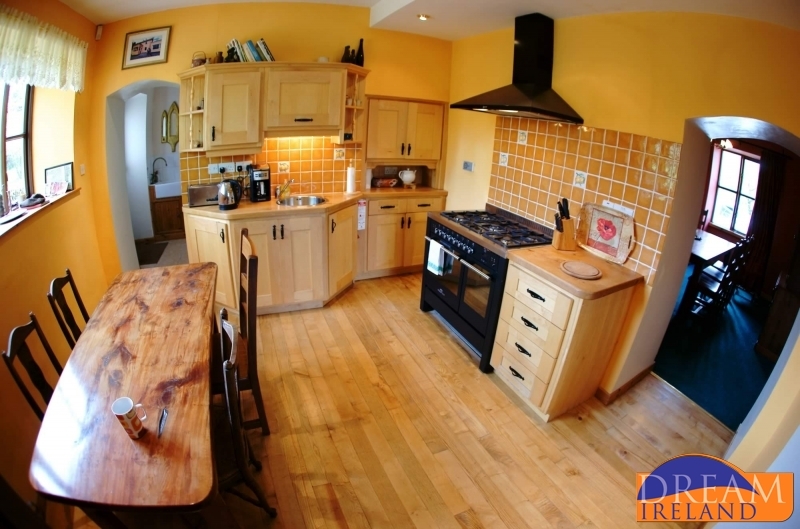 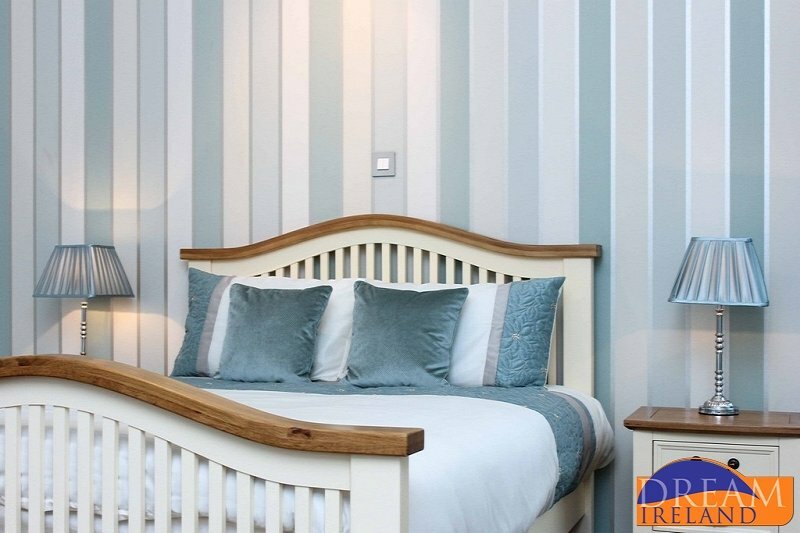 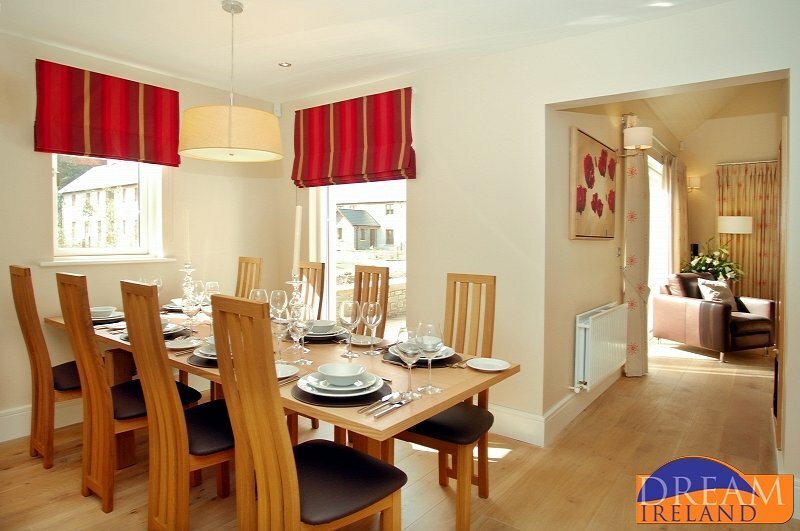 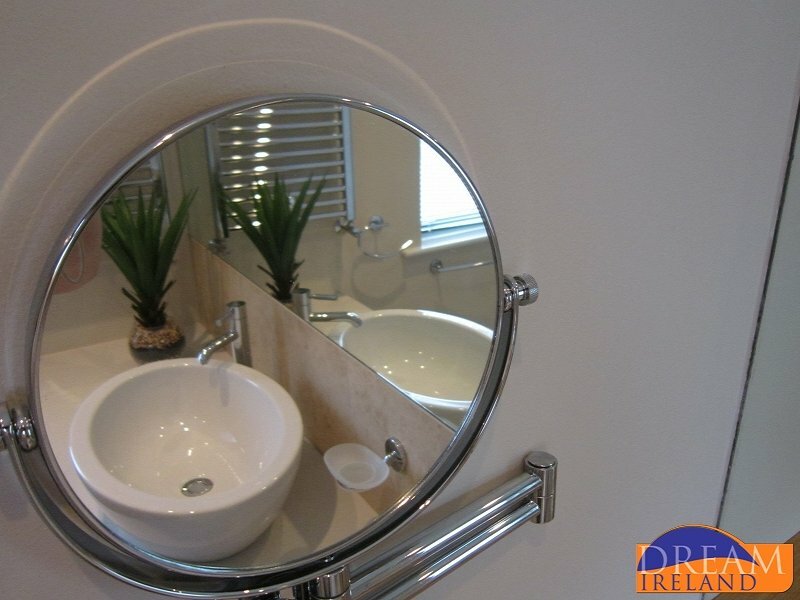 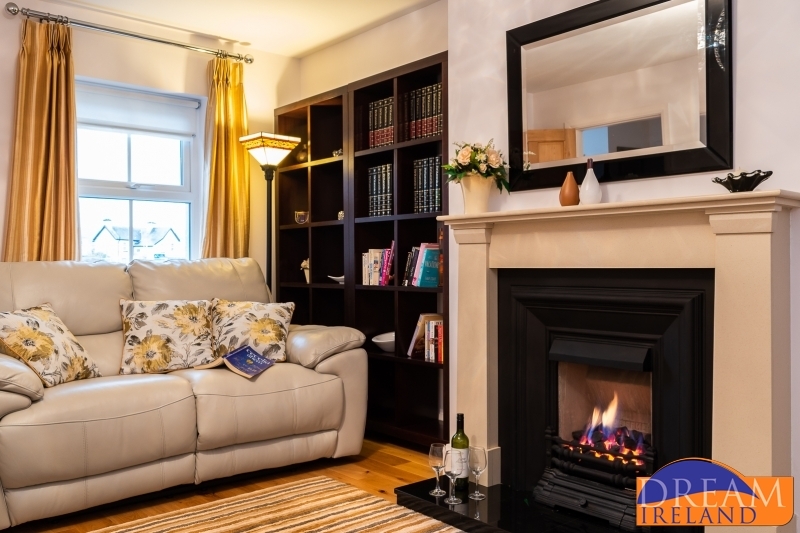 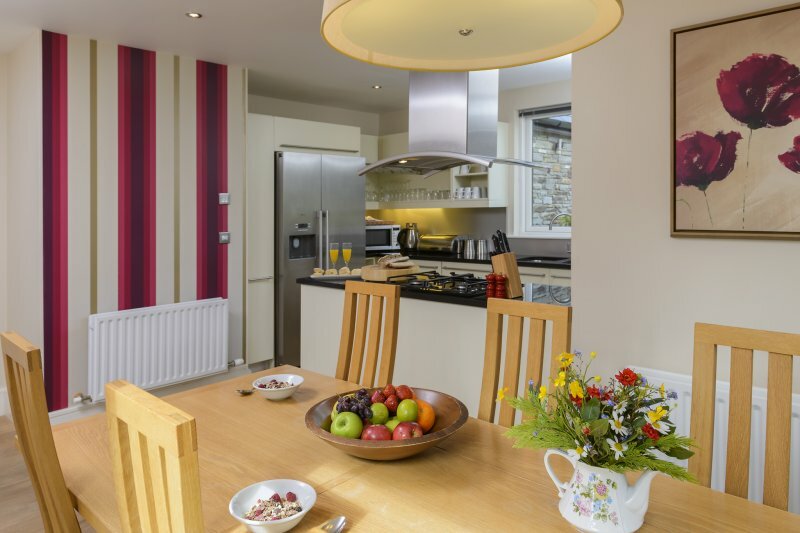 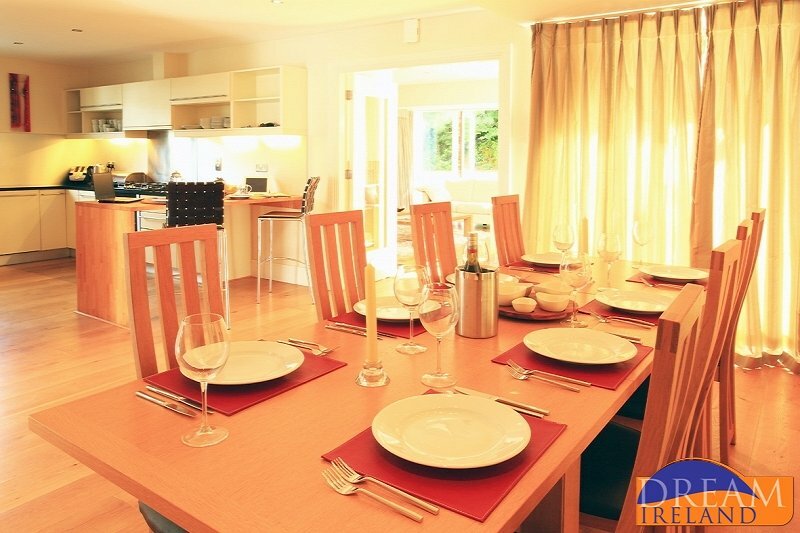 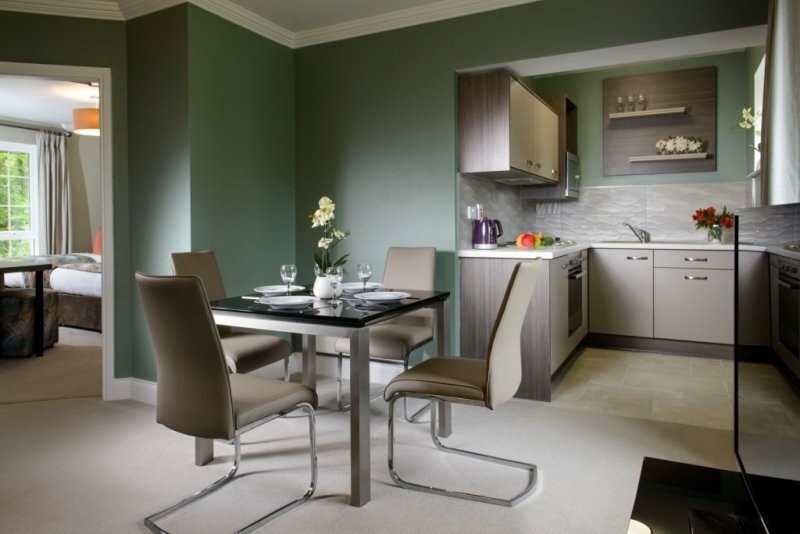 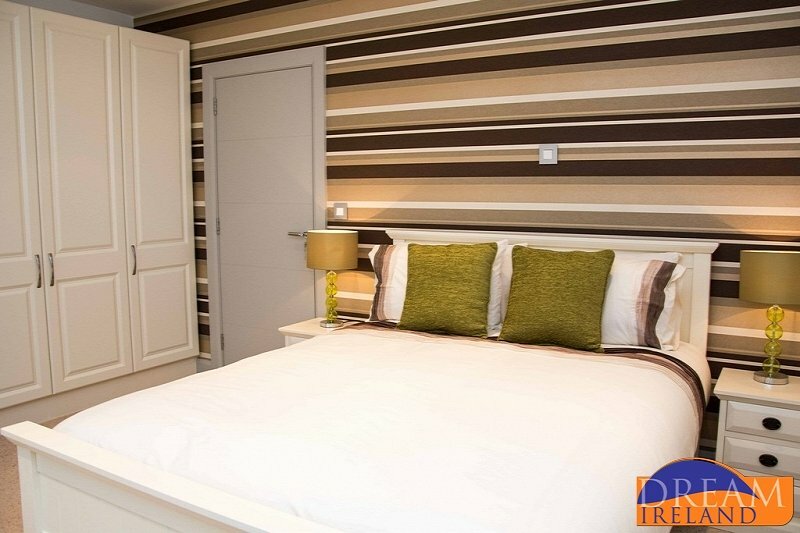 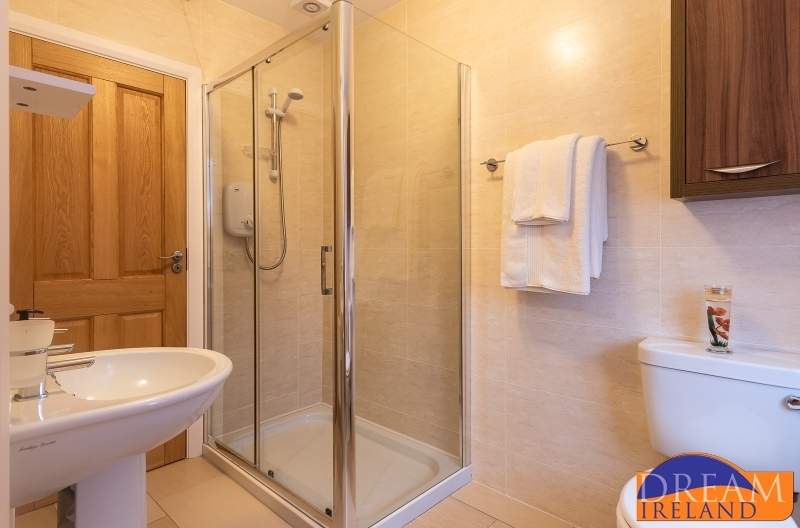 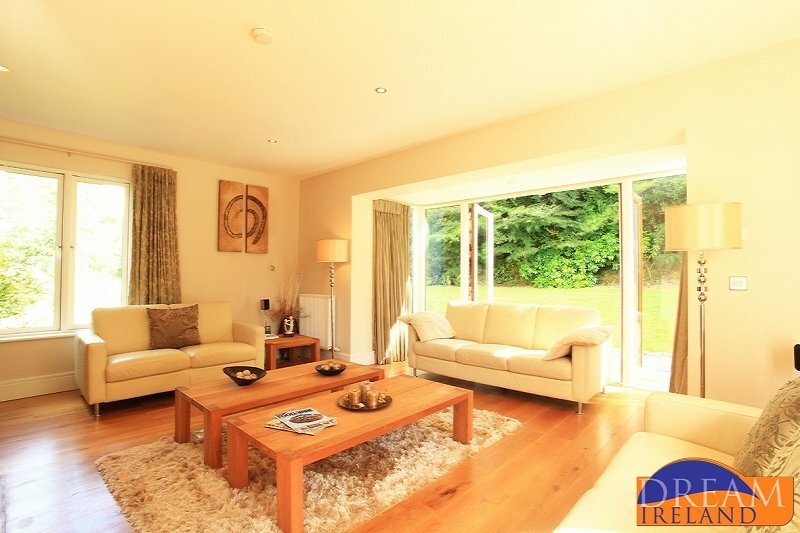 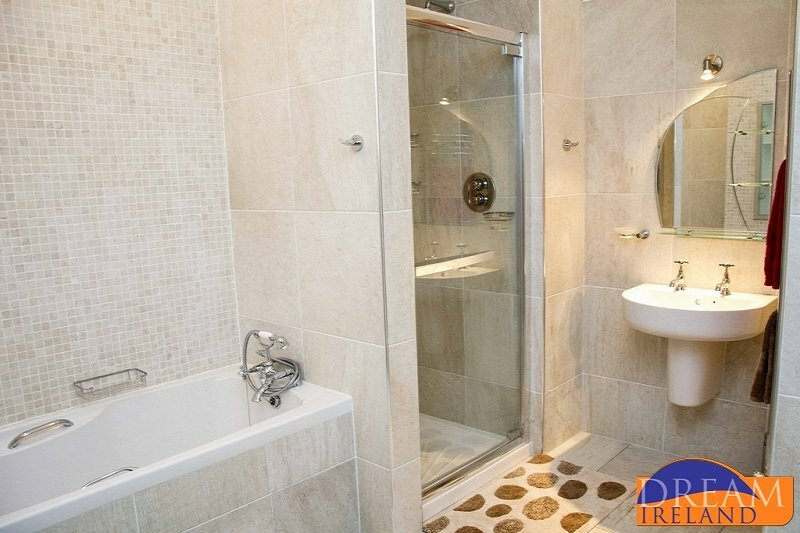 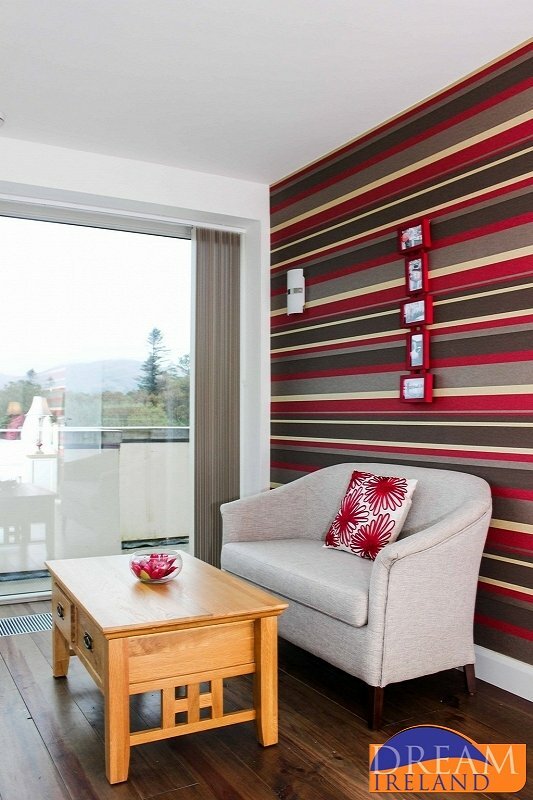 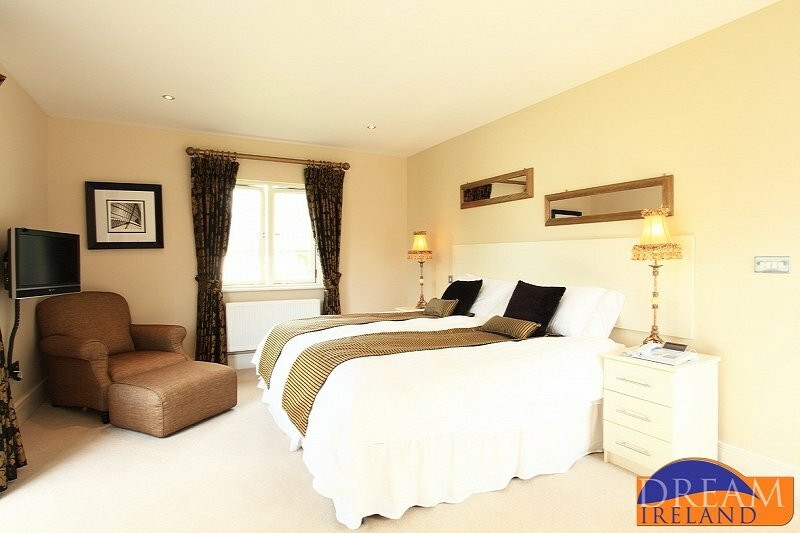 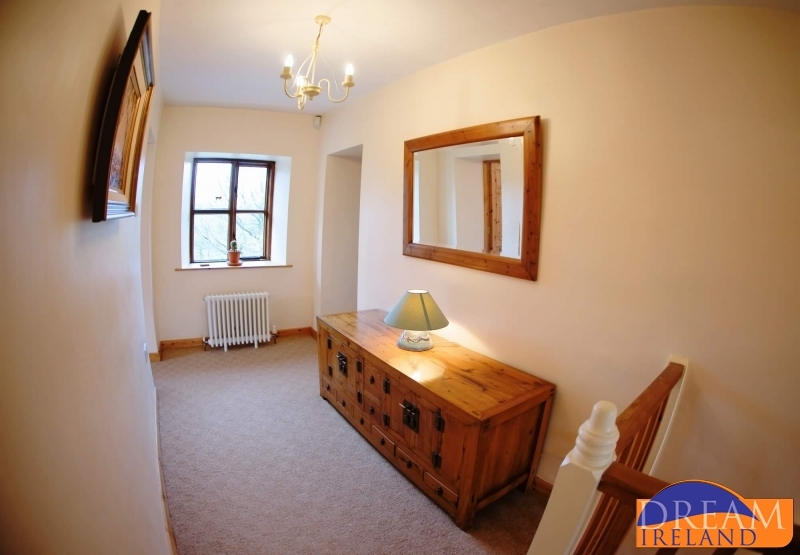 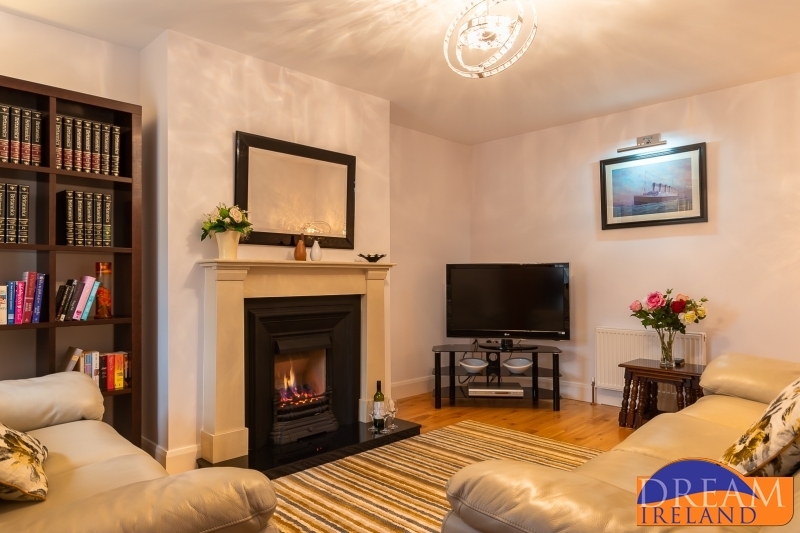 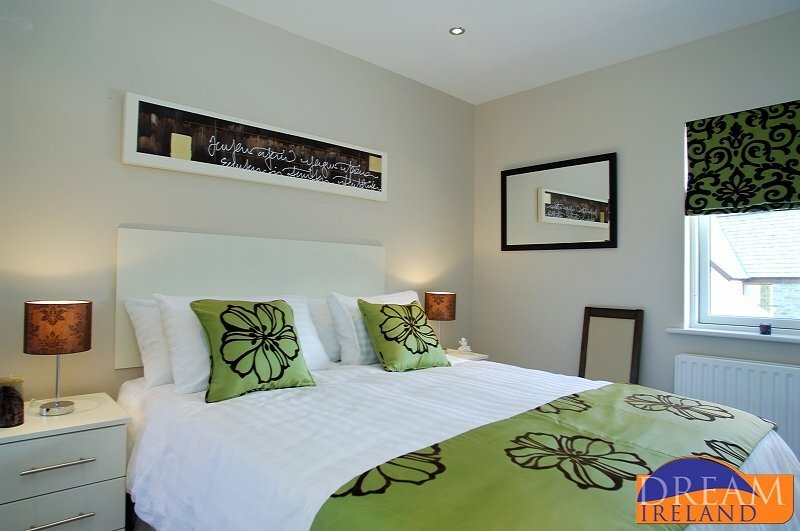 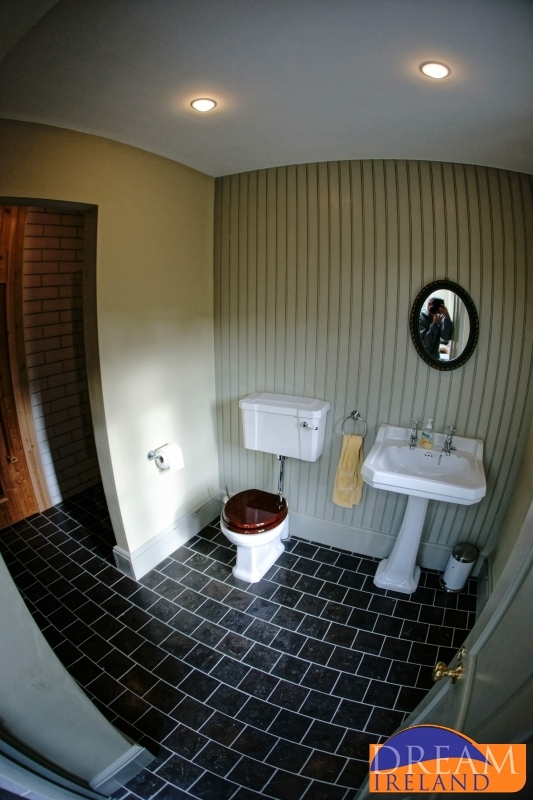 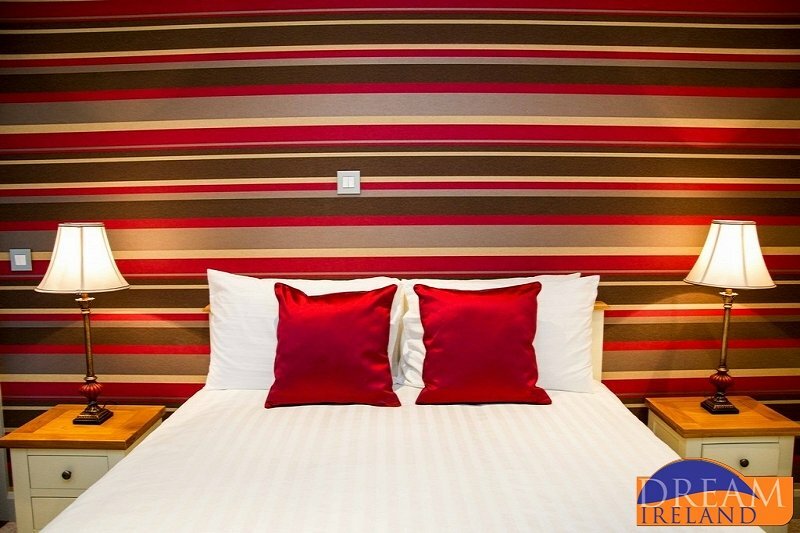 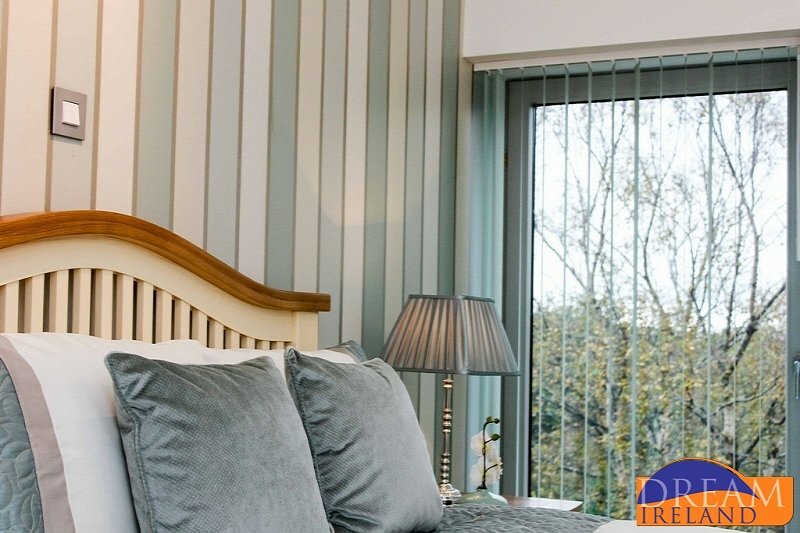 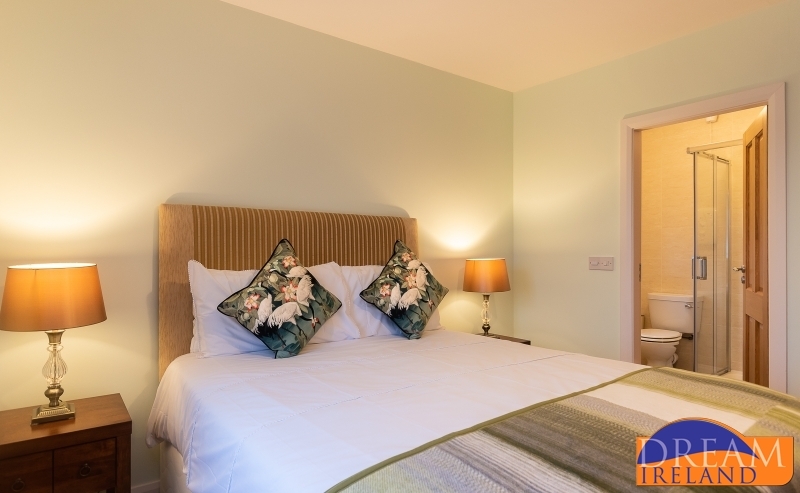 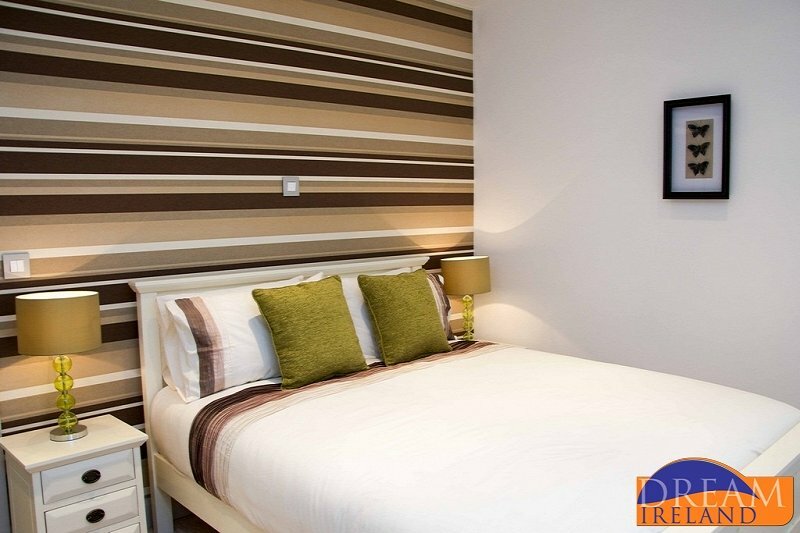 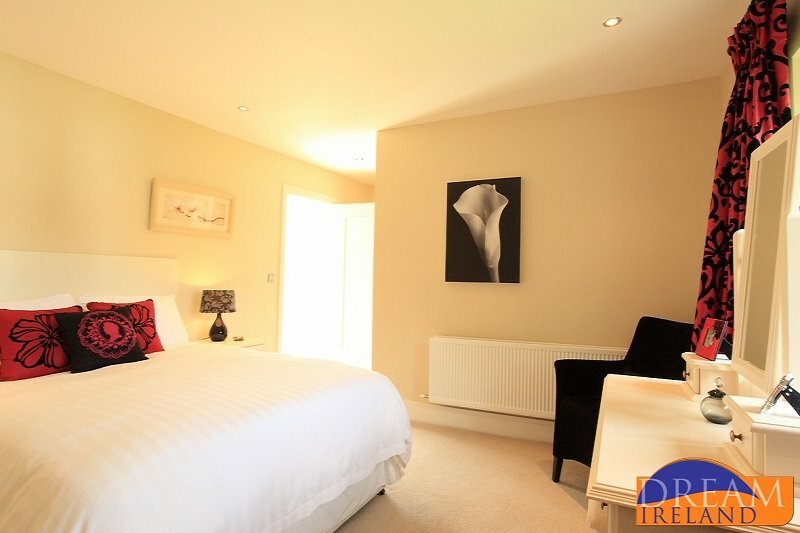 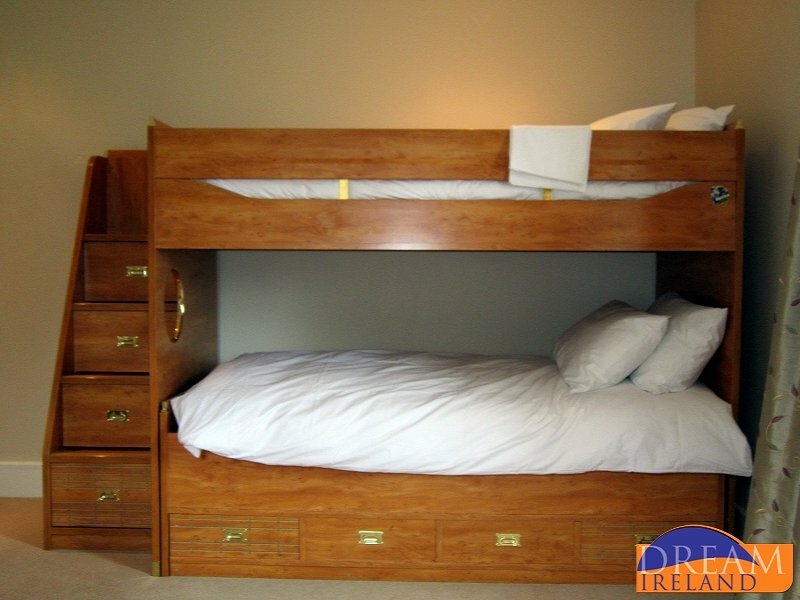 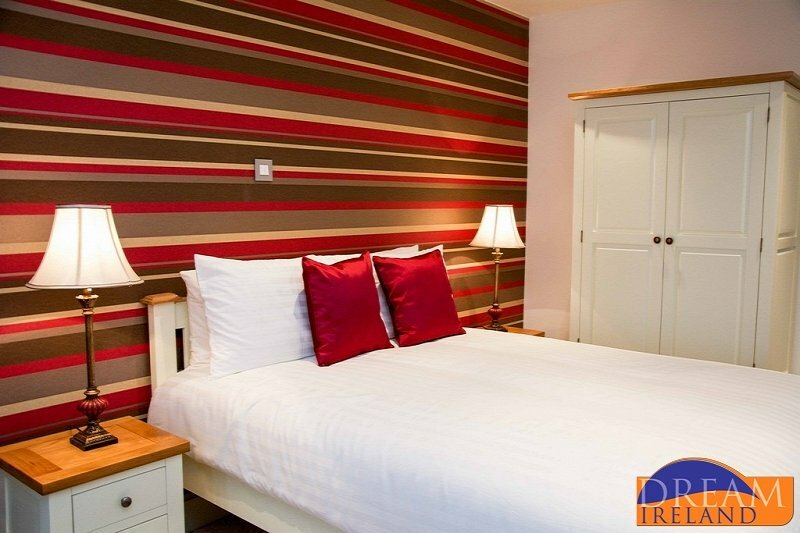 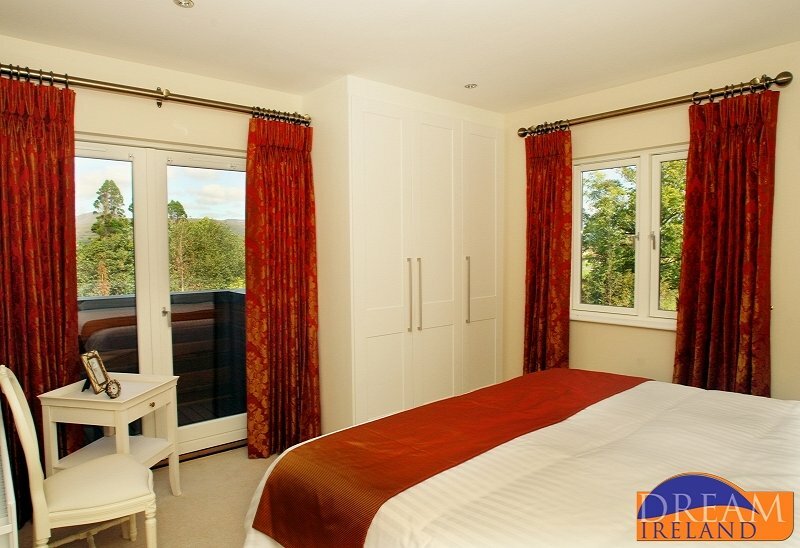 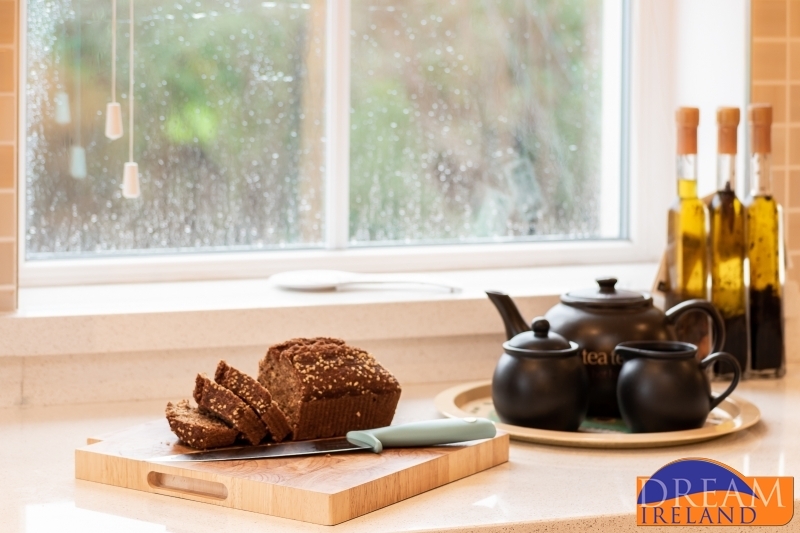 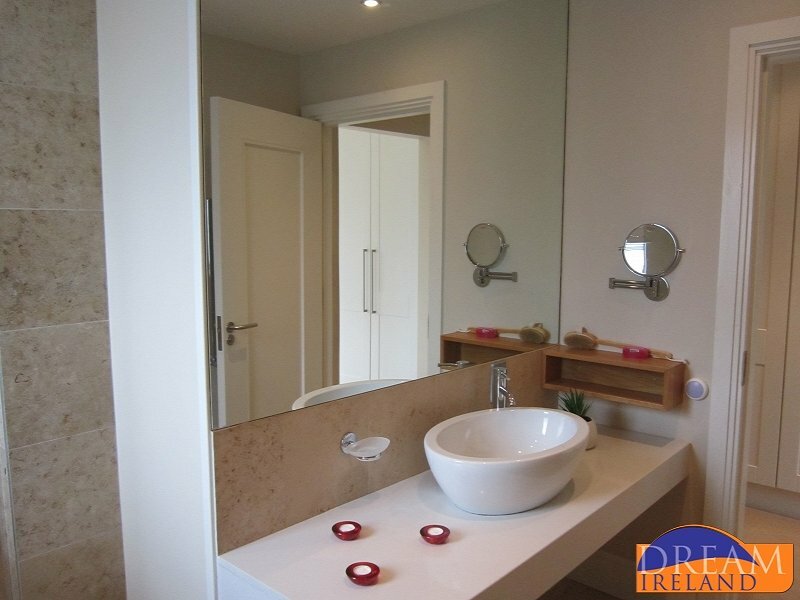 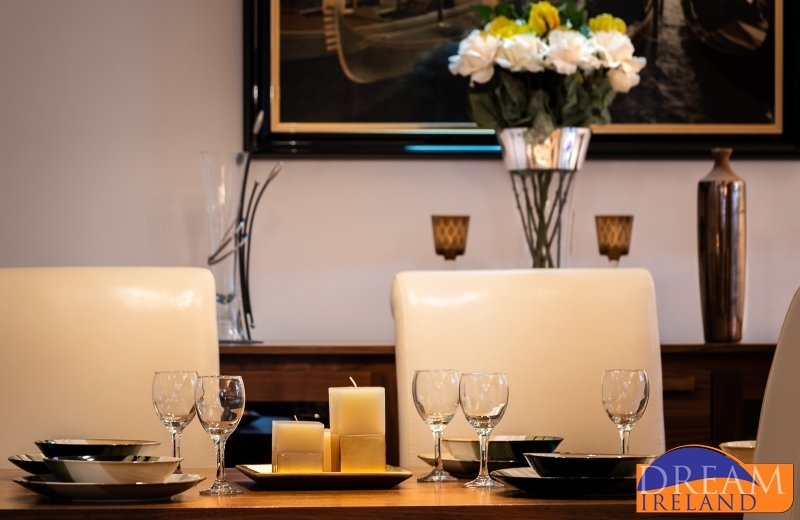 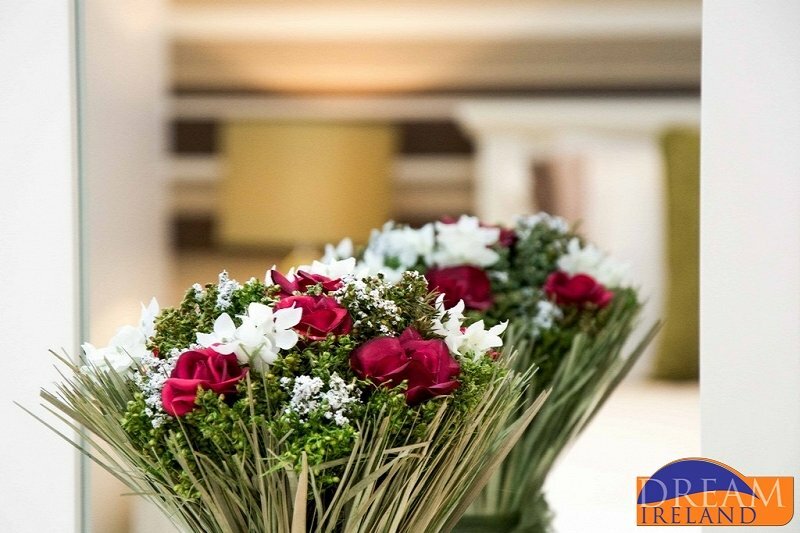 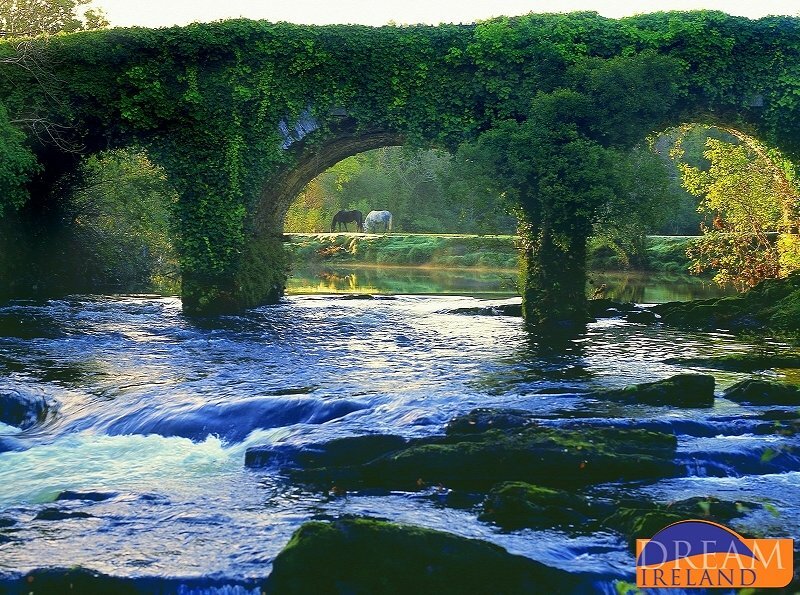 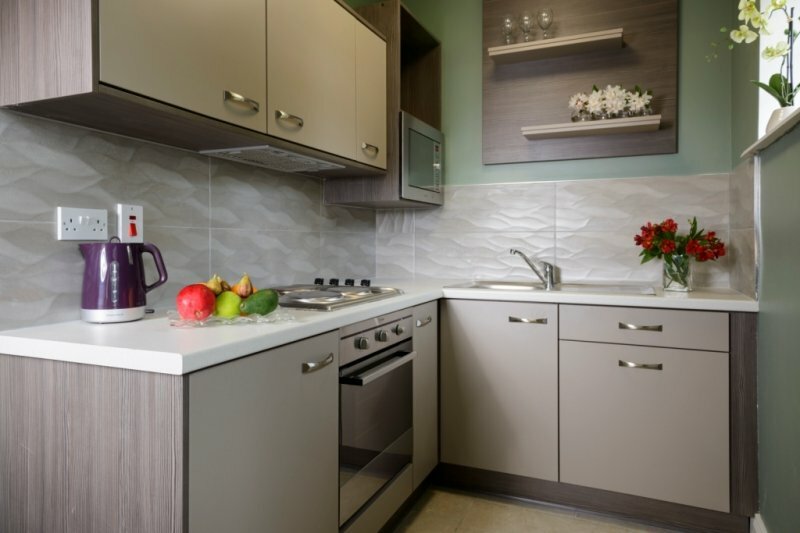 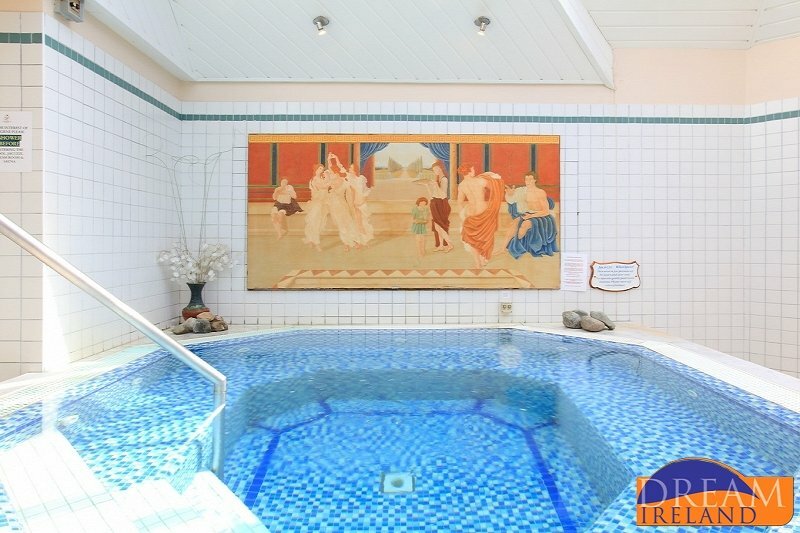 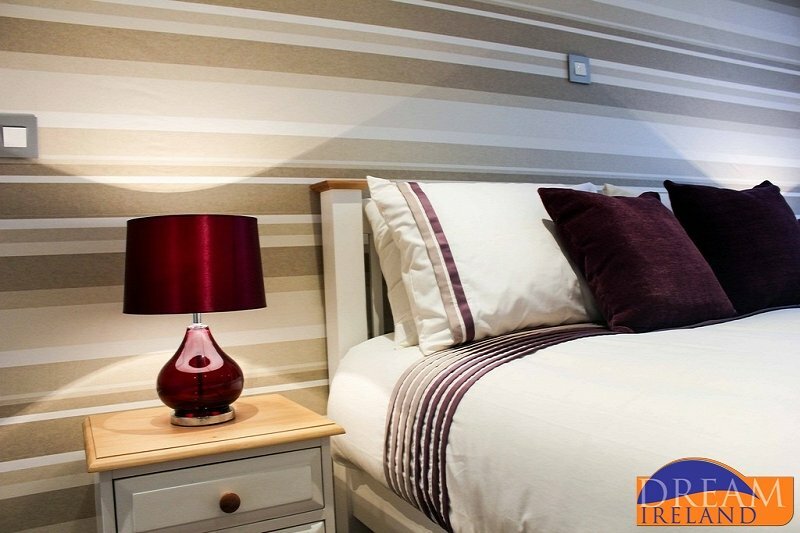 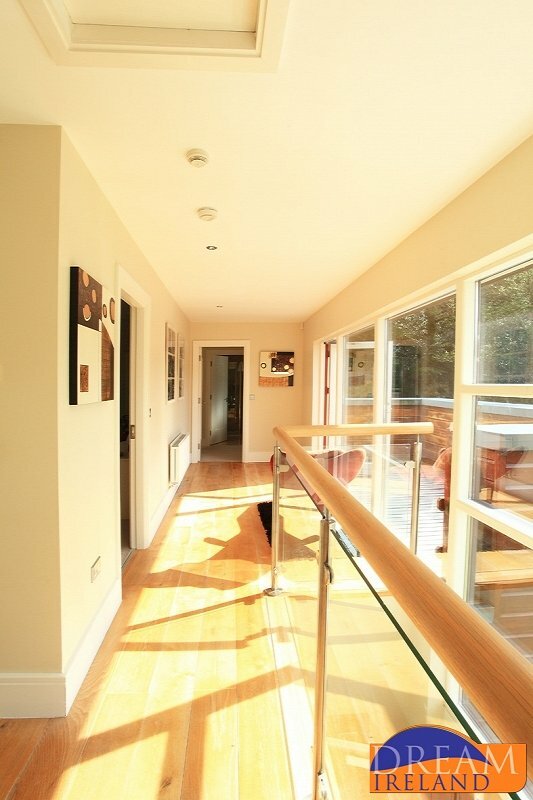 The apartments are close to Muckross House, Torc Waterfall and the Lakes of Killarney. 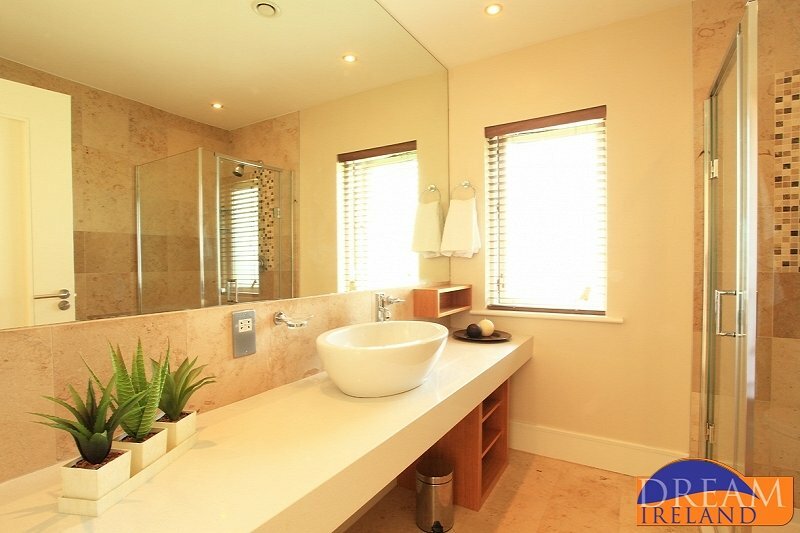 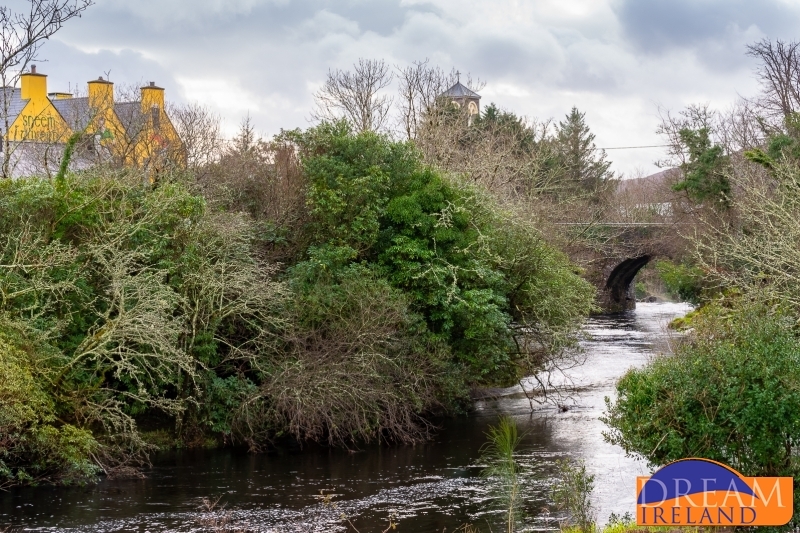 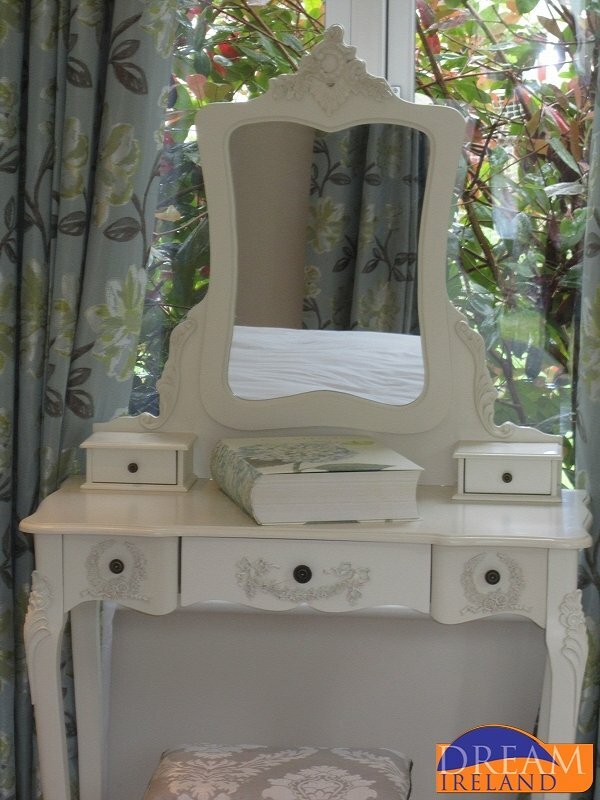 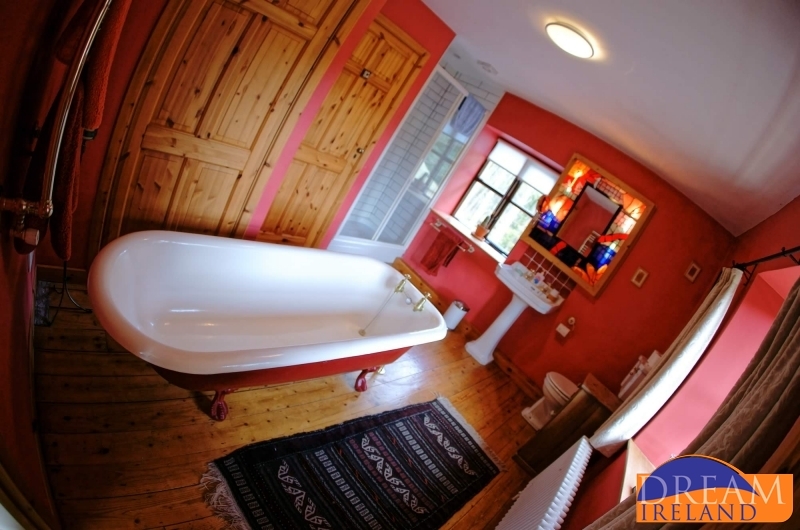 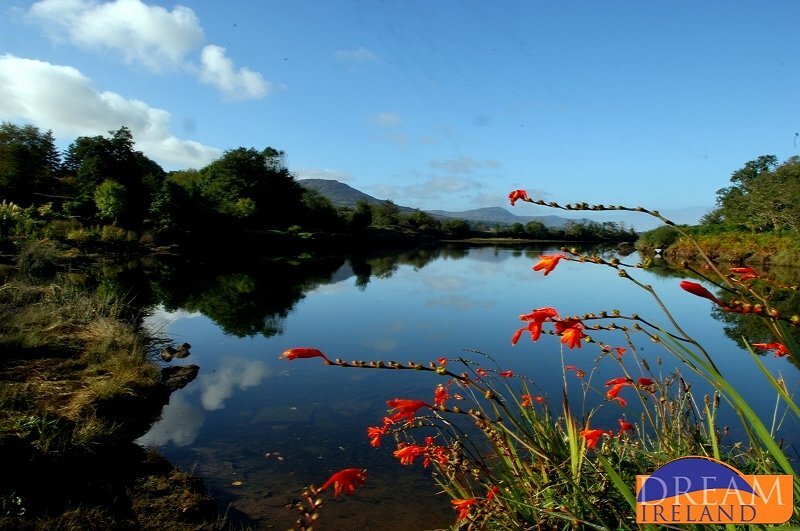 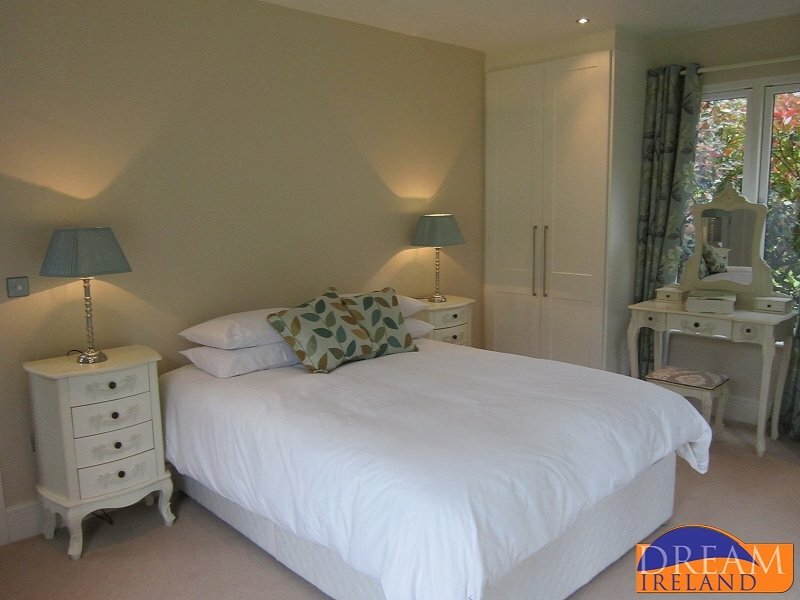 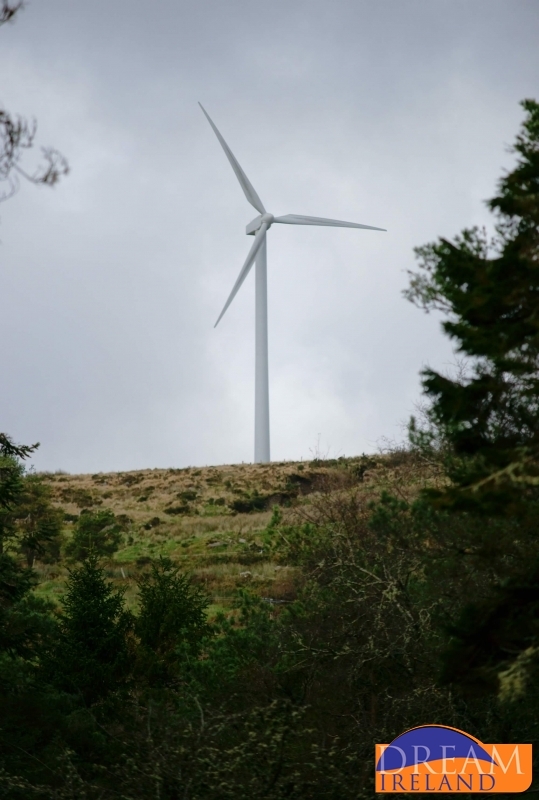 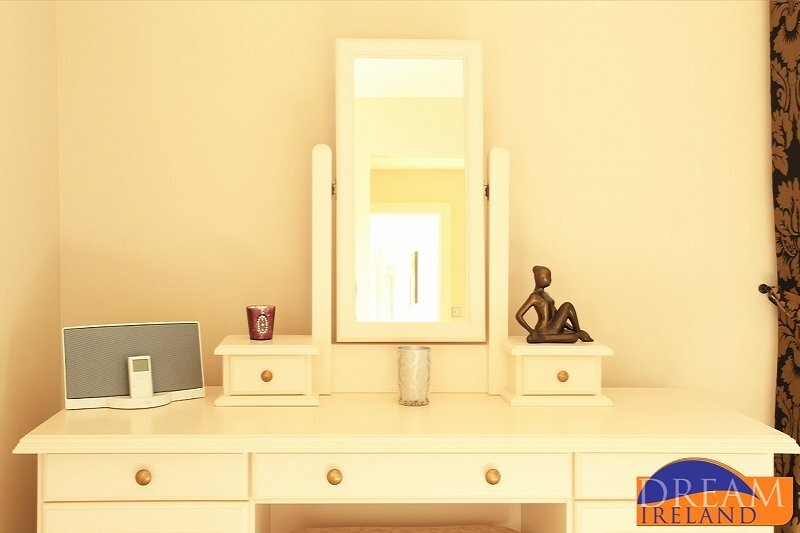 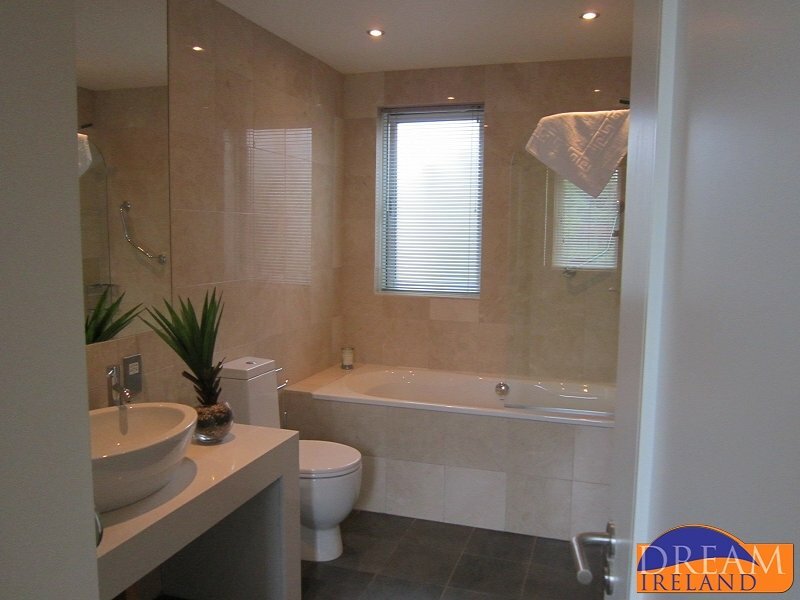 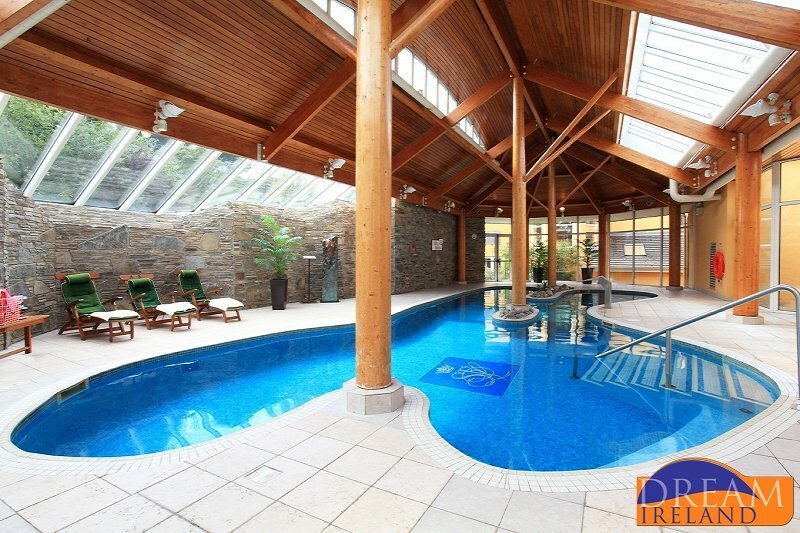 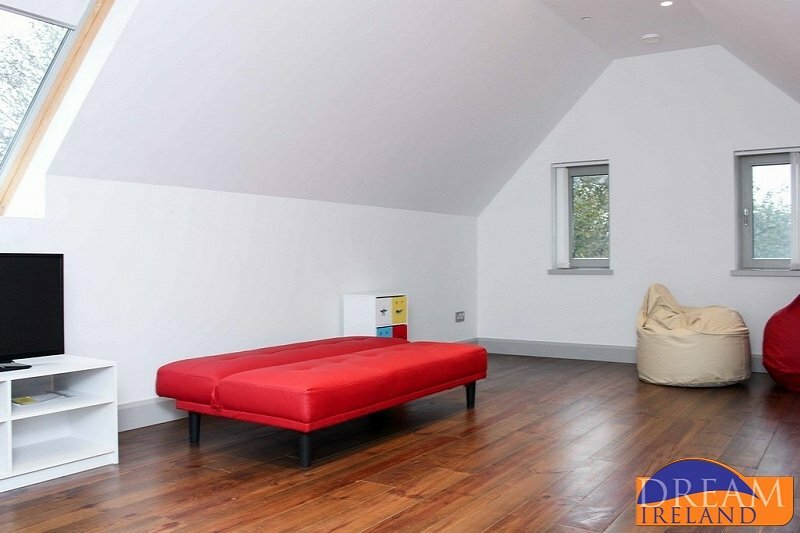 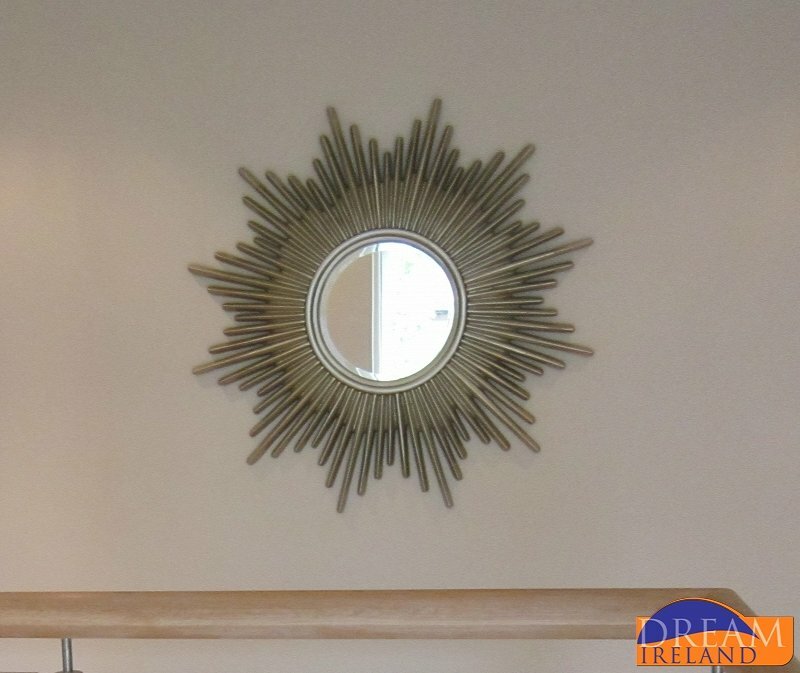 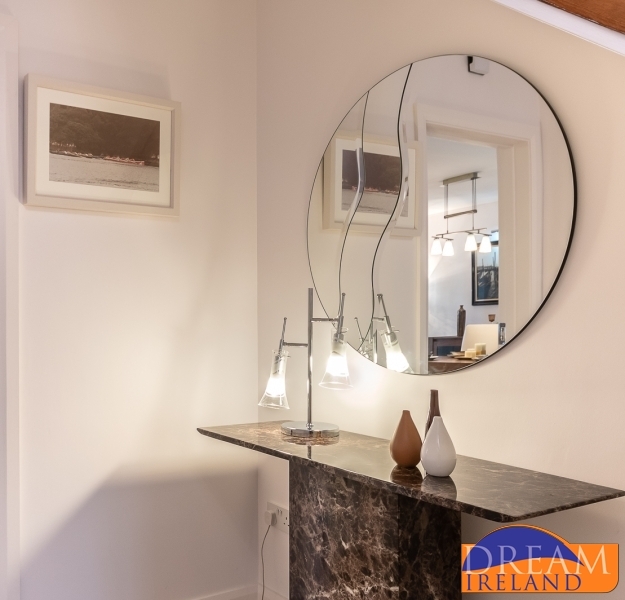 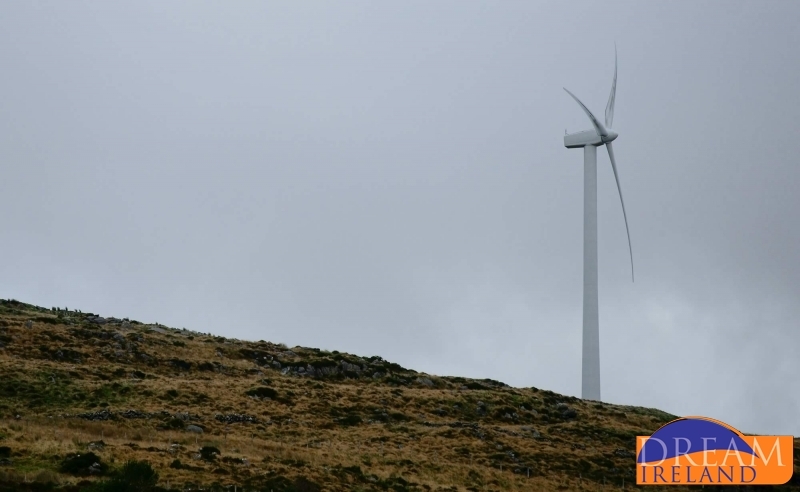 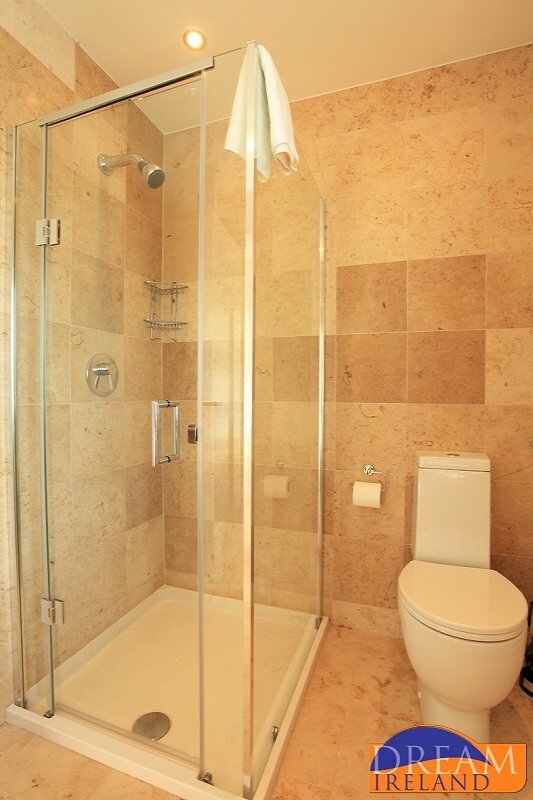 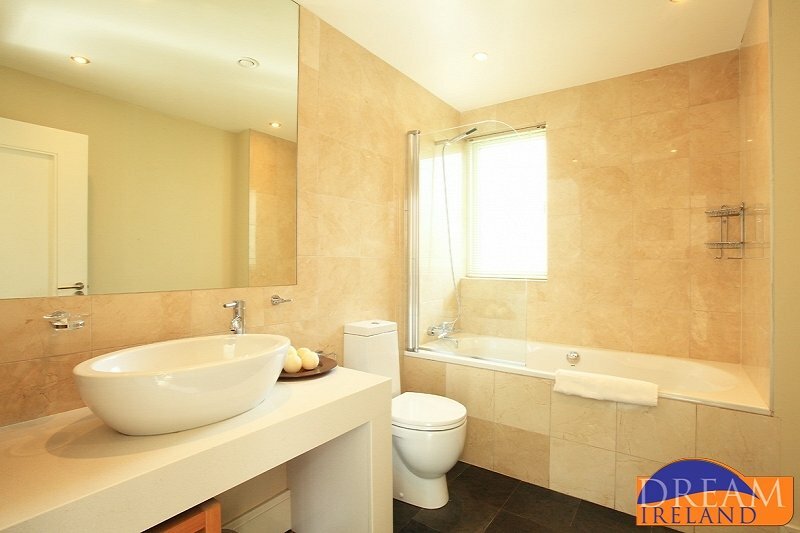 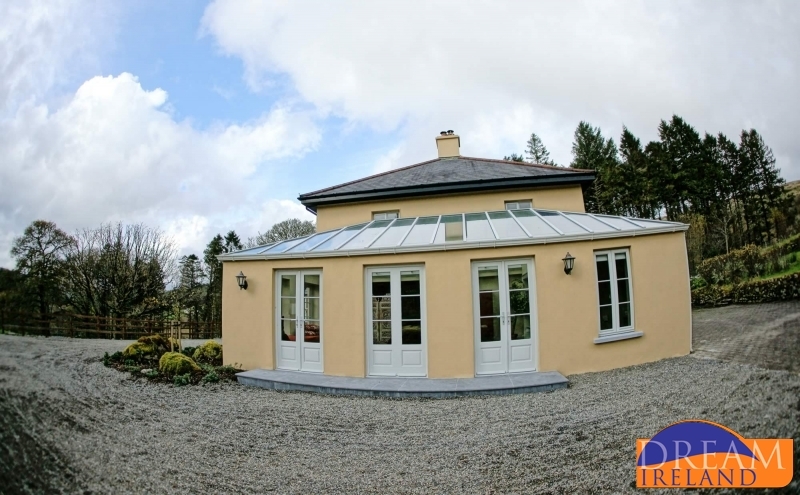 Only 4 Km from Killarney Town Centre. 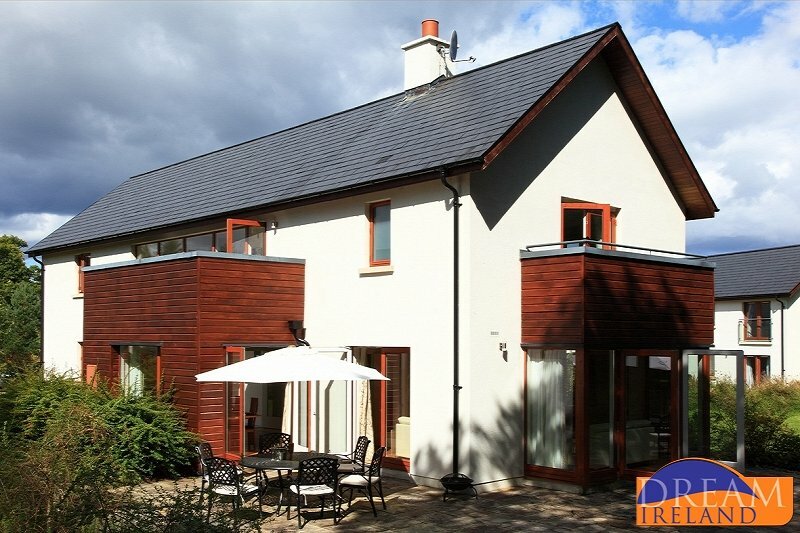 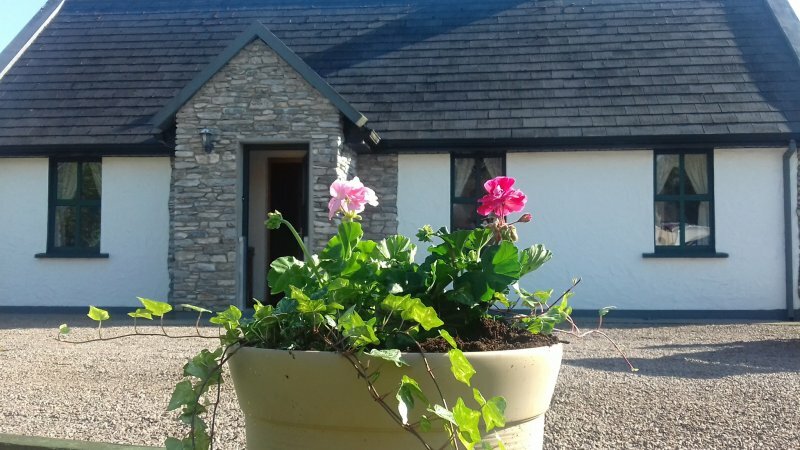 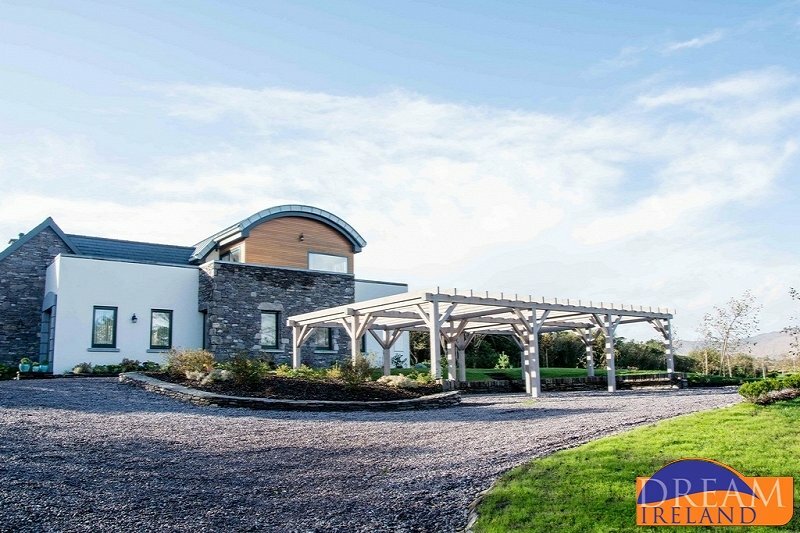 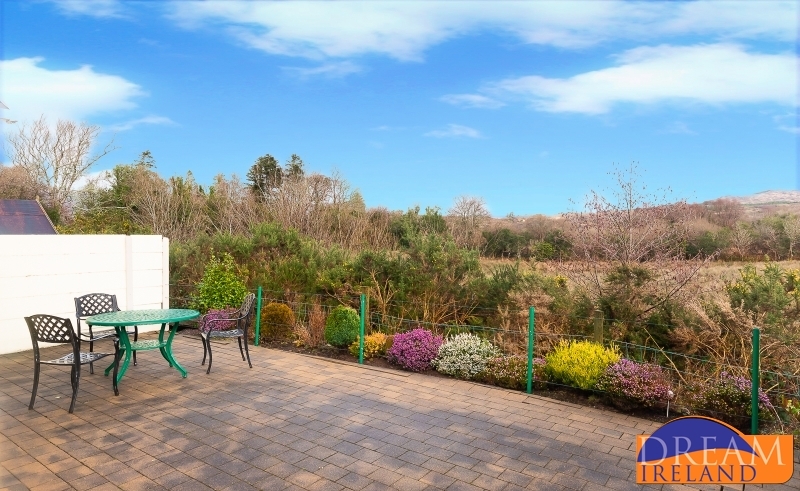 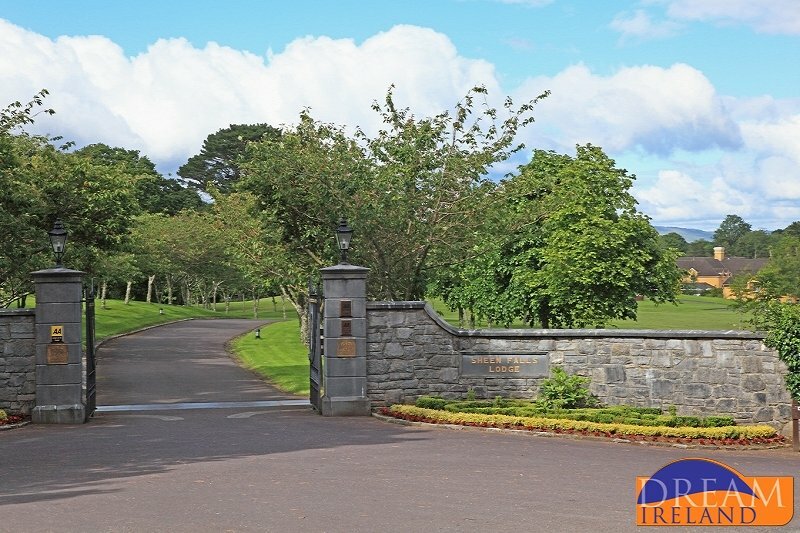 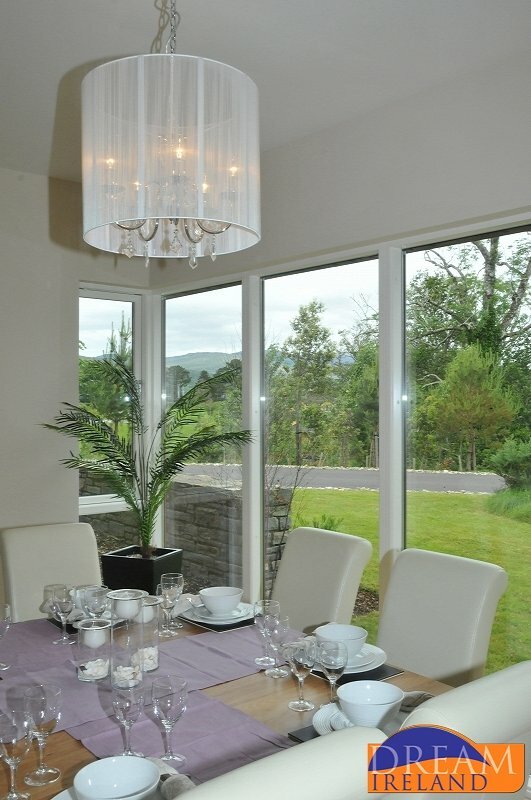 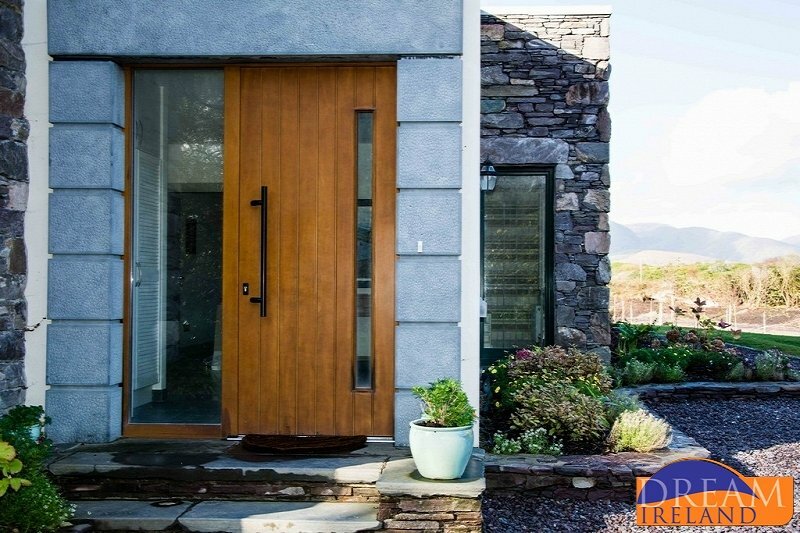 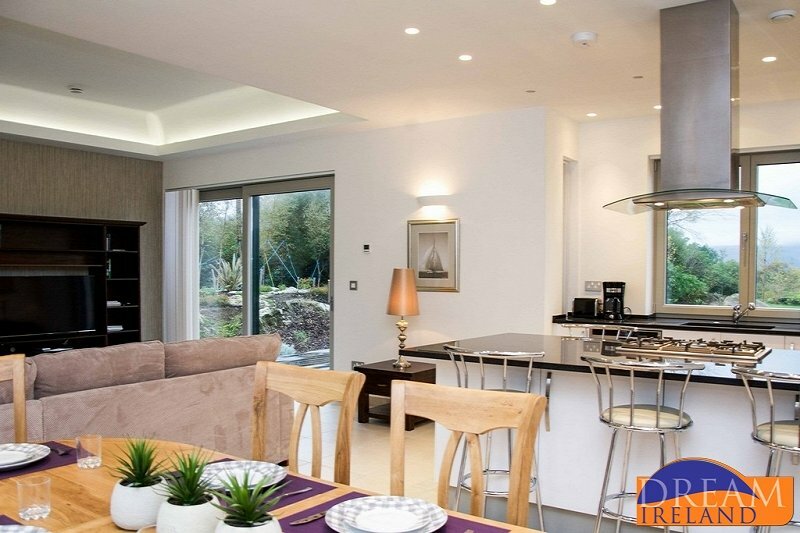 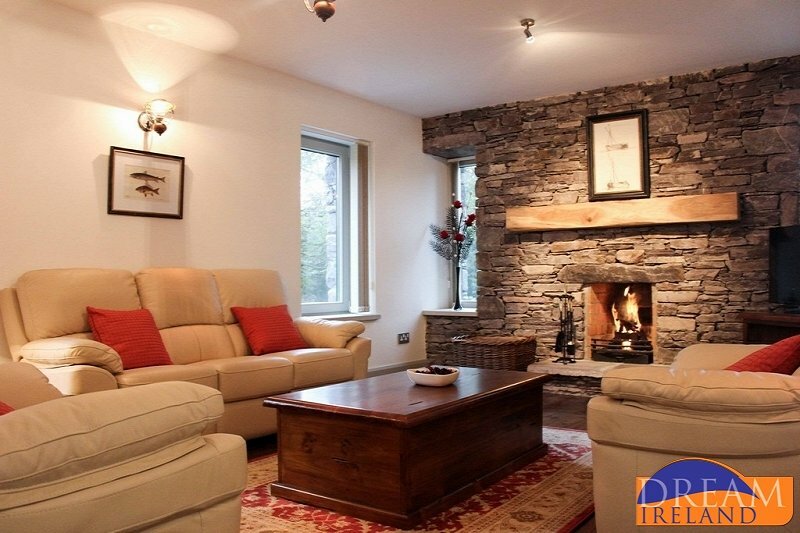 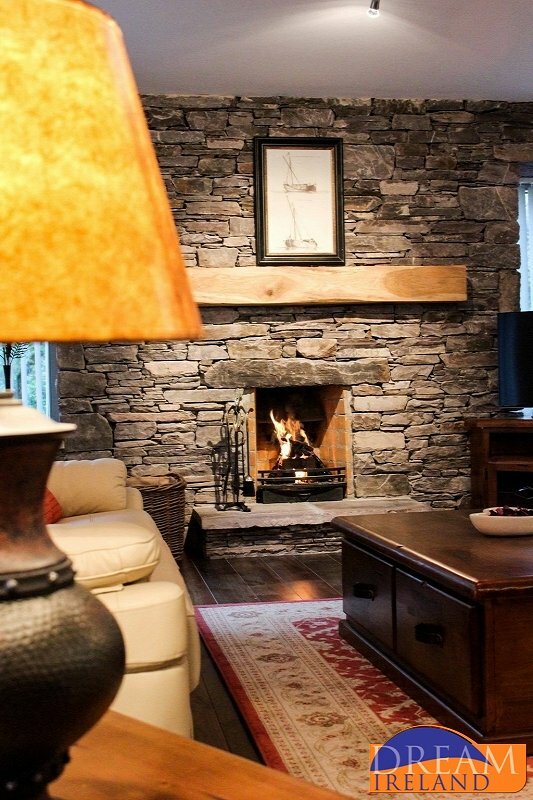 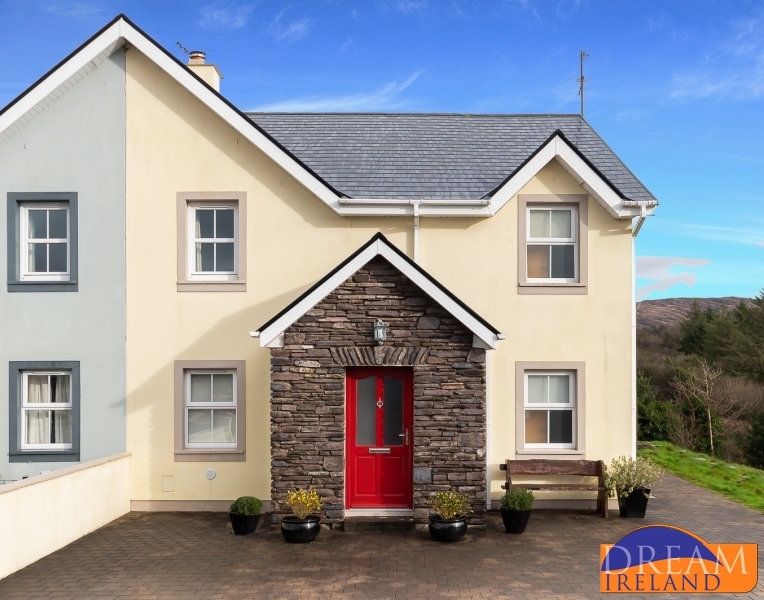 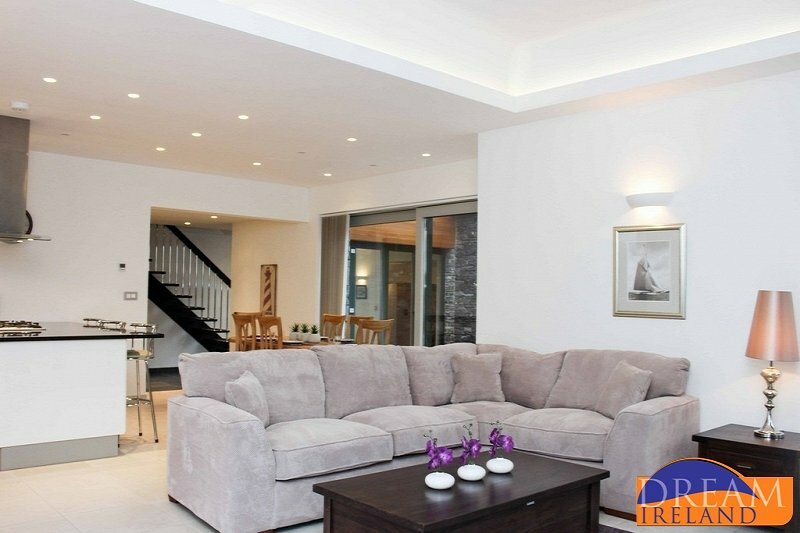 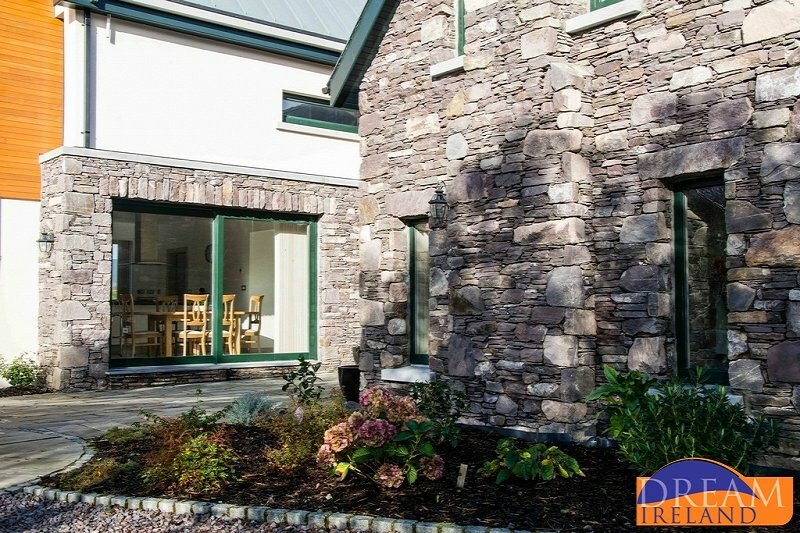 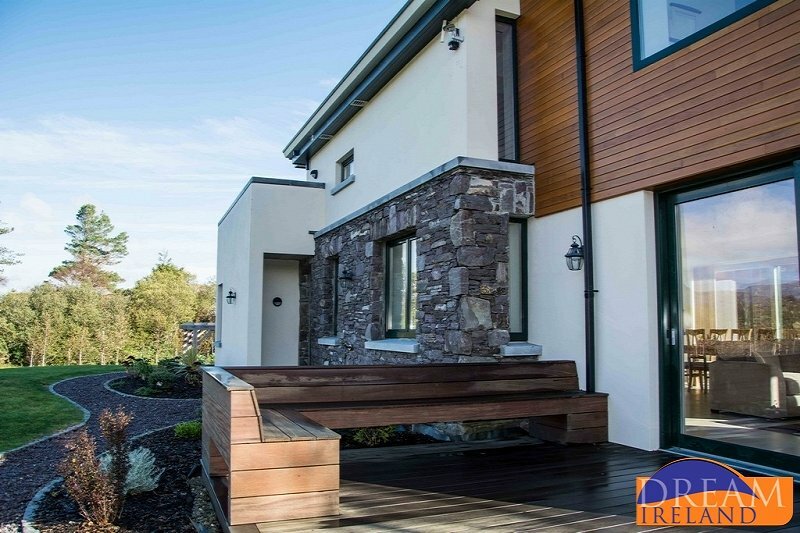 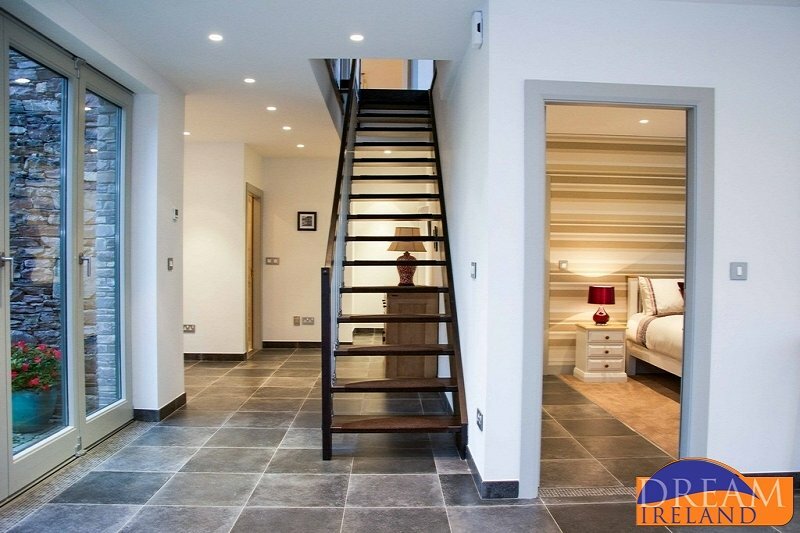 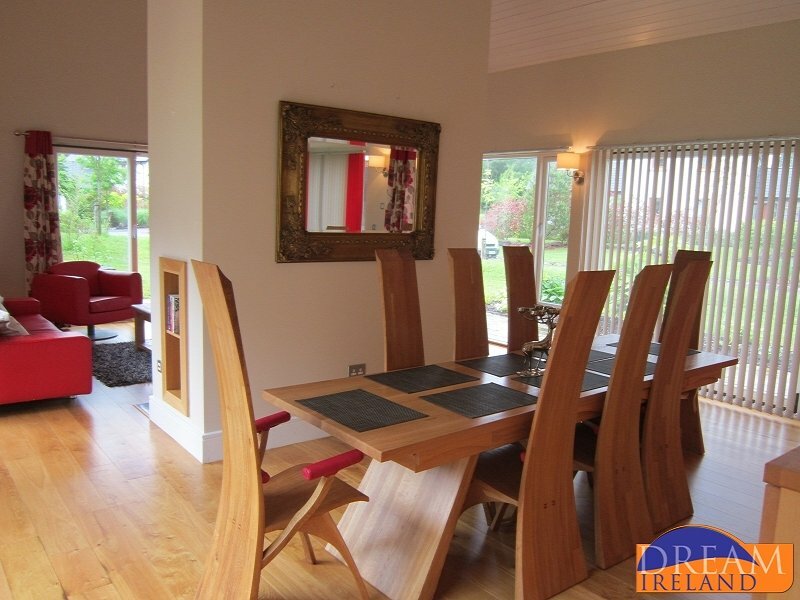 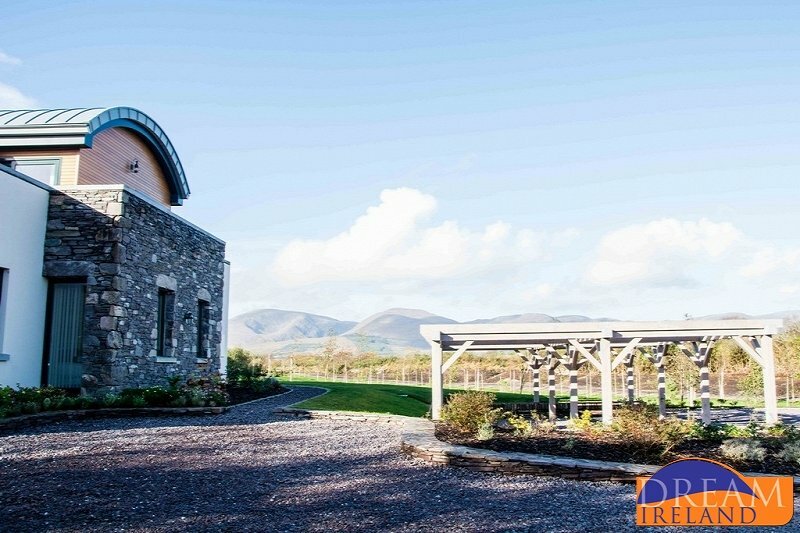 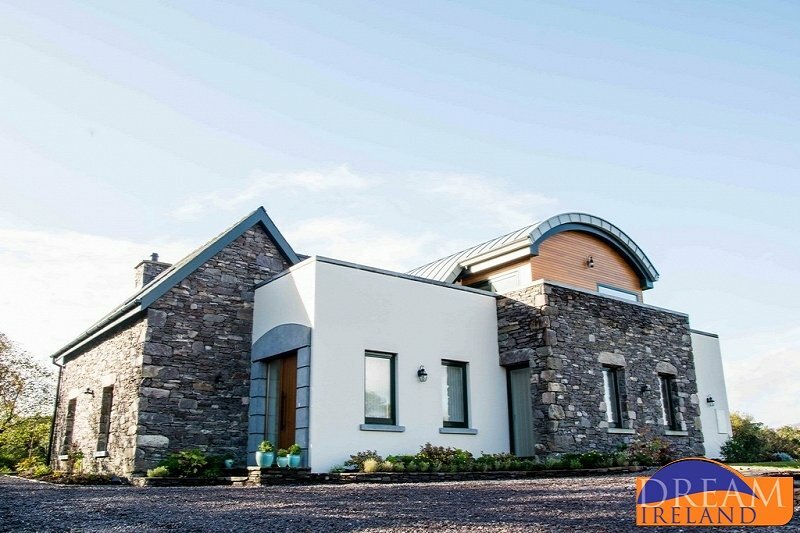 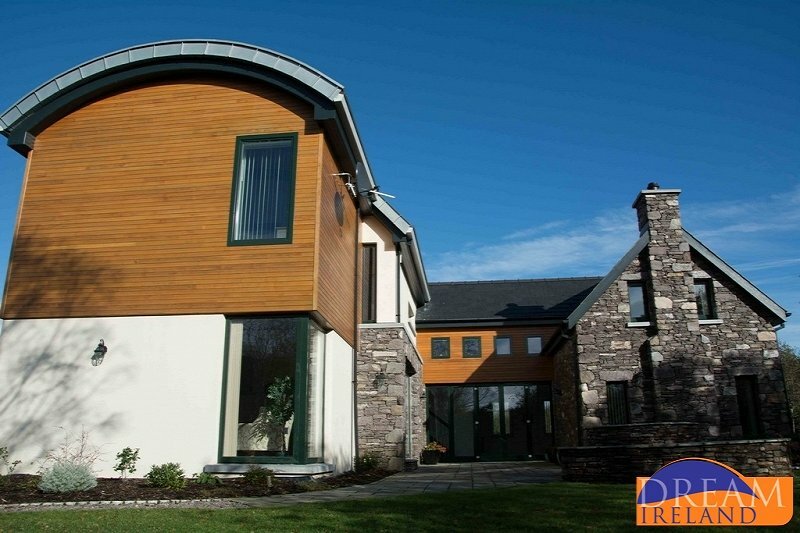 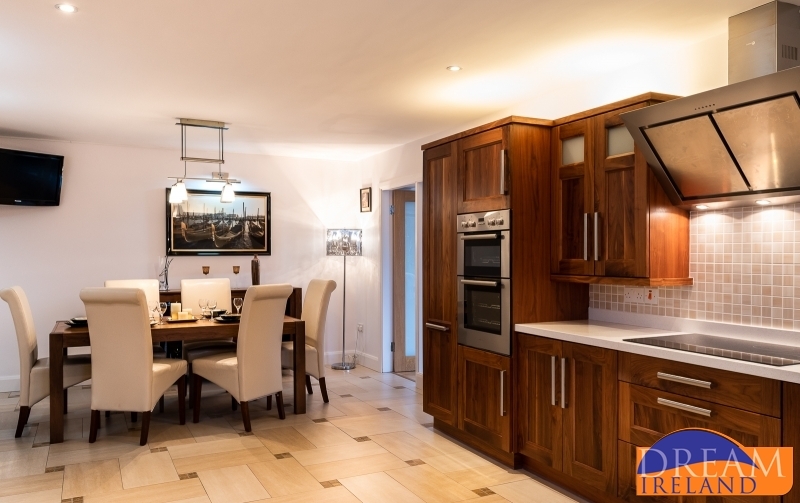 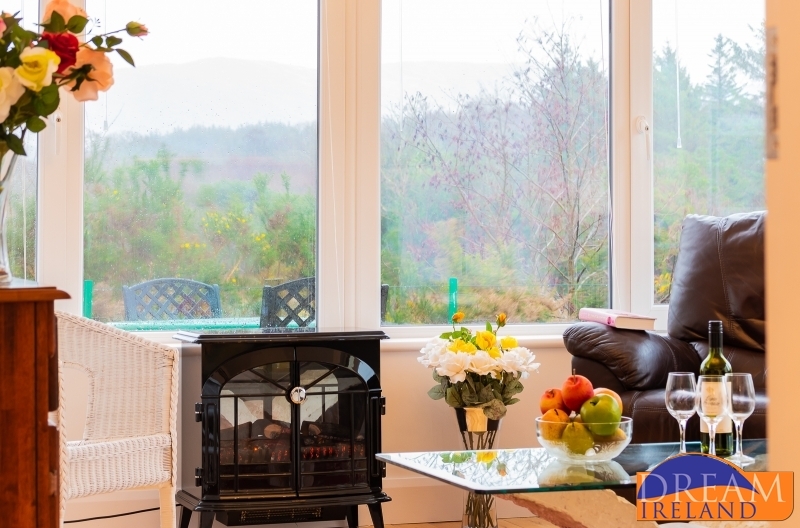 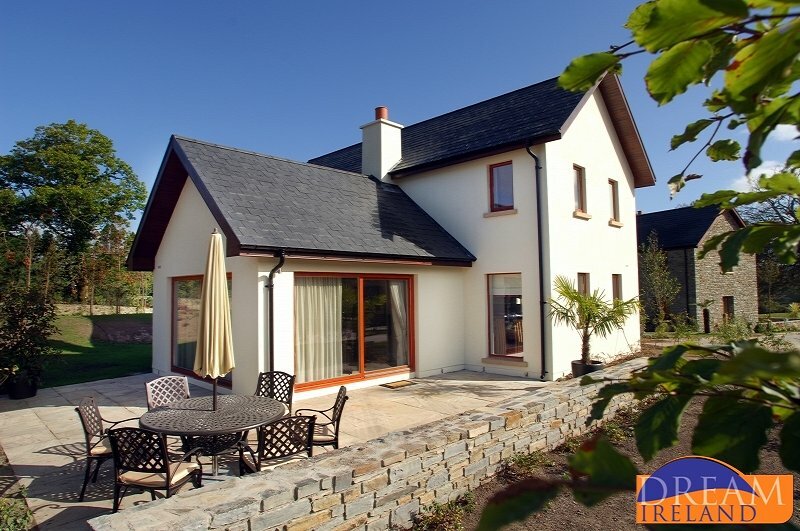 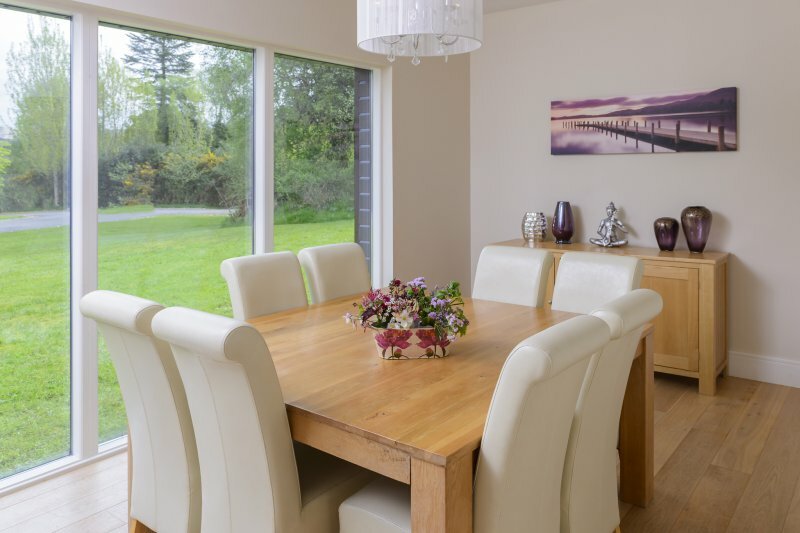 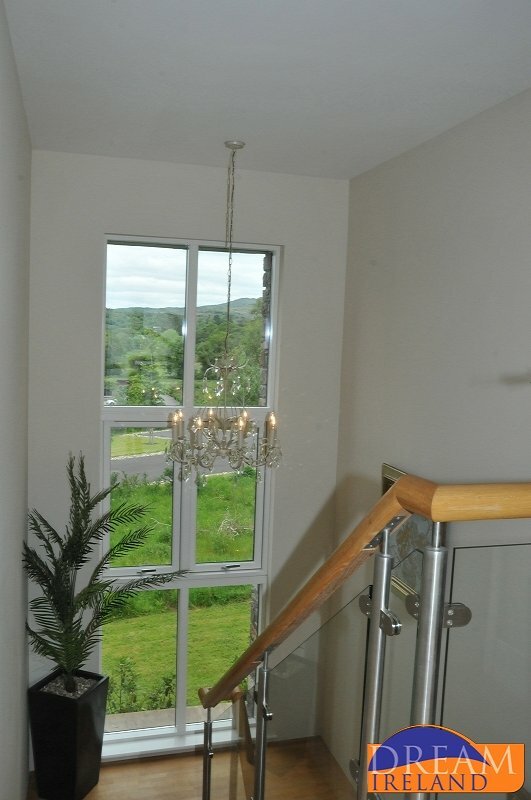 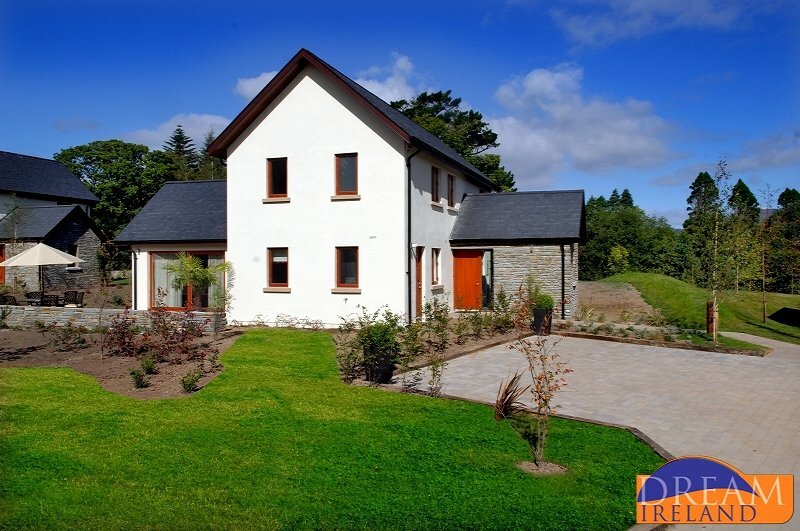 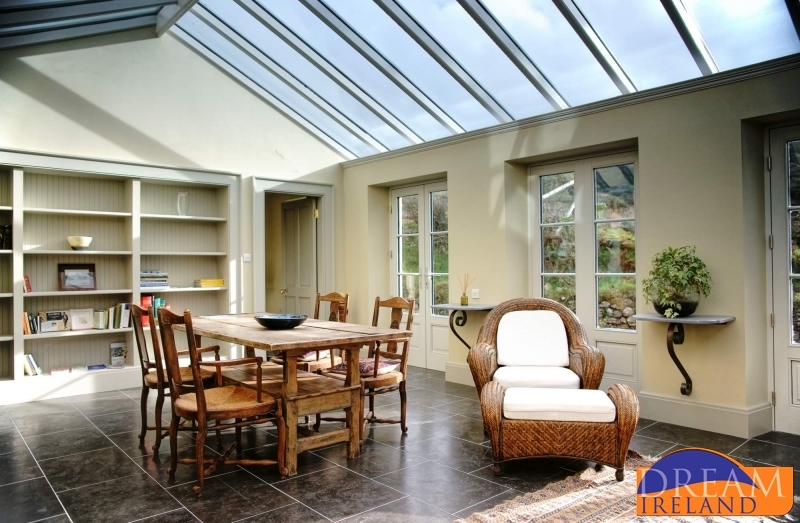 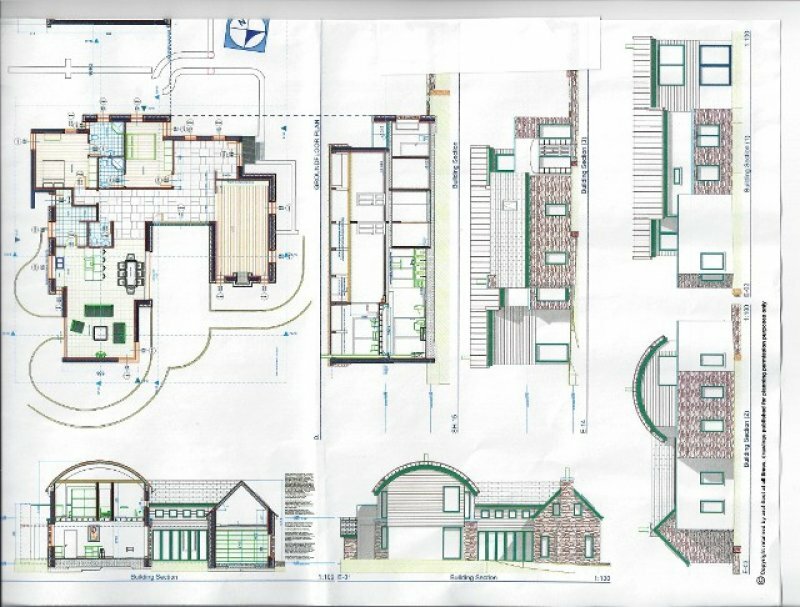 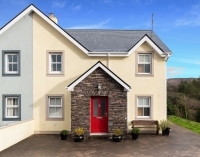 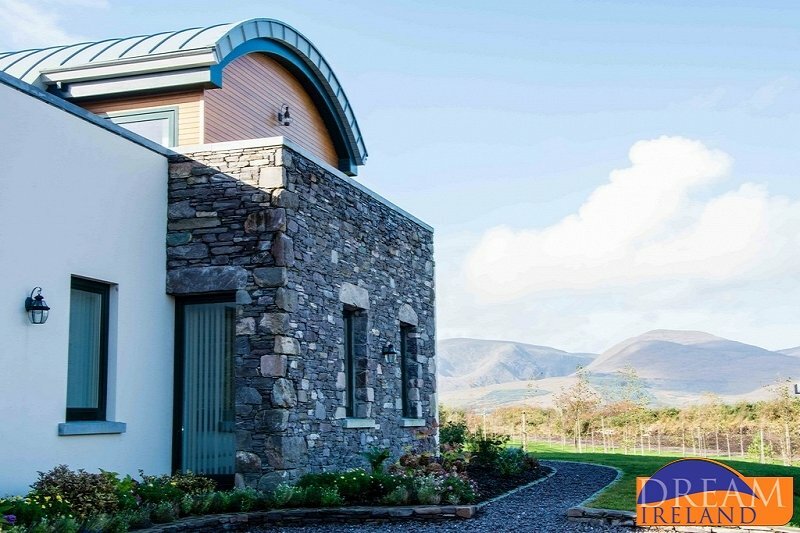 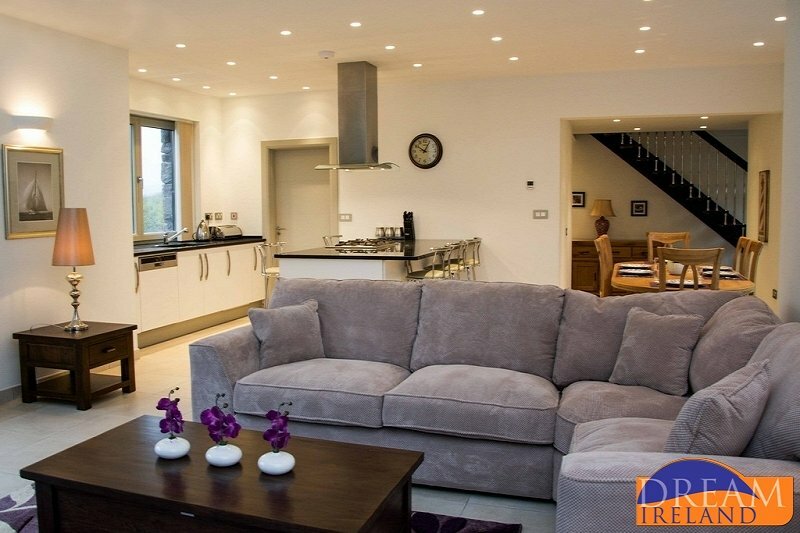 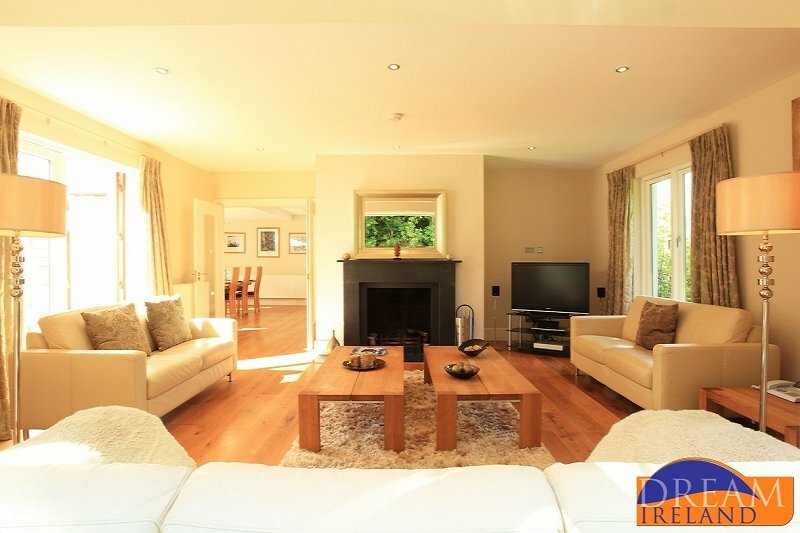 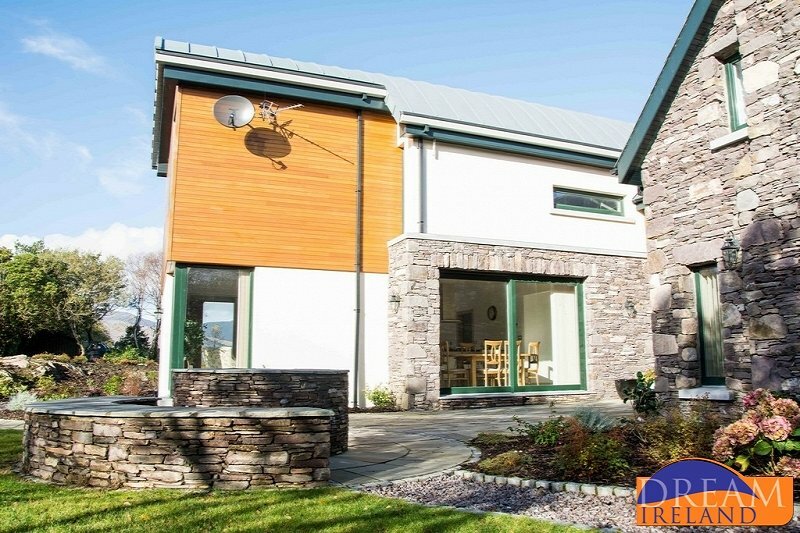 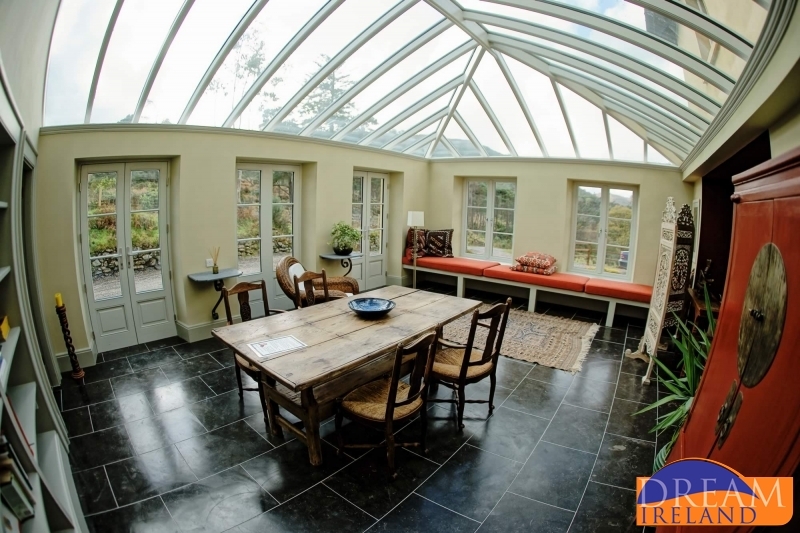 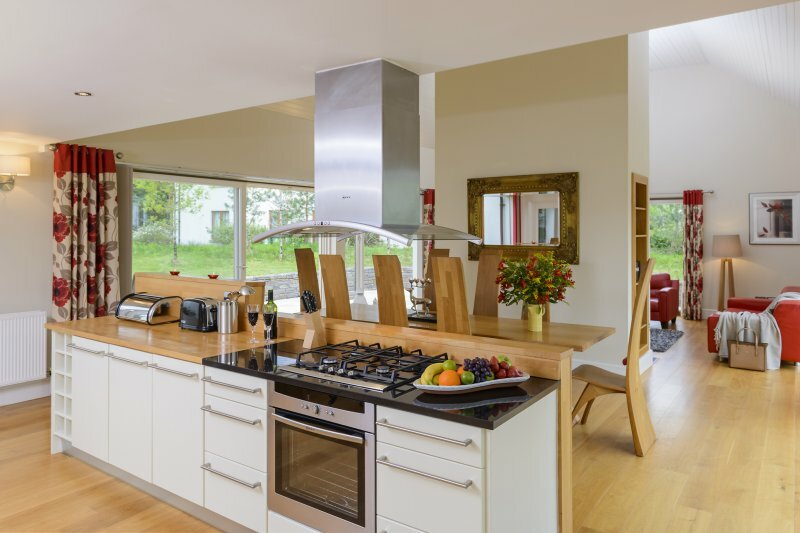 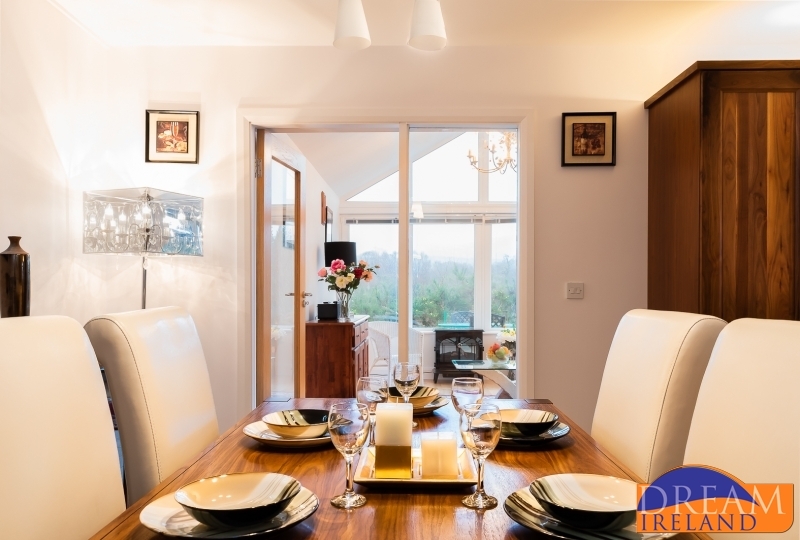 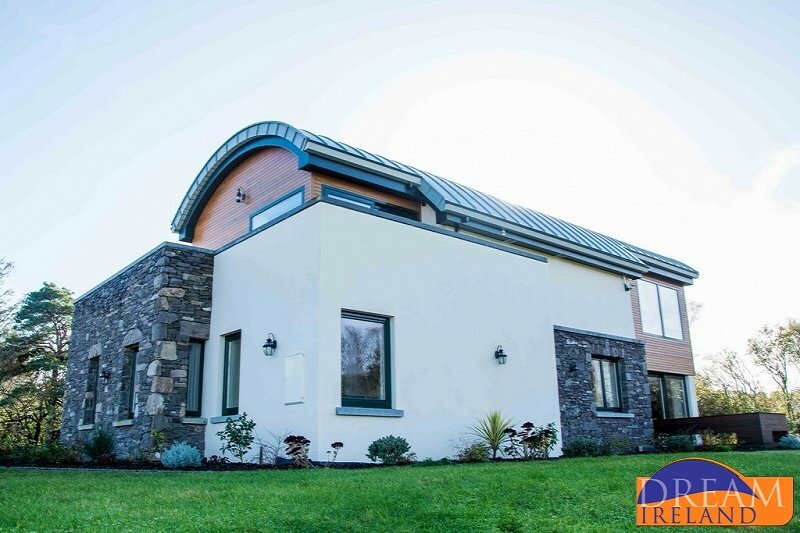 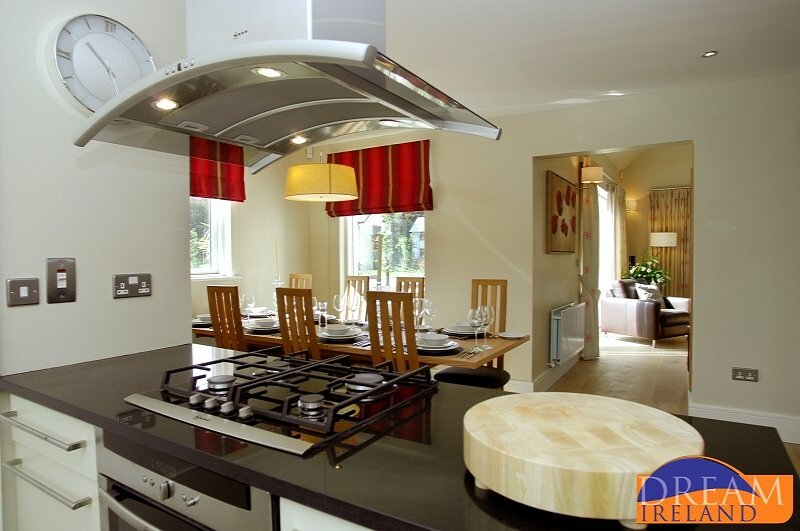 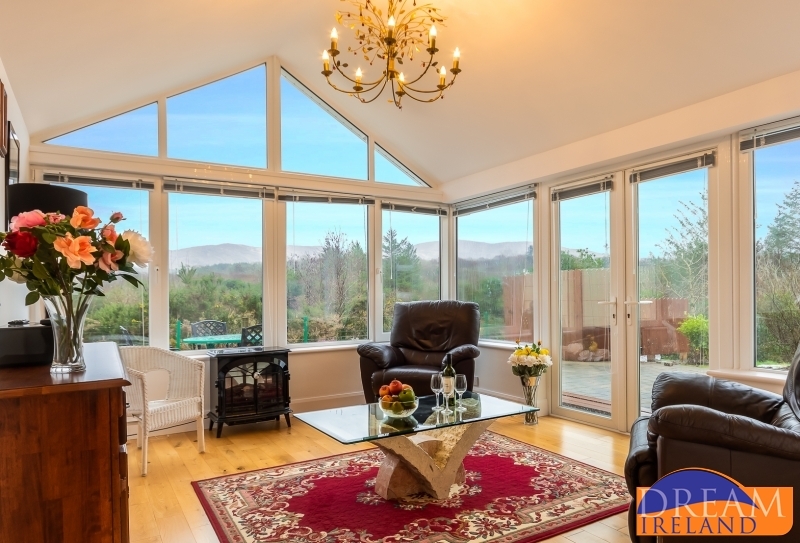 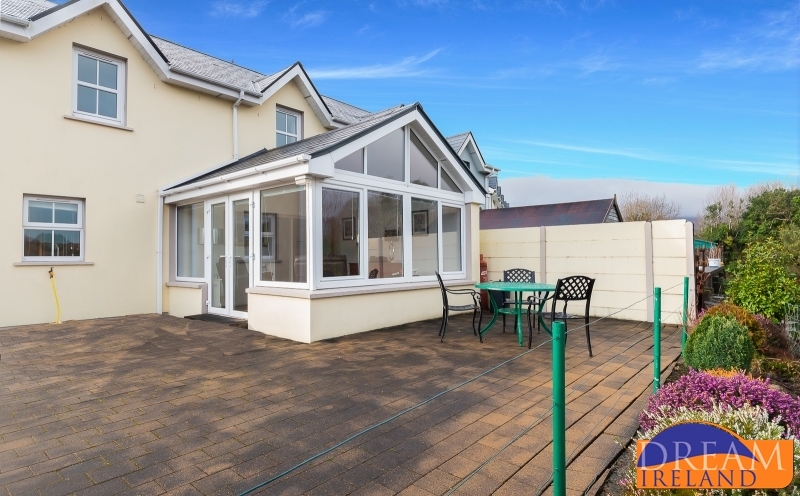 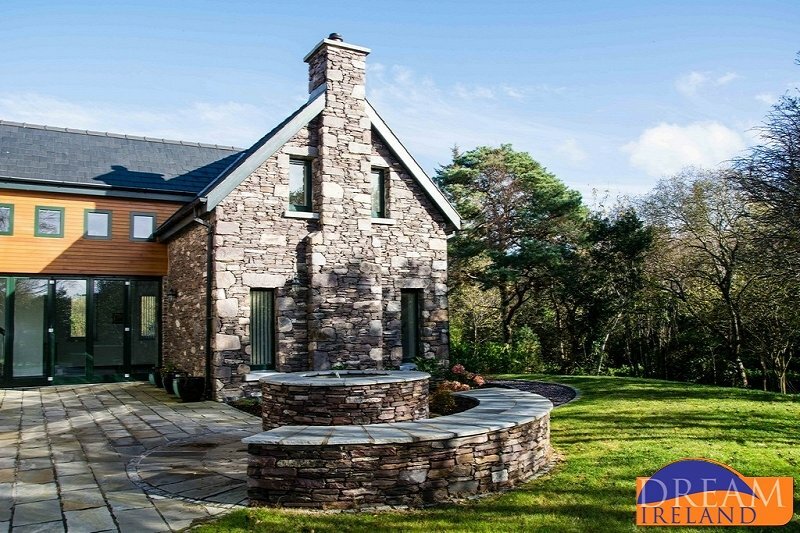 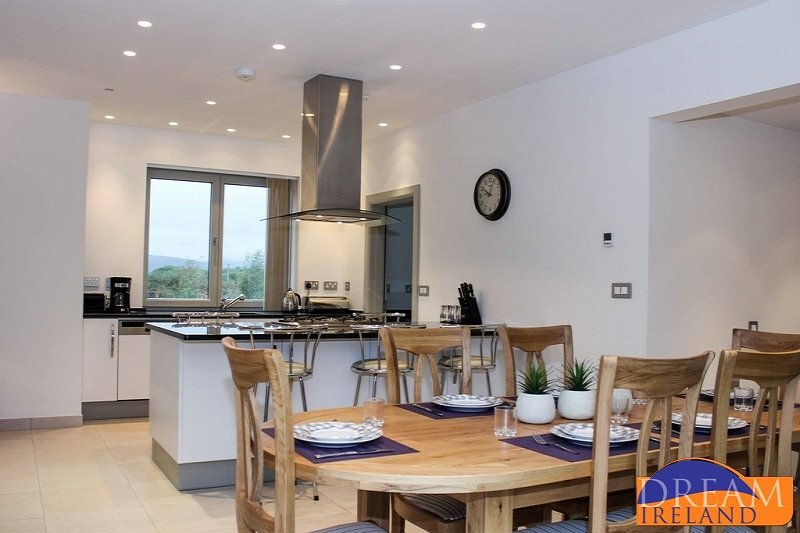 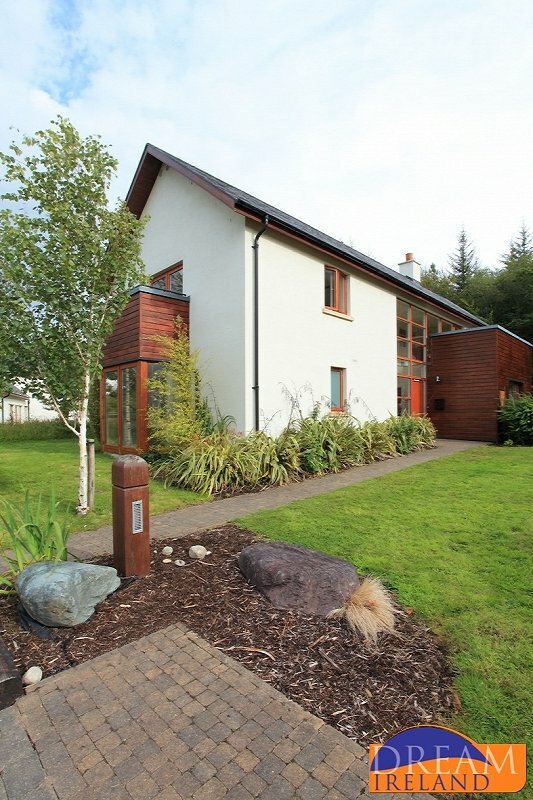 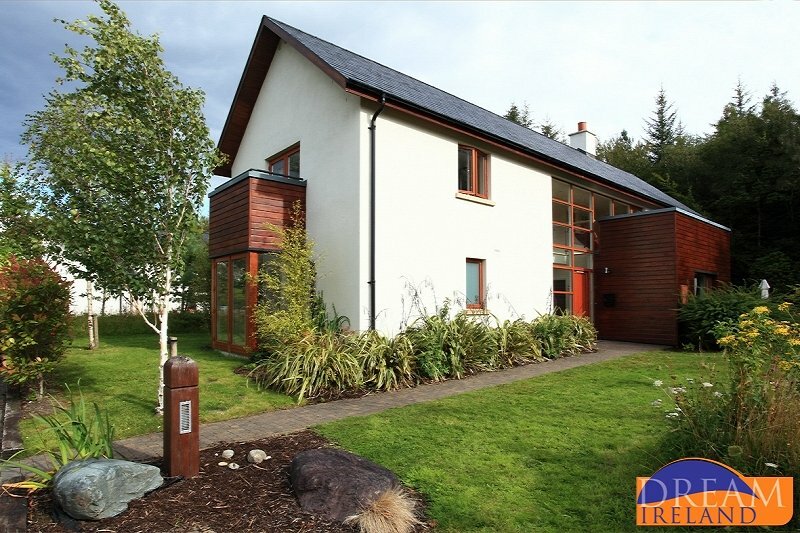 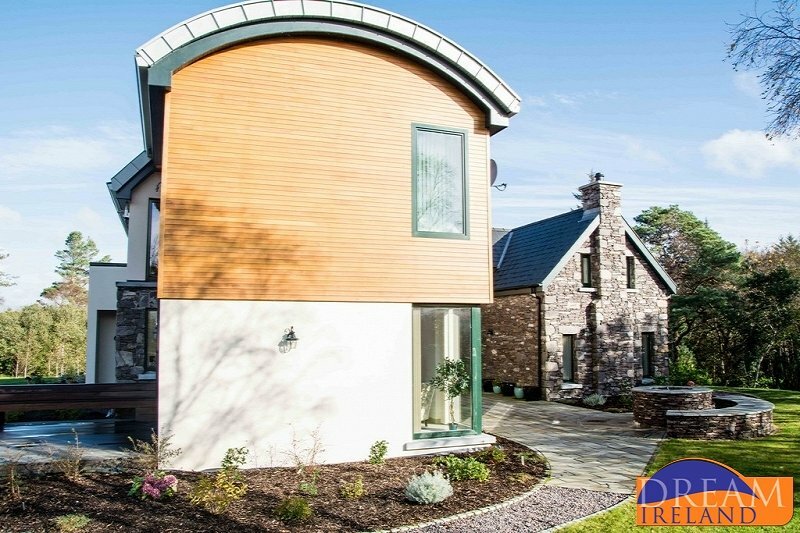 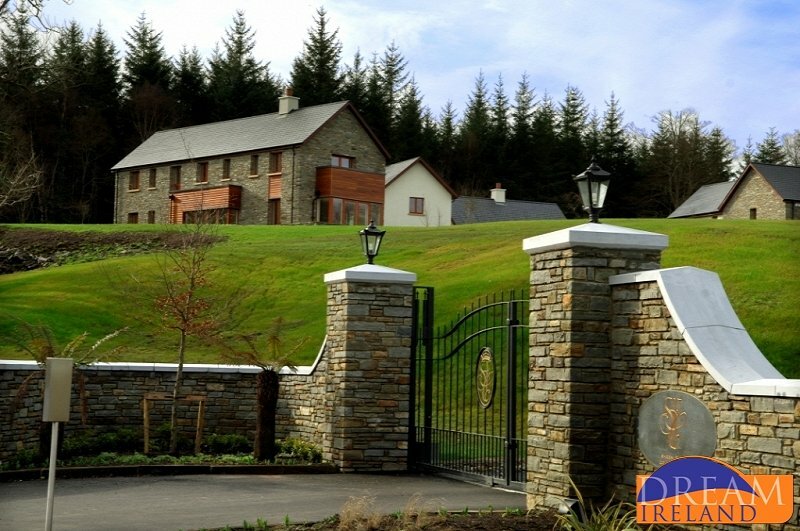 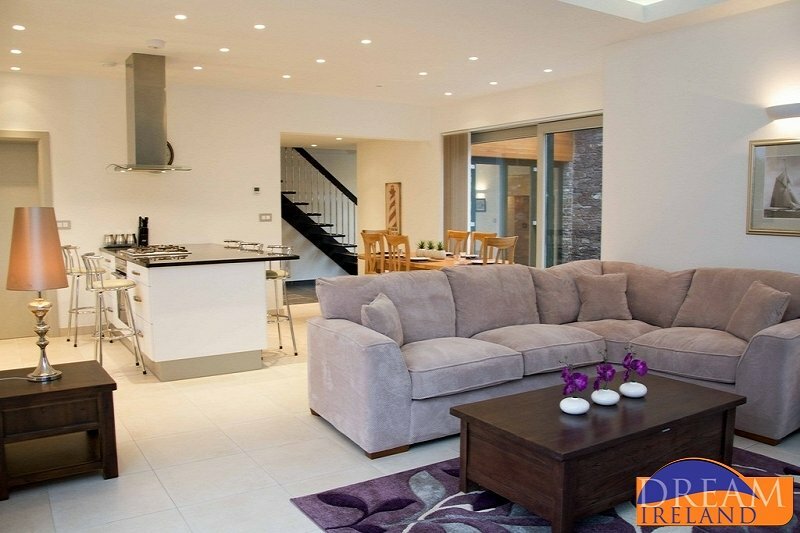 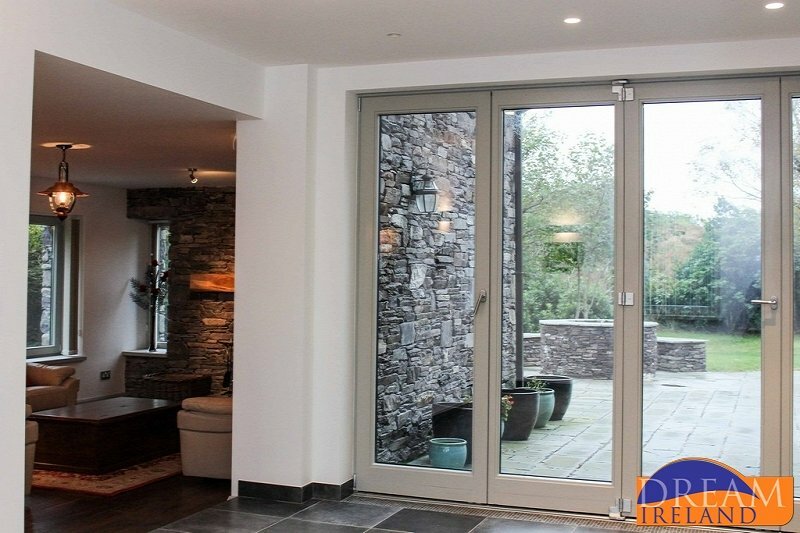 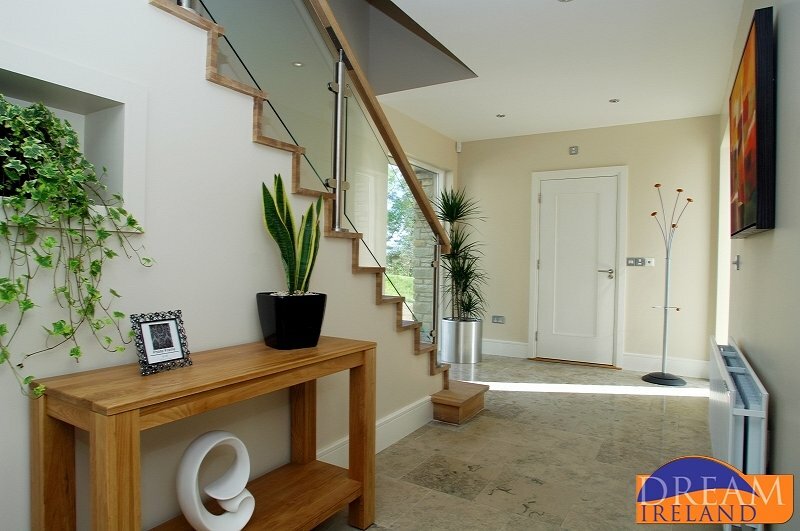 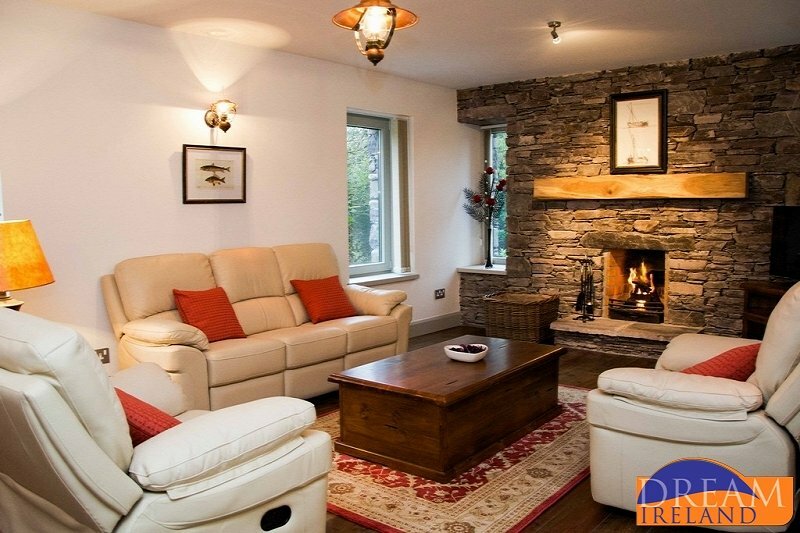 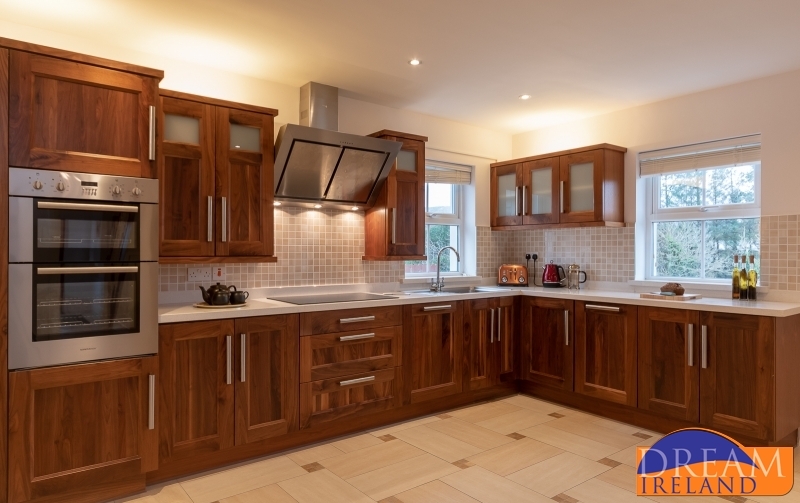 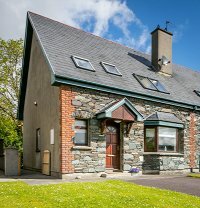 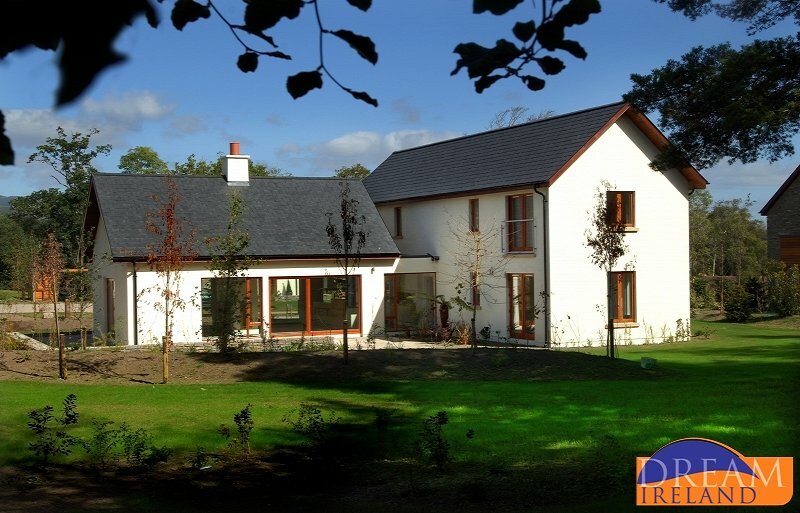 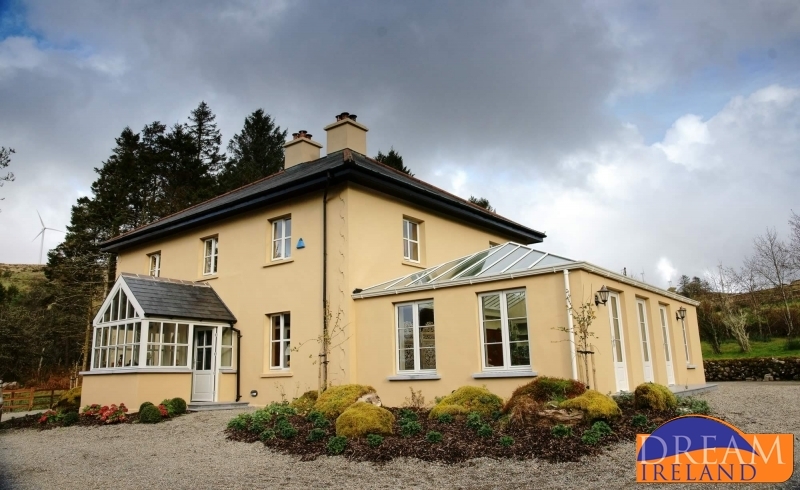 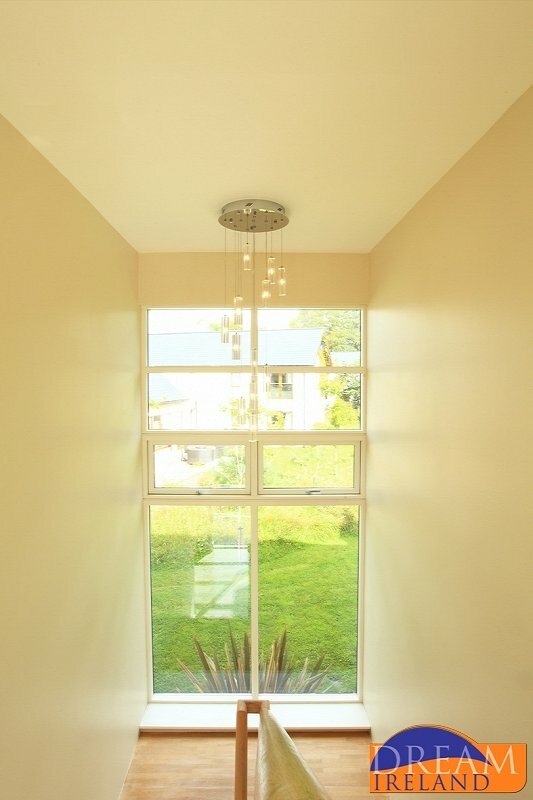 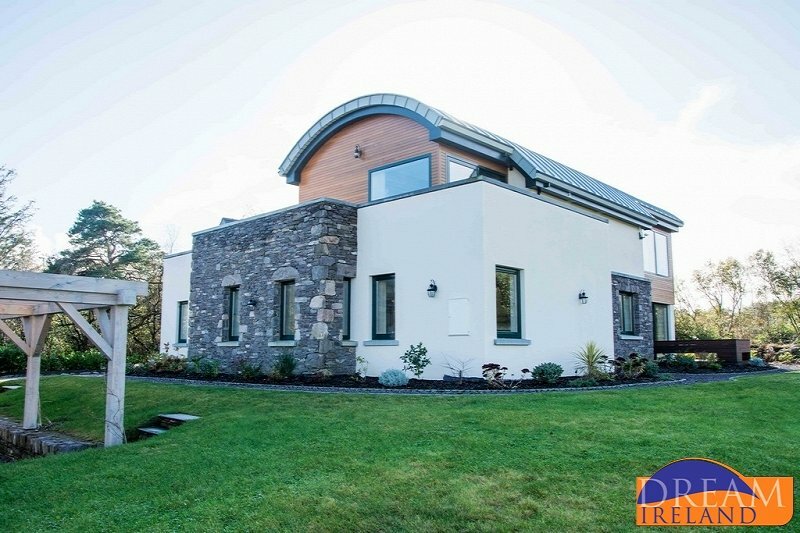 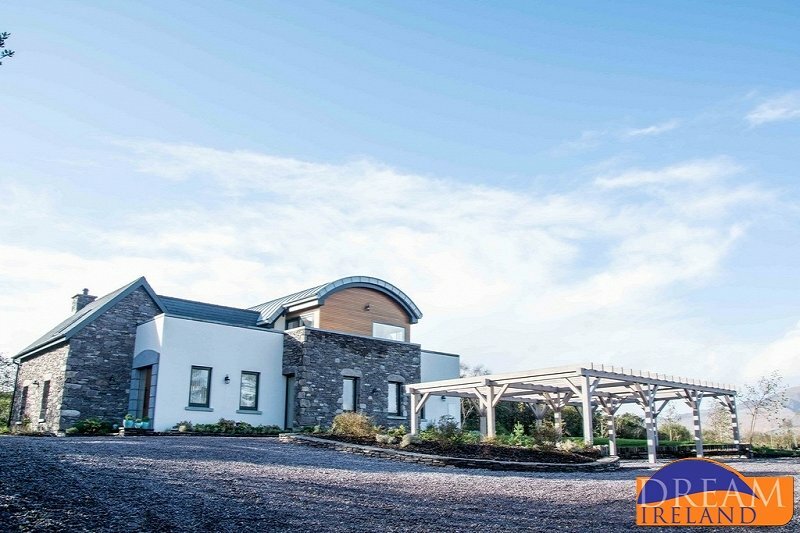 Mountain View 13 is a particularly large (210 sq mtr) detached luxury 4 bedroom house at Sheen Falls Country Club in Kenmare, Co. Kerry. 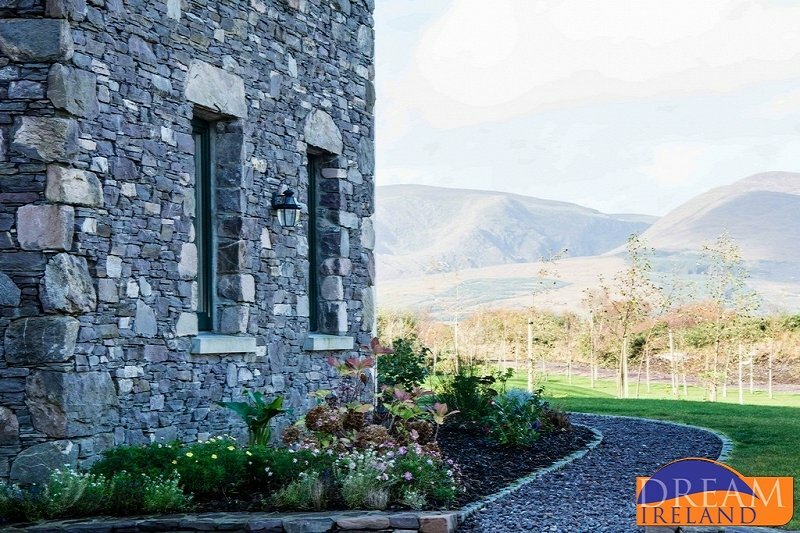 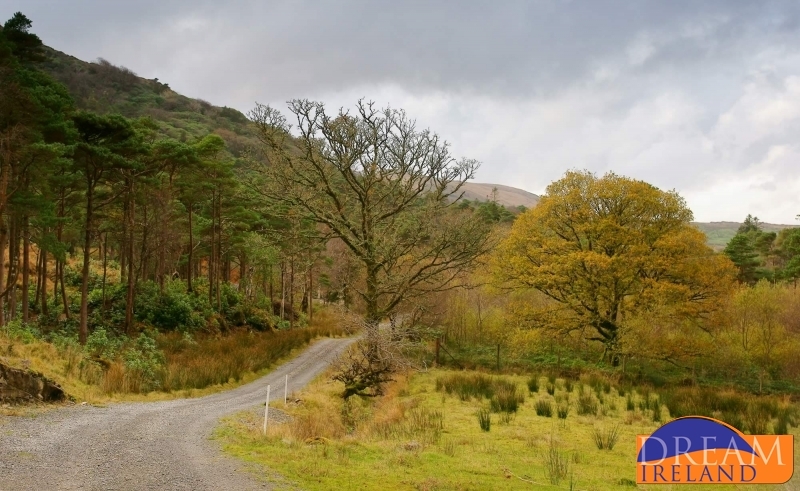 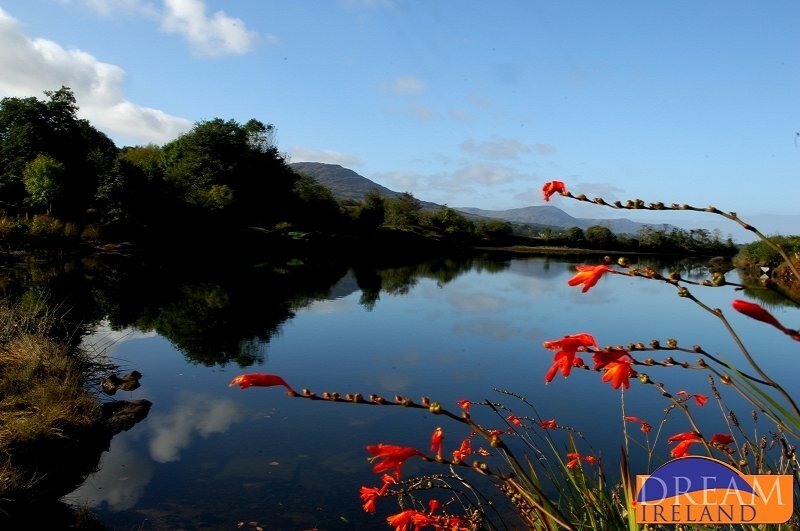 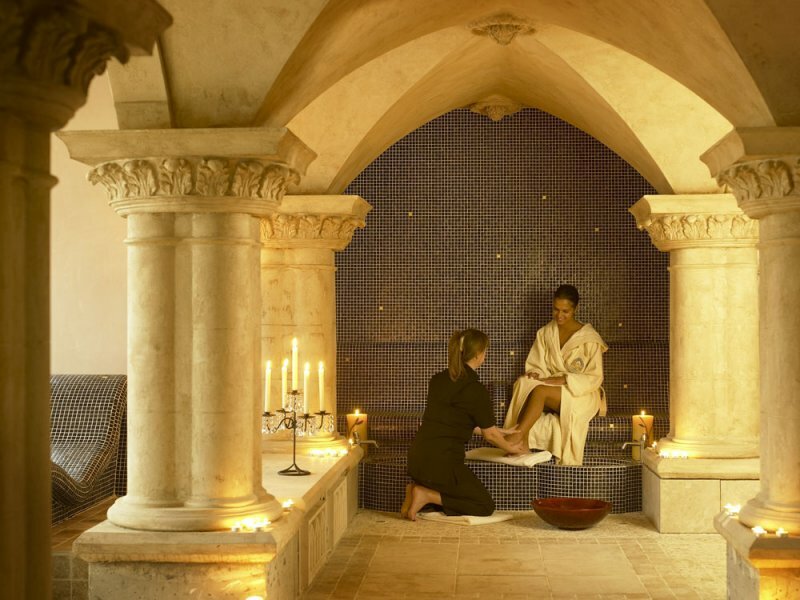 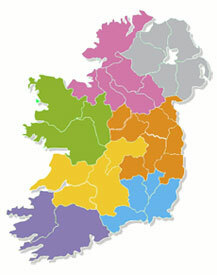 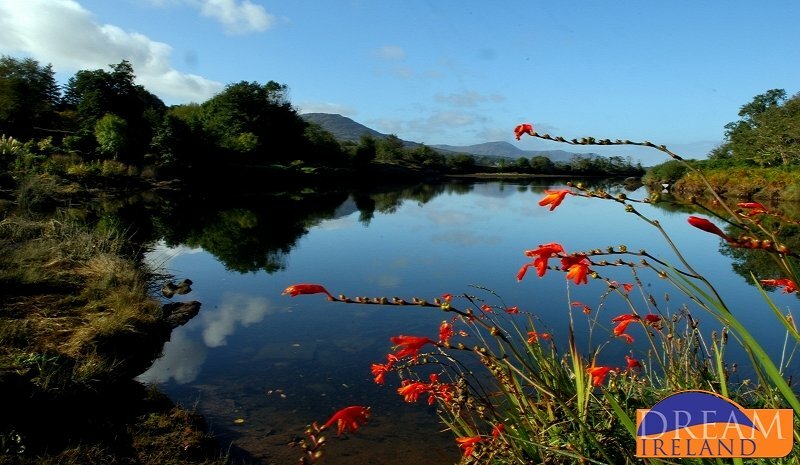 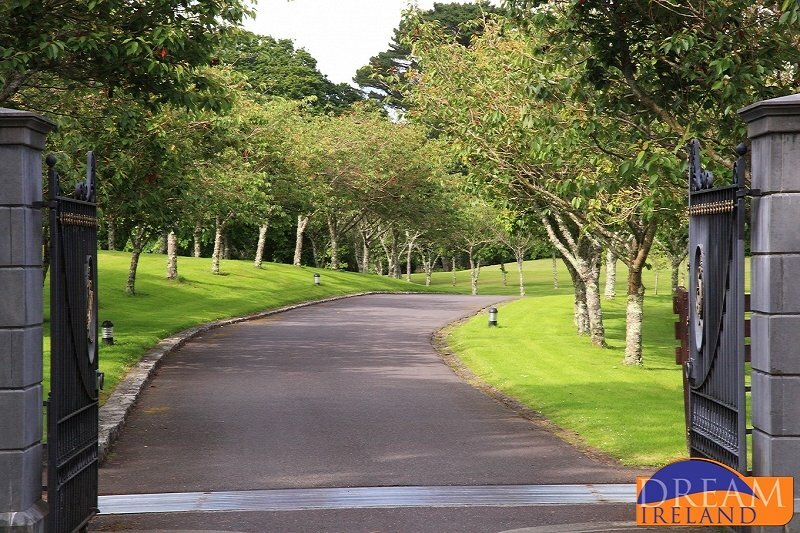 Sillahertane Estate is nestled in the untouched hills of Ireland's south west in County Kerry. 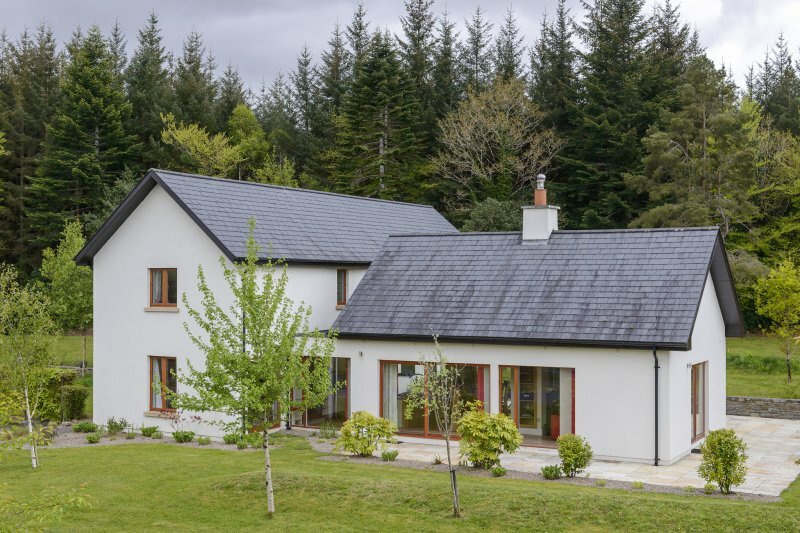 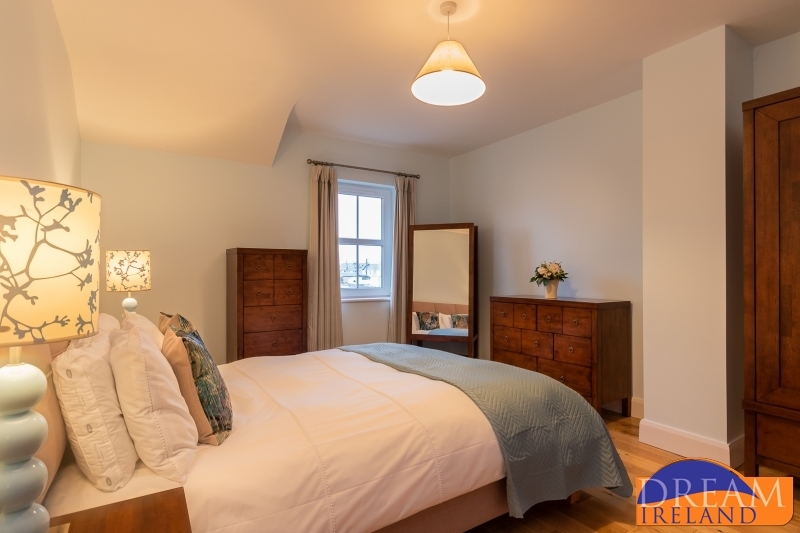 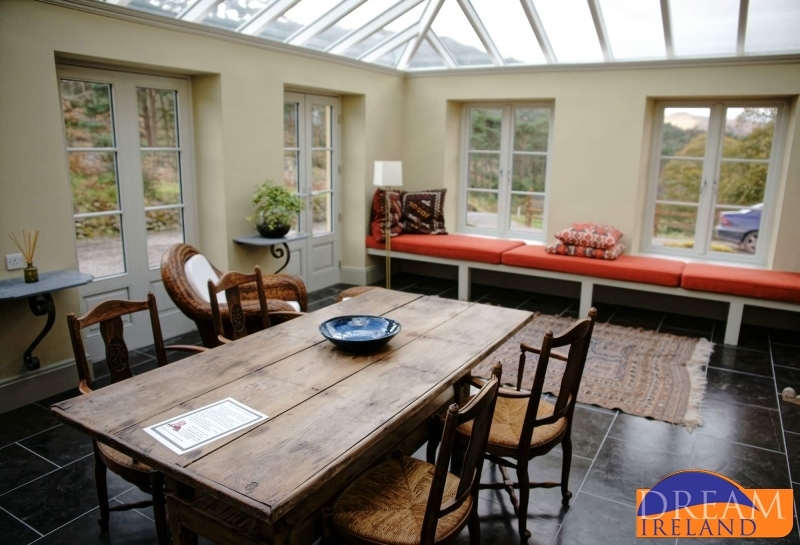 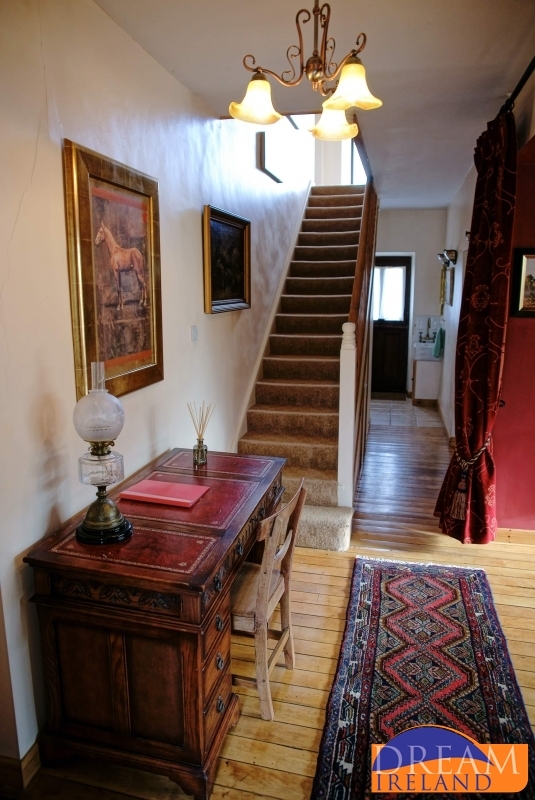 Situated amidst old native woodlands, Sitka spruce forests & unlimited nature walking terrain, the recently renovated 1870's two storey home offers an abundance of comforts as well as a 'country atmosphere'.